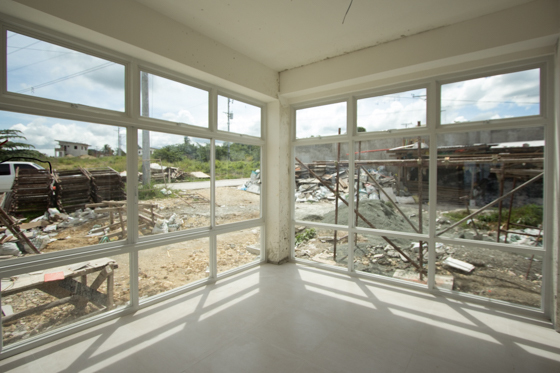 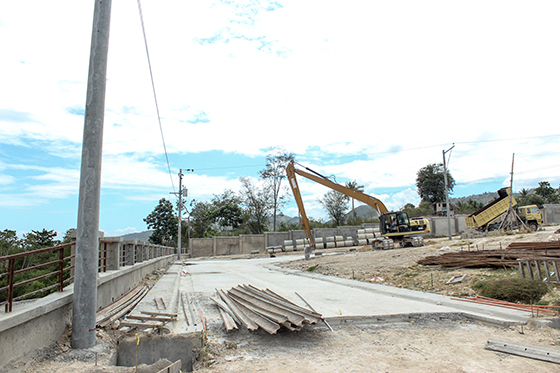 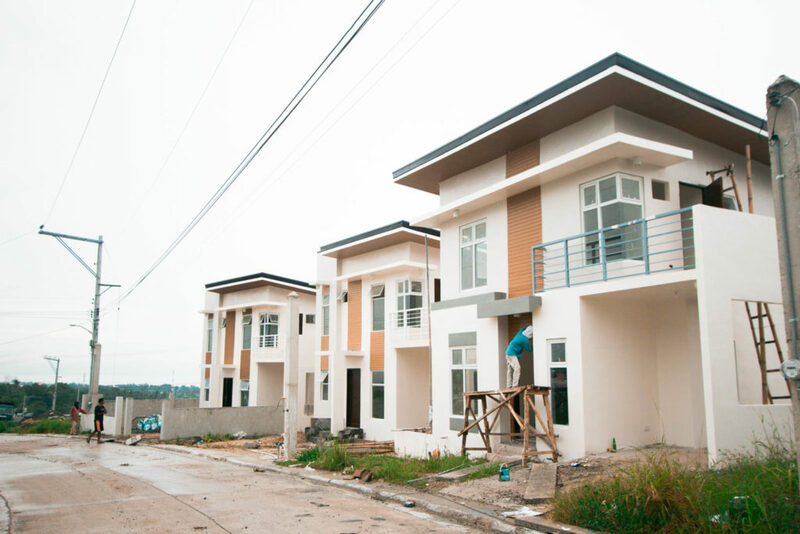 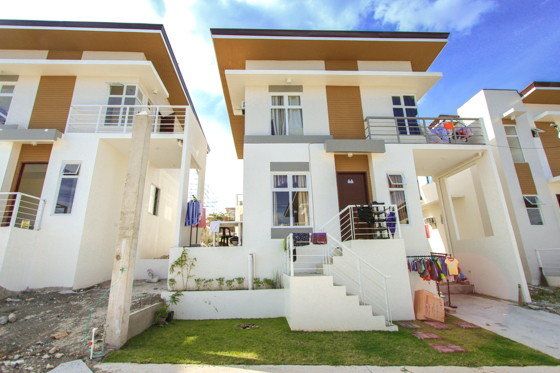 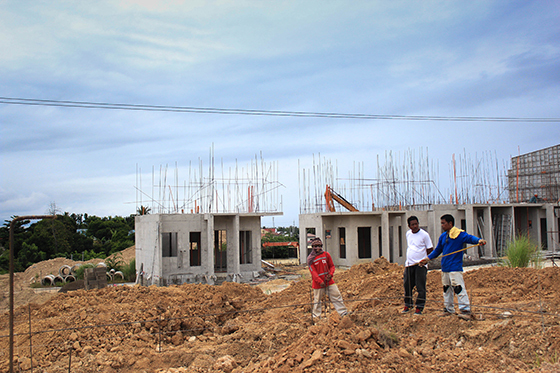 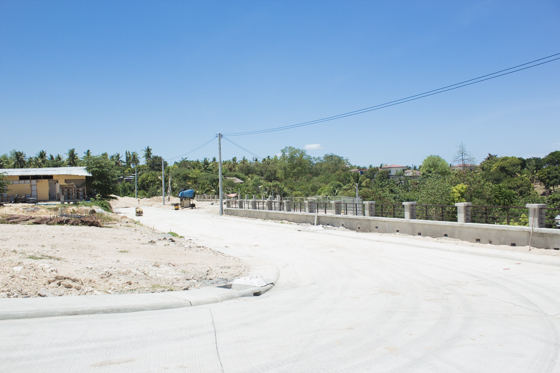 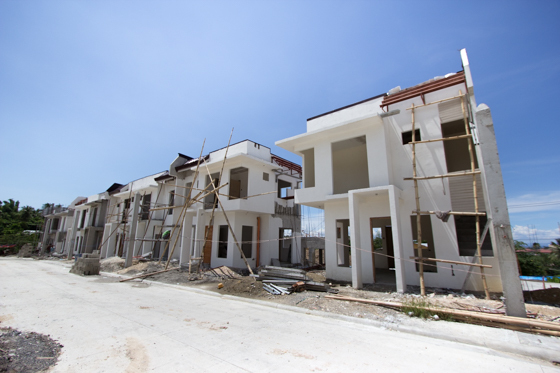 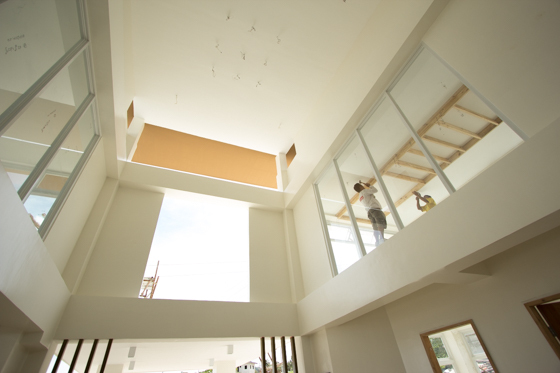 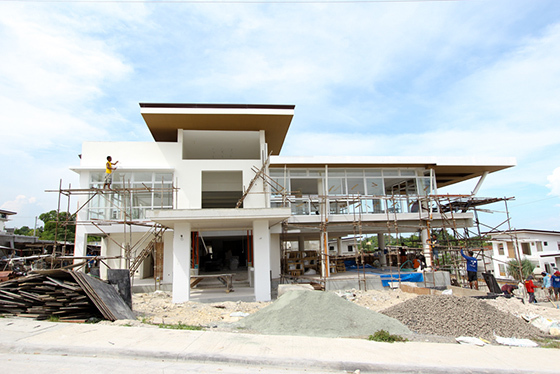 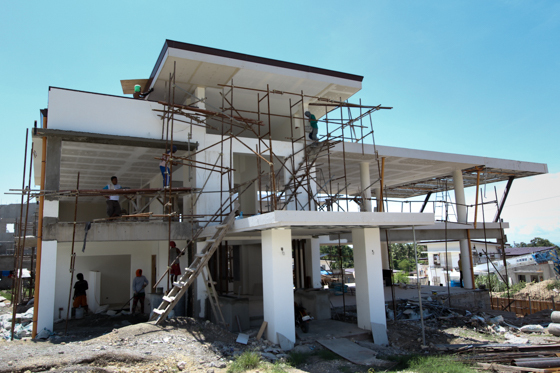 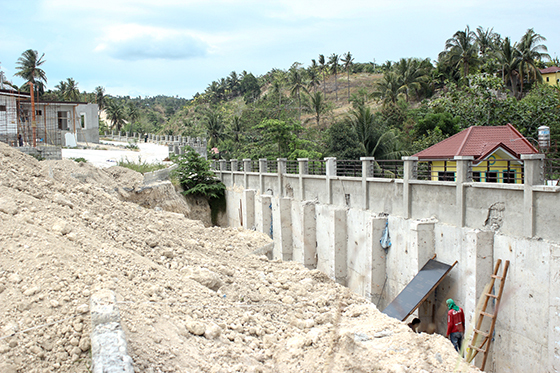 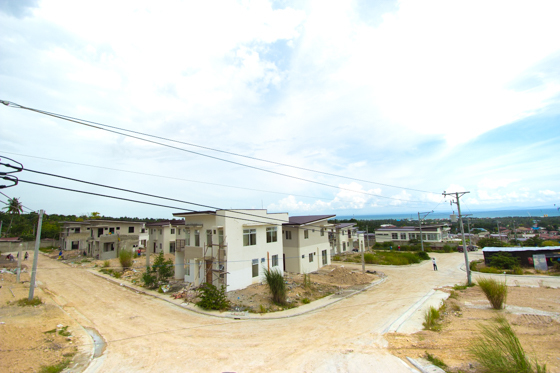 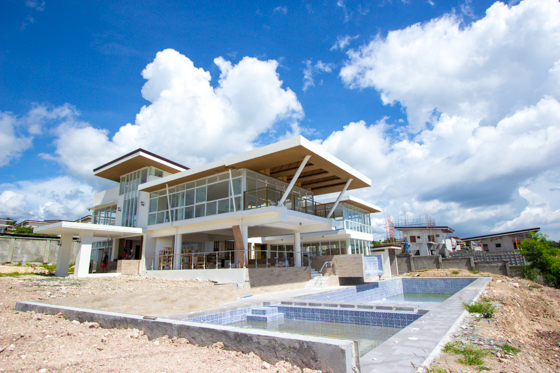 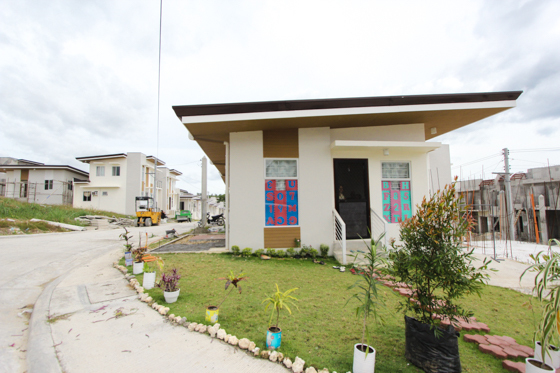 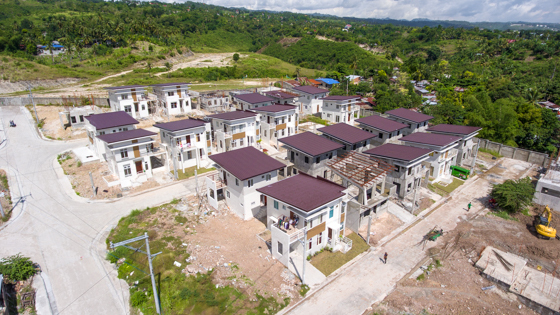 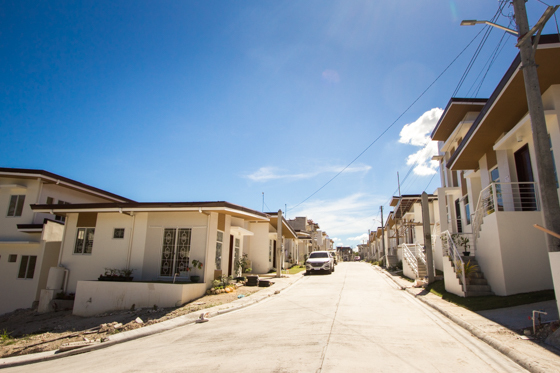 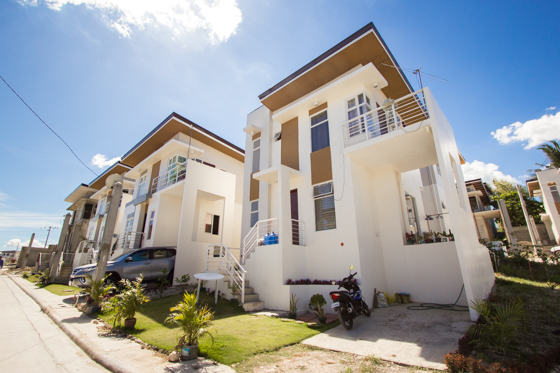 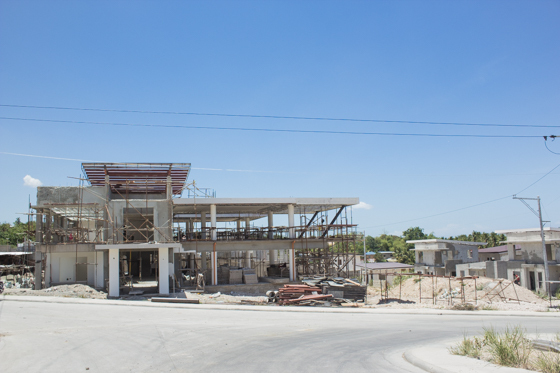 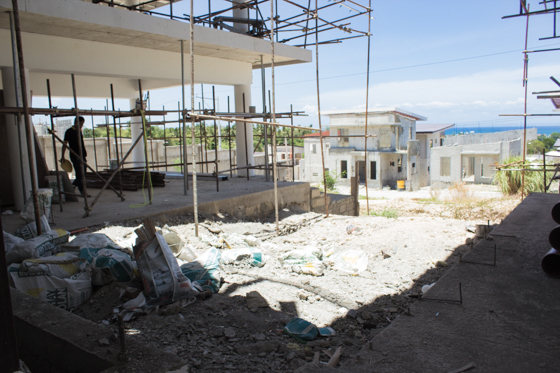 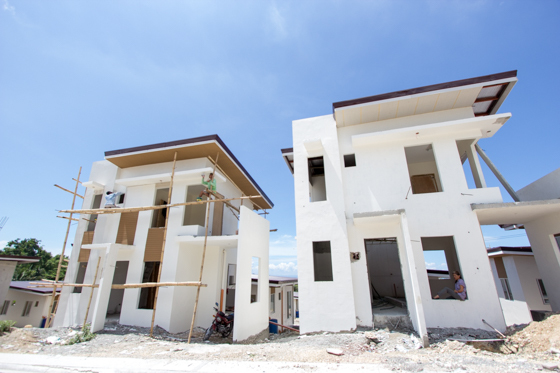 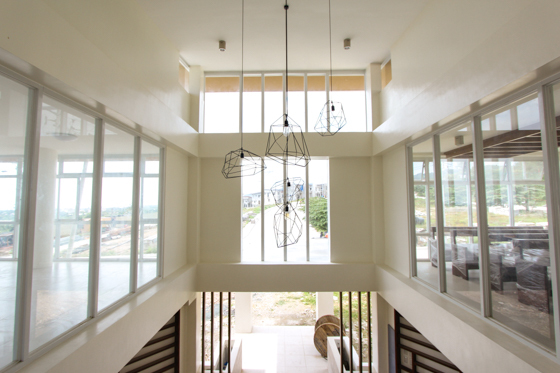 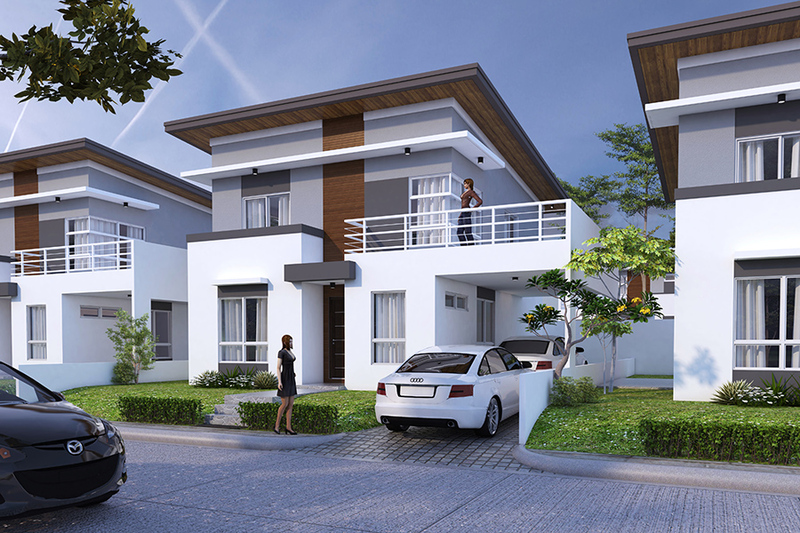 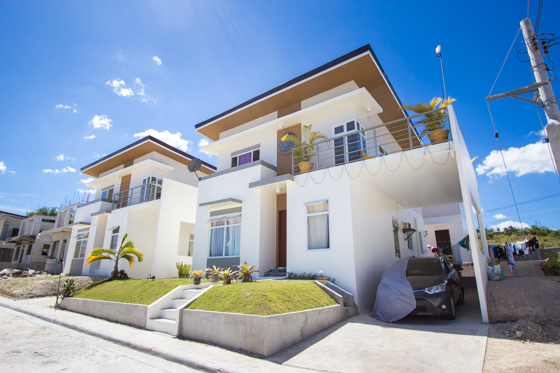 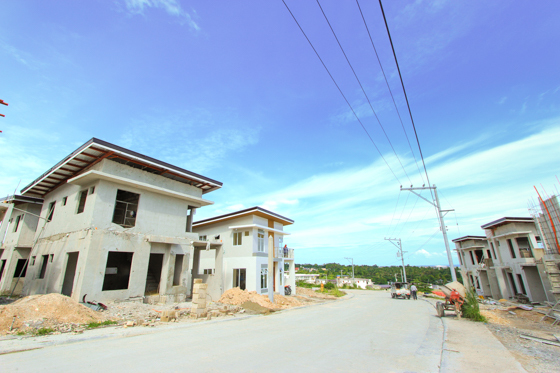 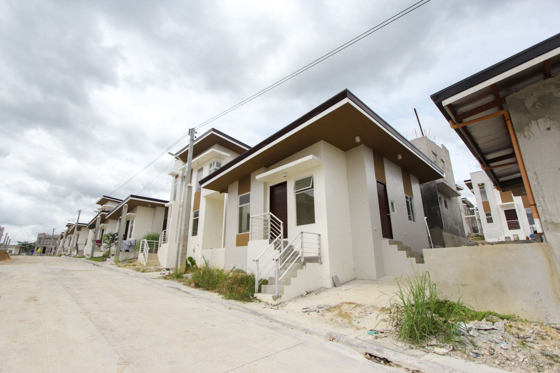 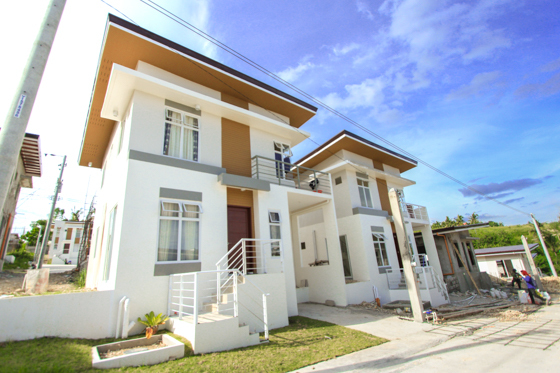 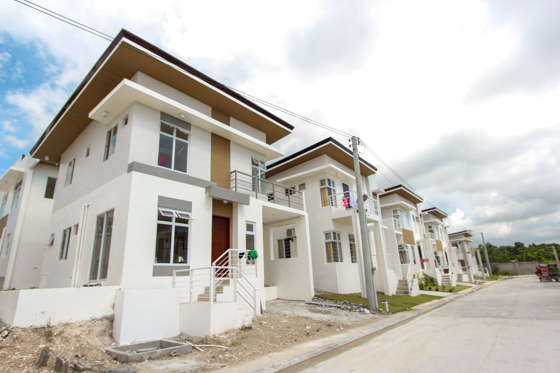 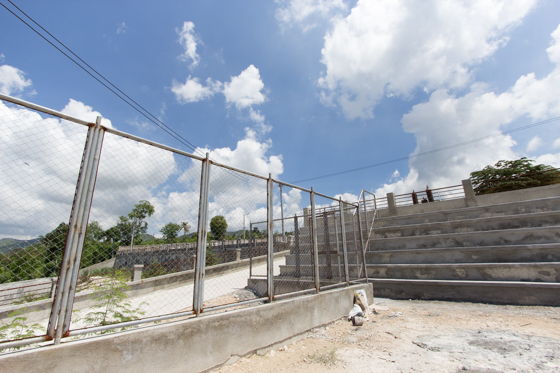 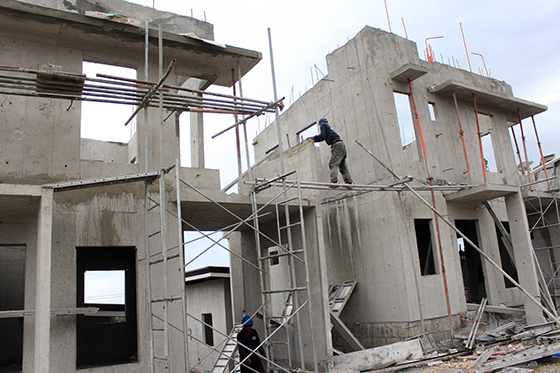 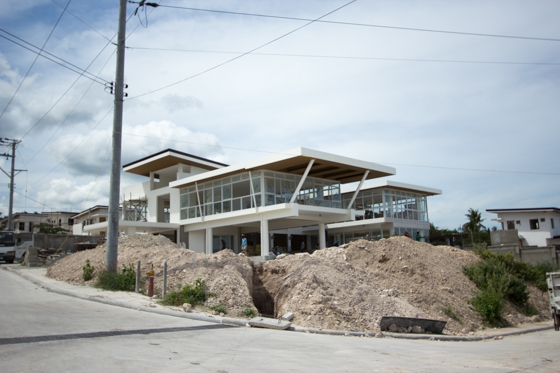 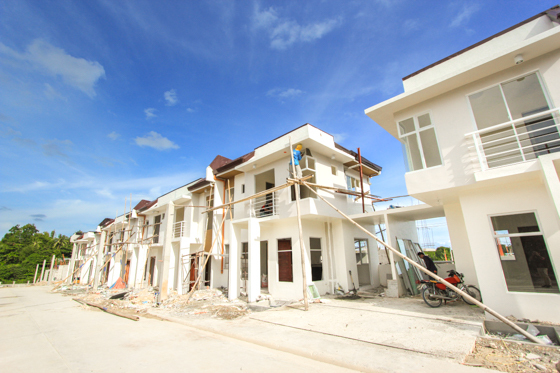 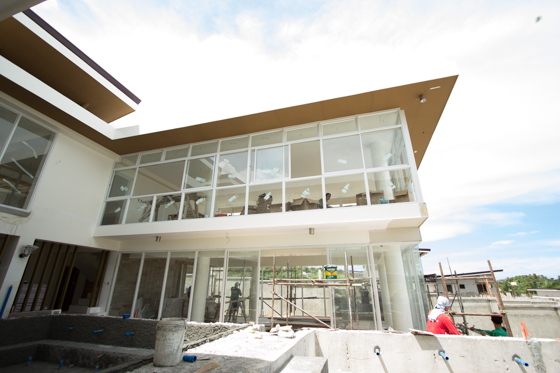 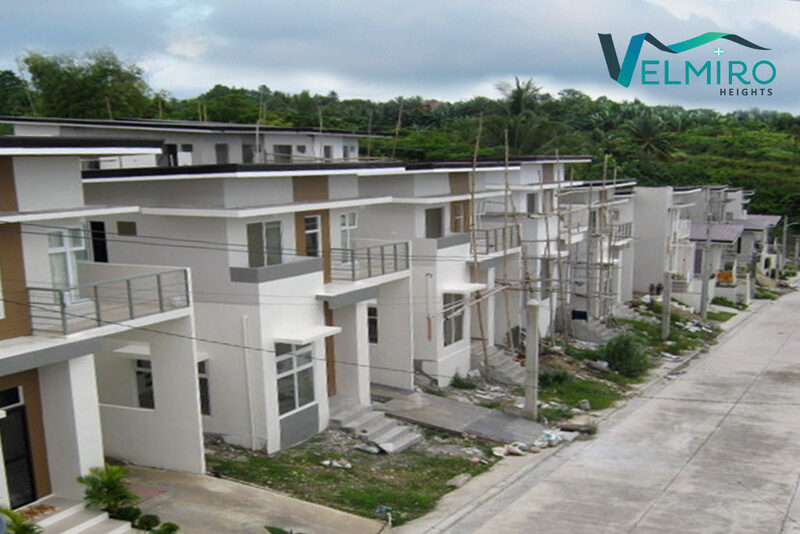 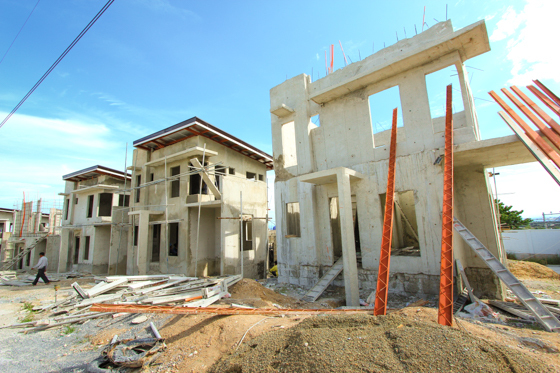 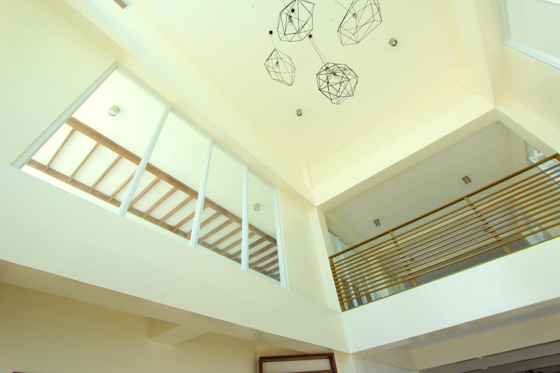 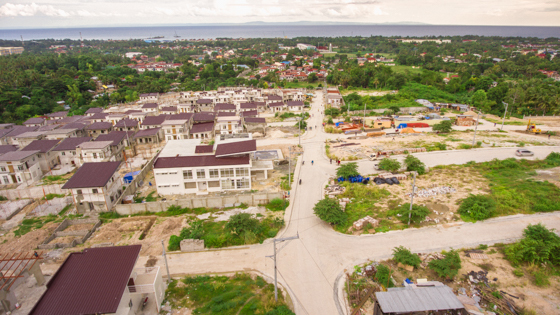 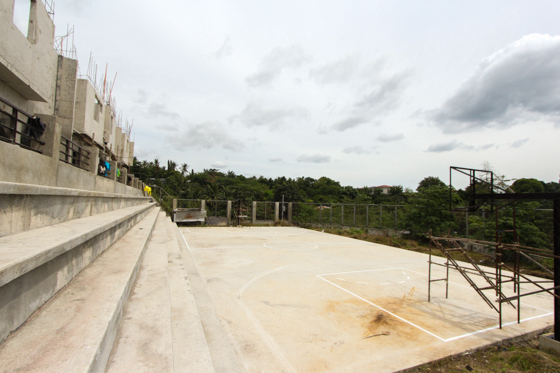 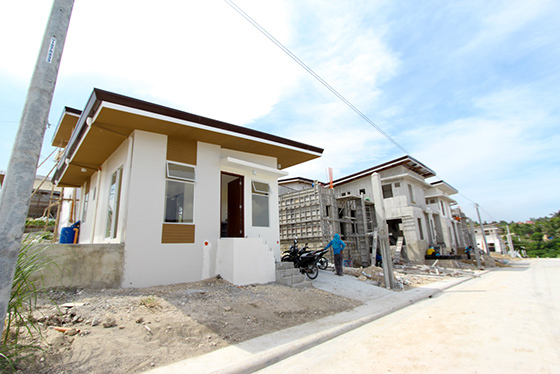 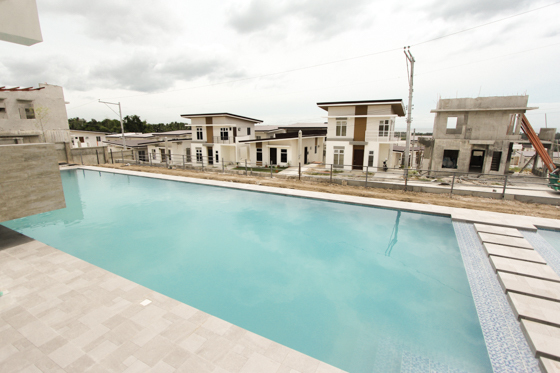 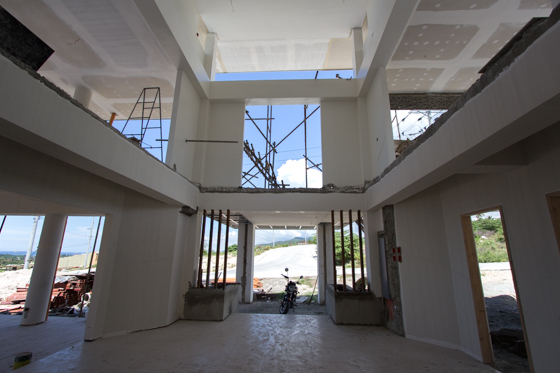 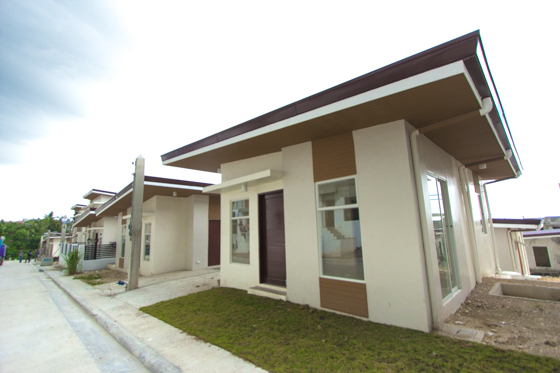 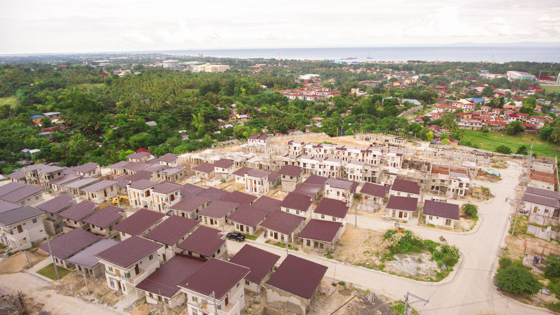 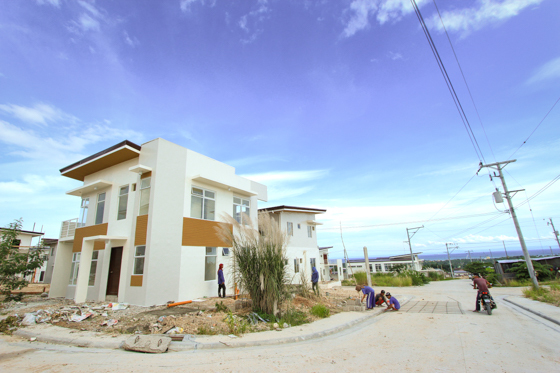 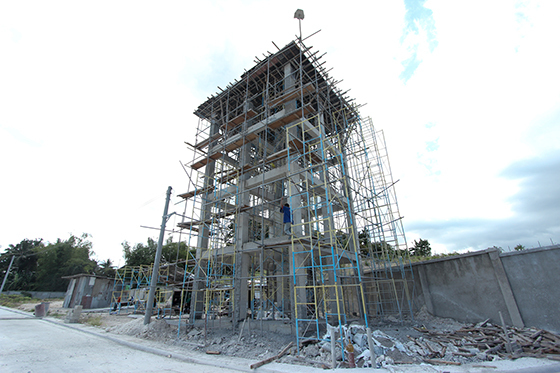 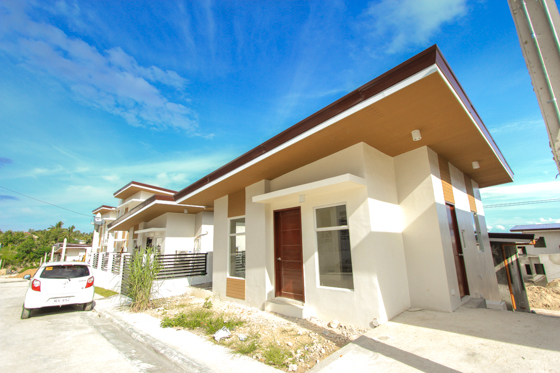 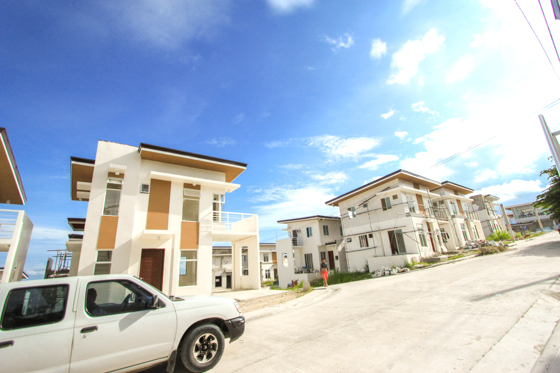 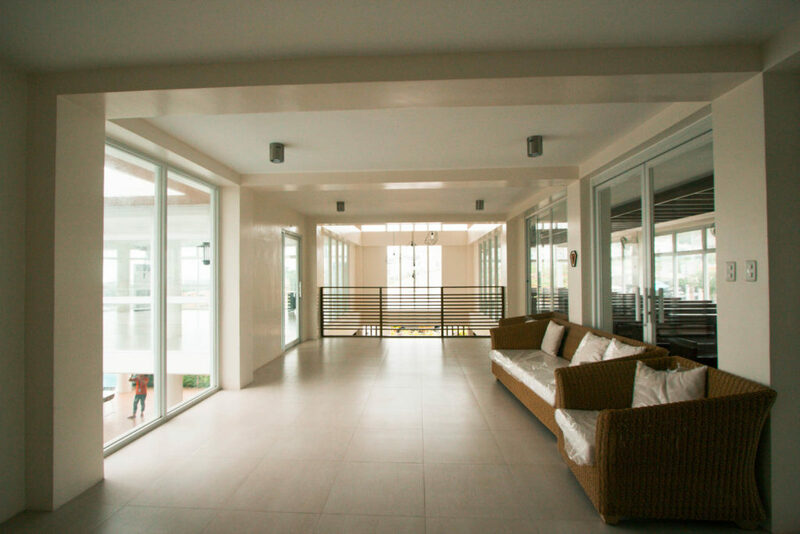 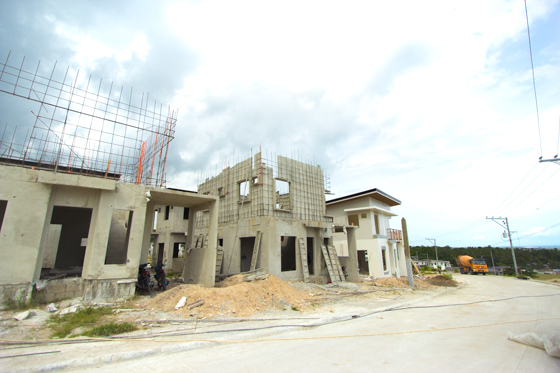 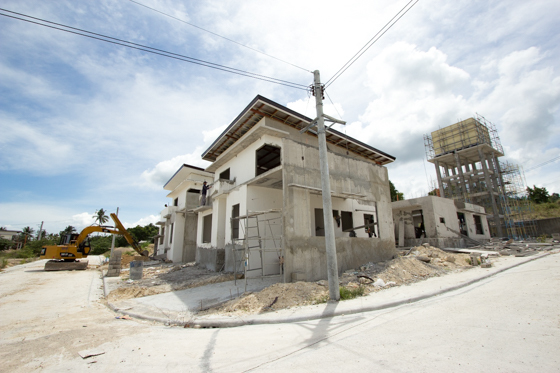 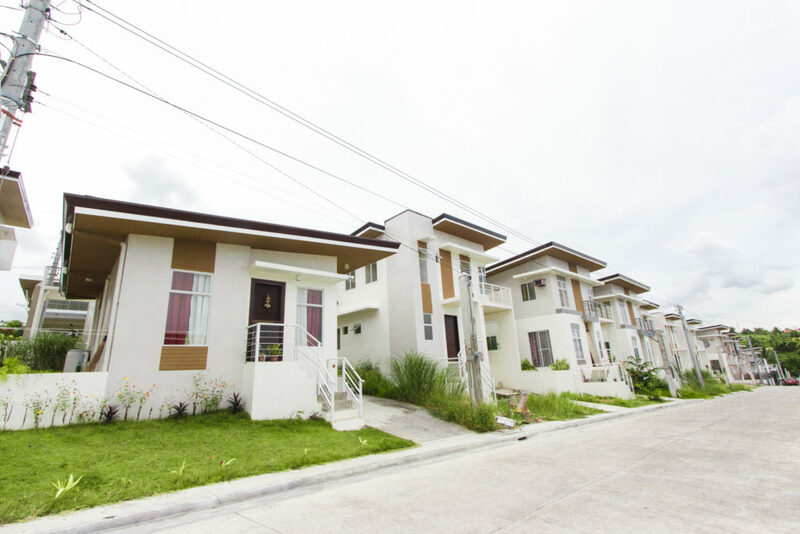 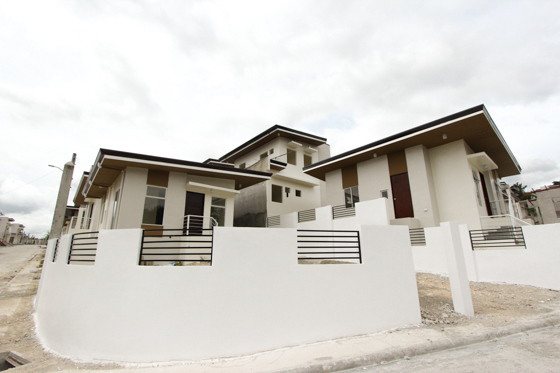 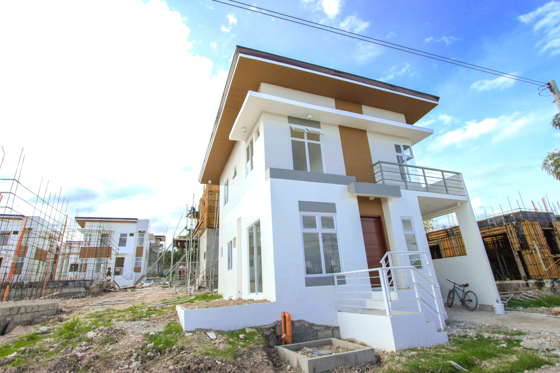 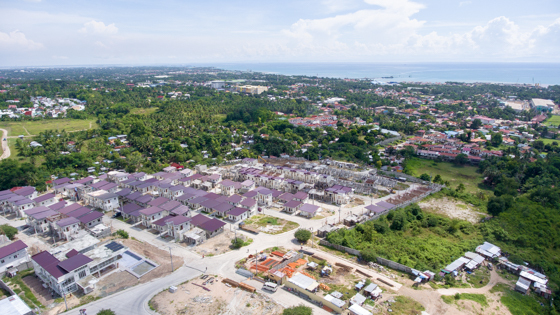 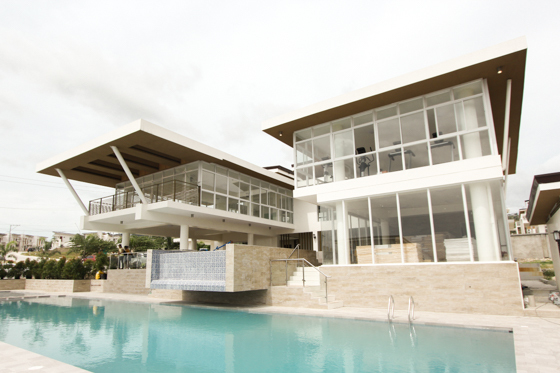 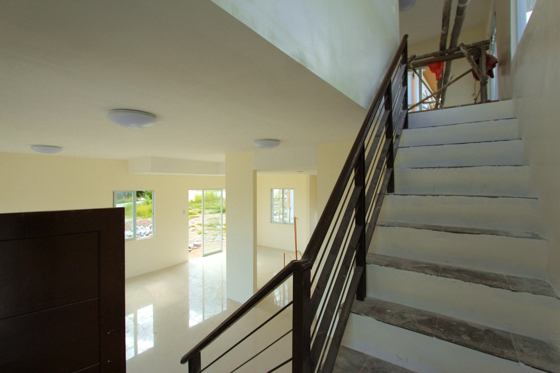 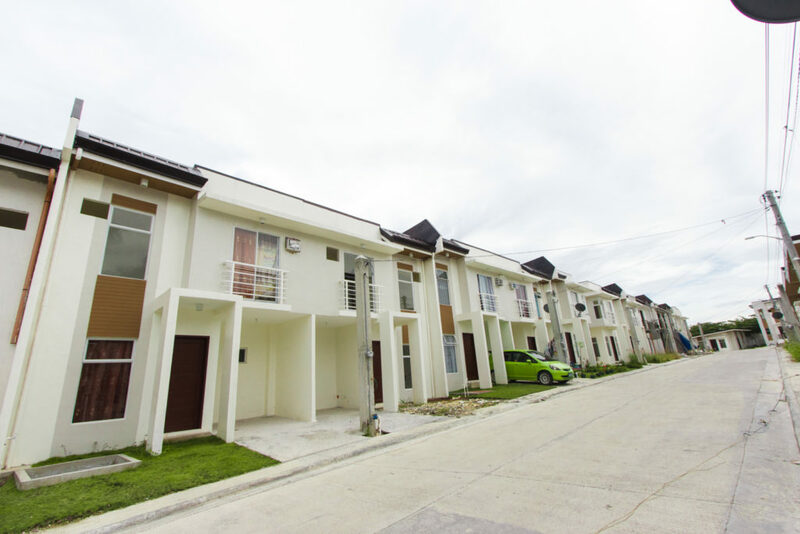 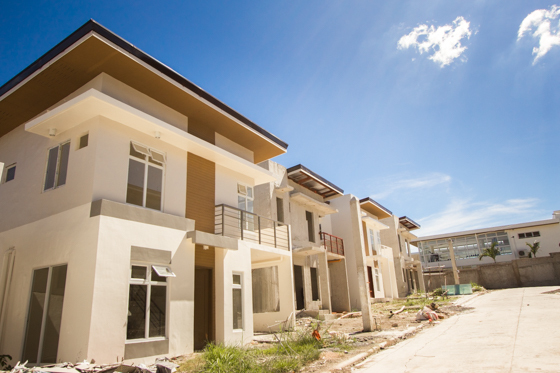 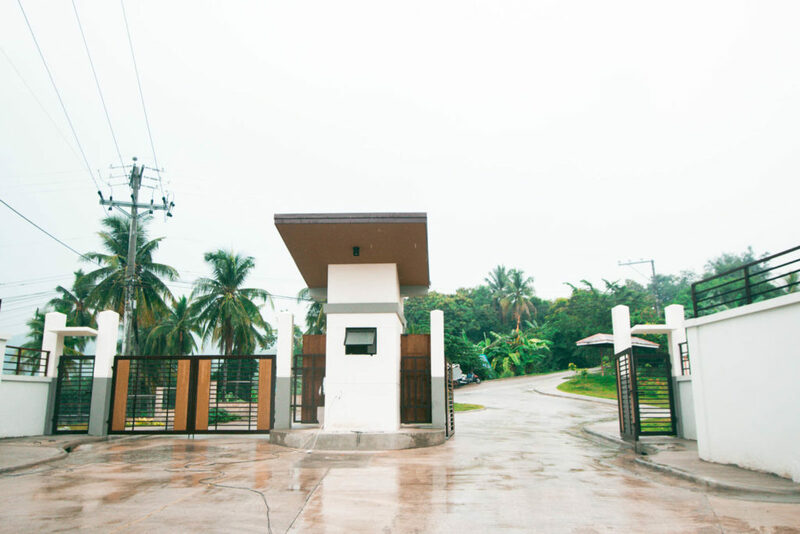 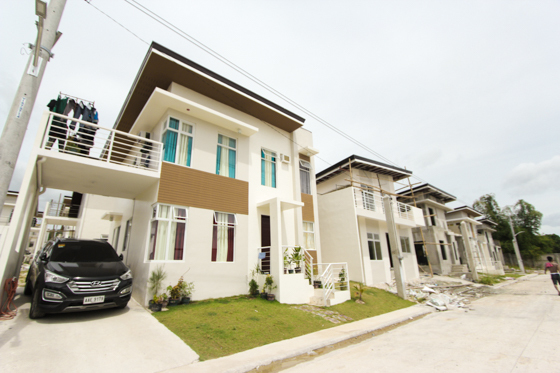 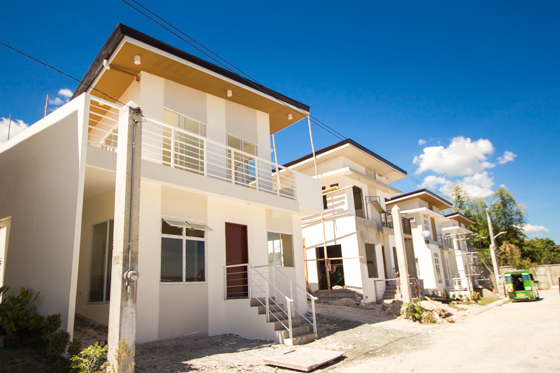 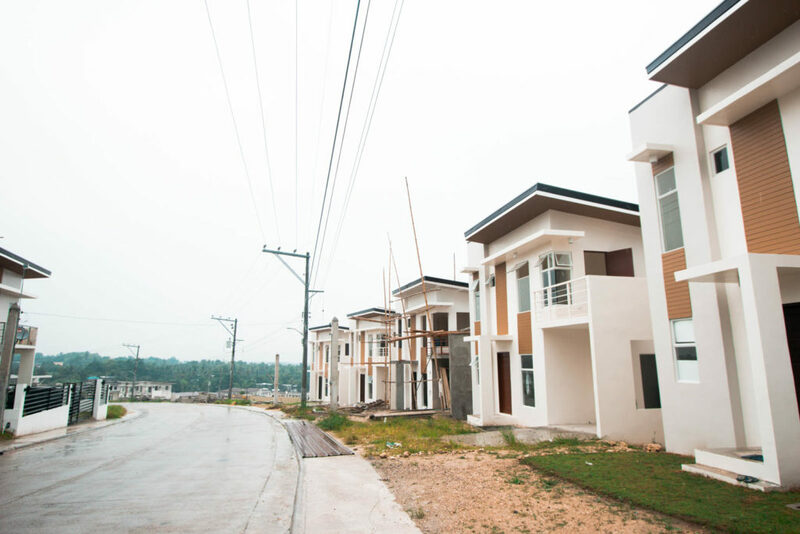 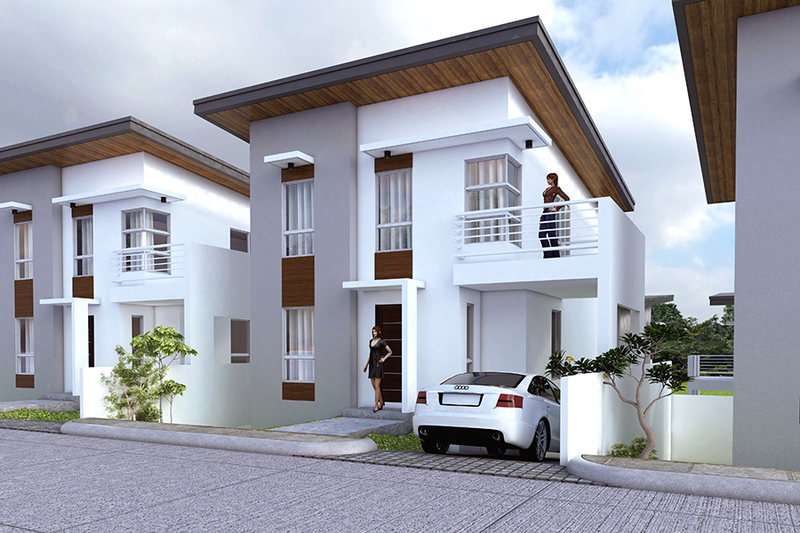 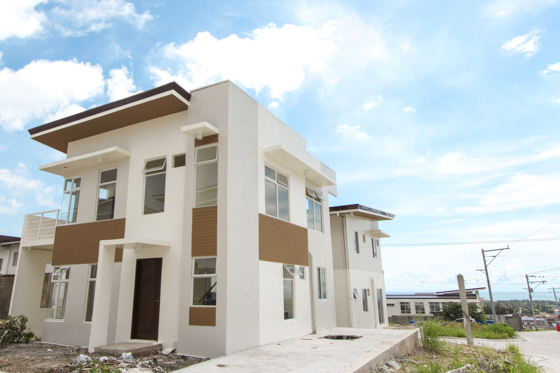 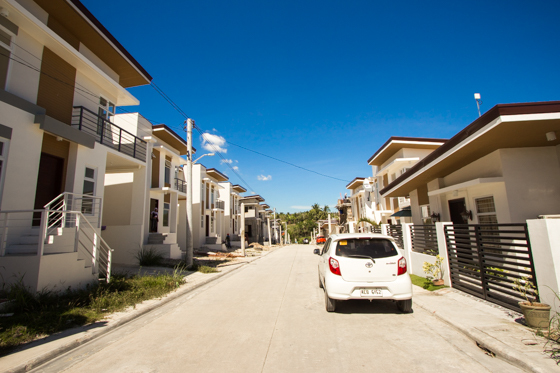 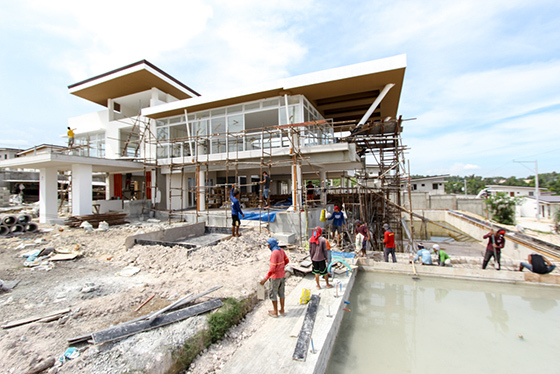 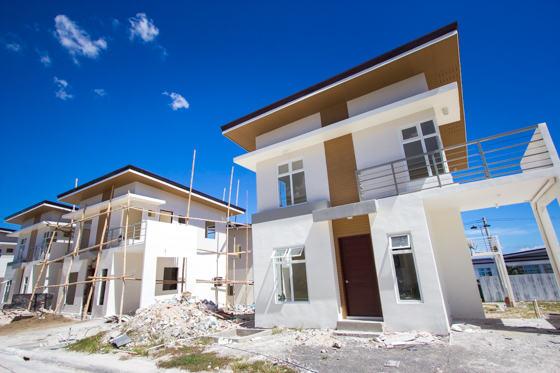 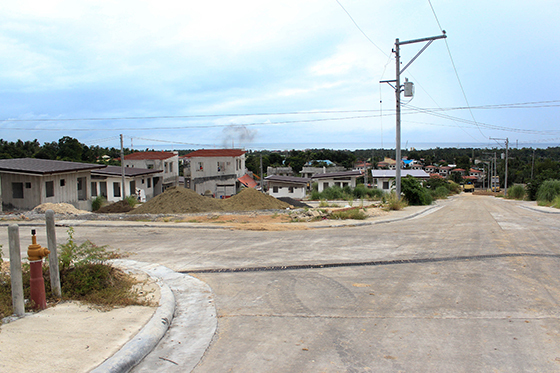 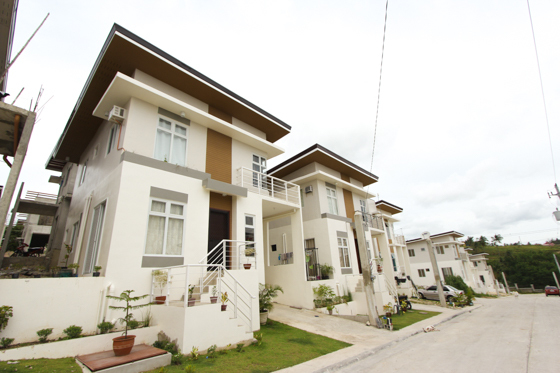 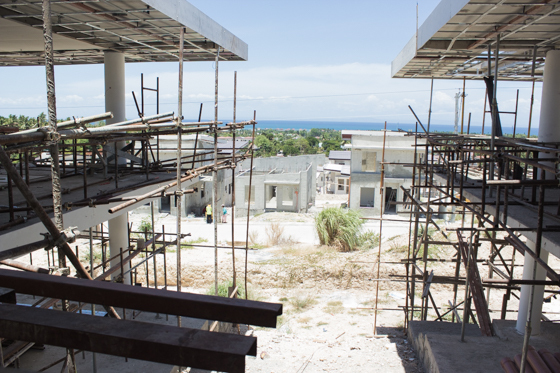 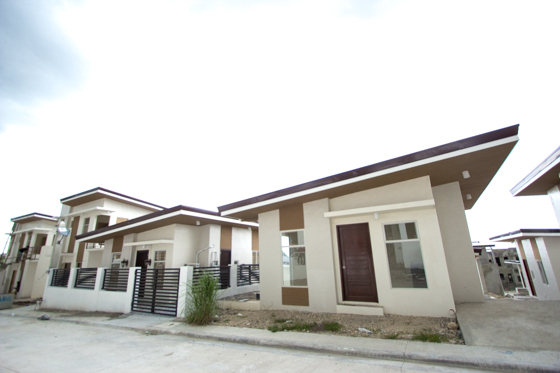 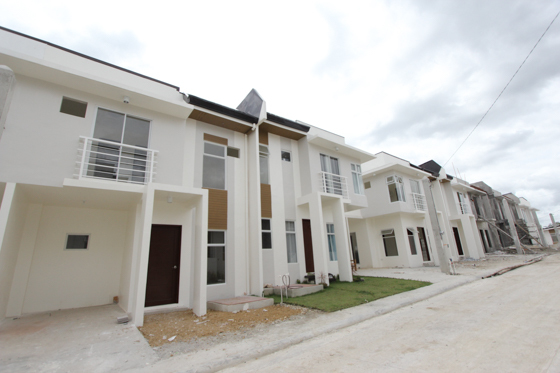 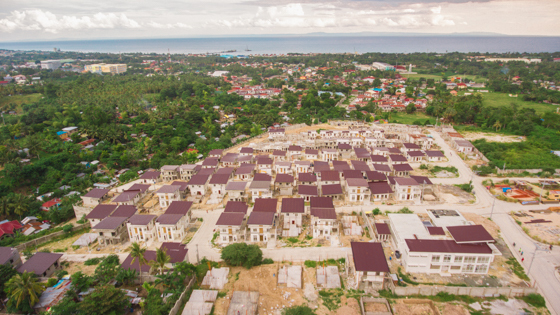 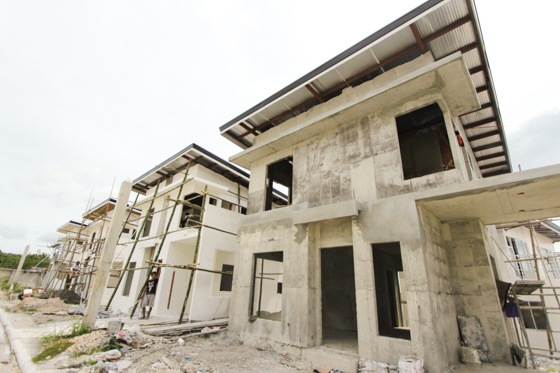 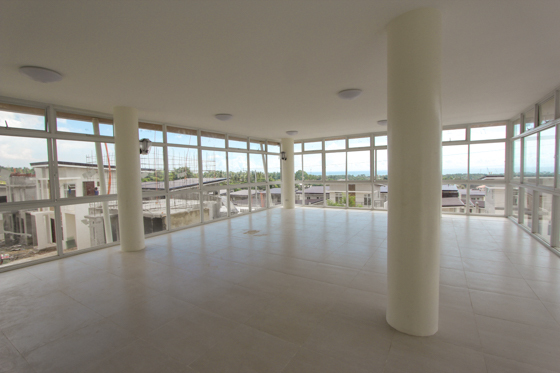 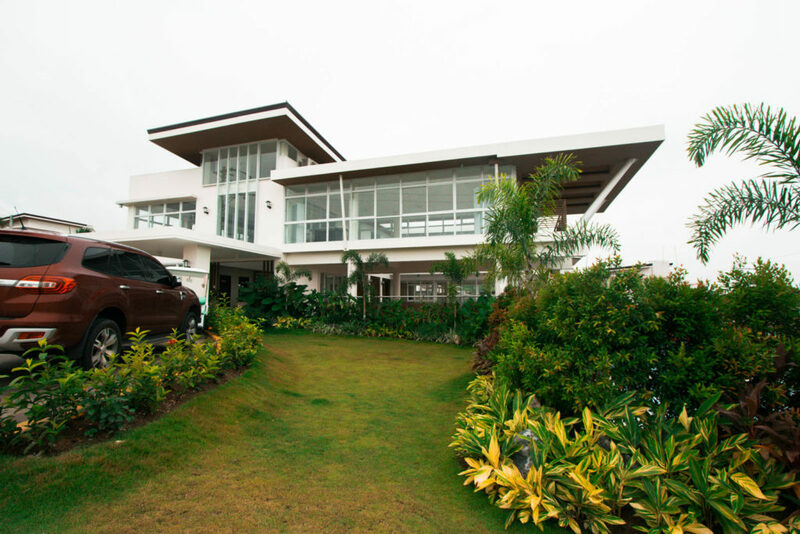 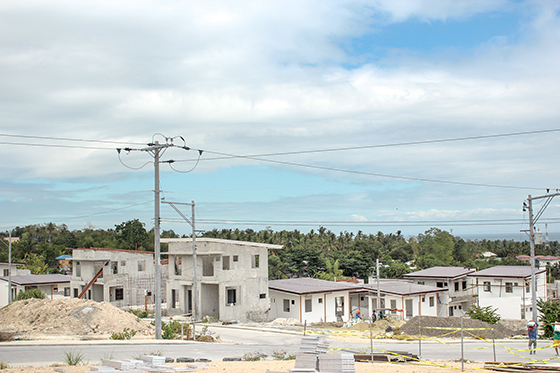 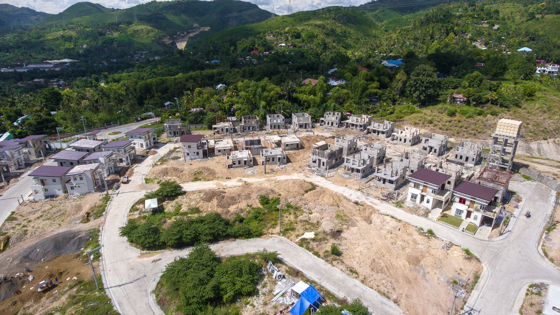 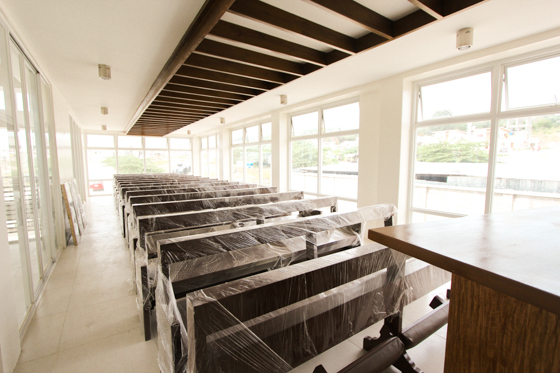 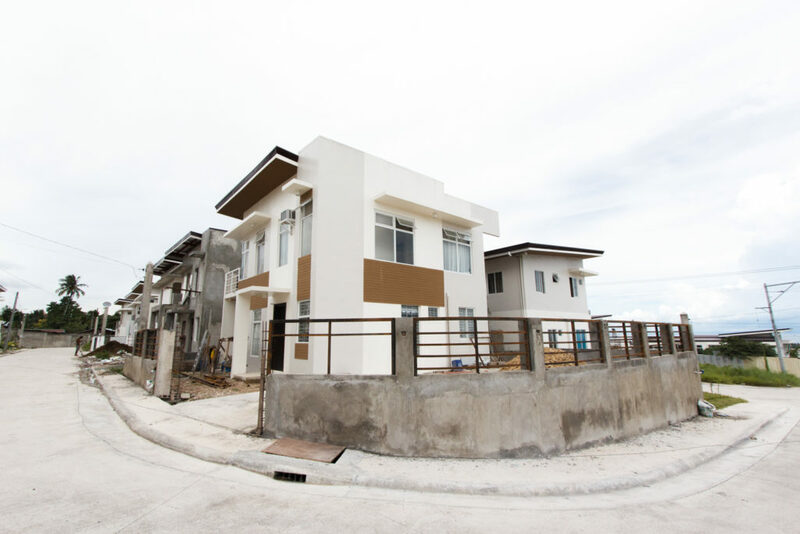 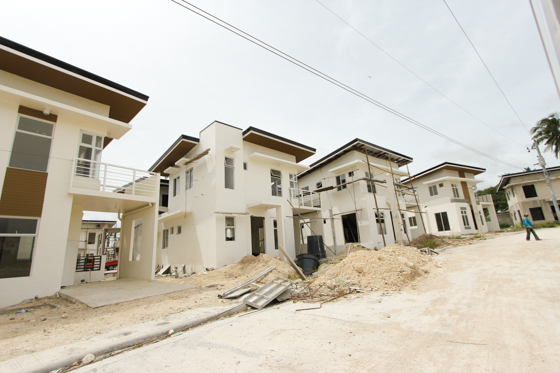 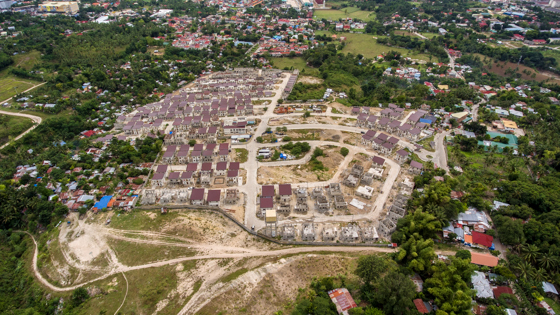 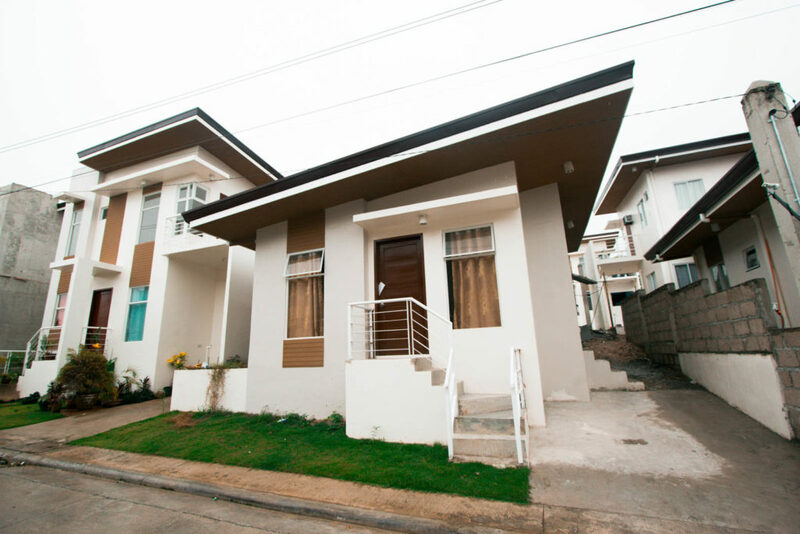 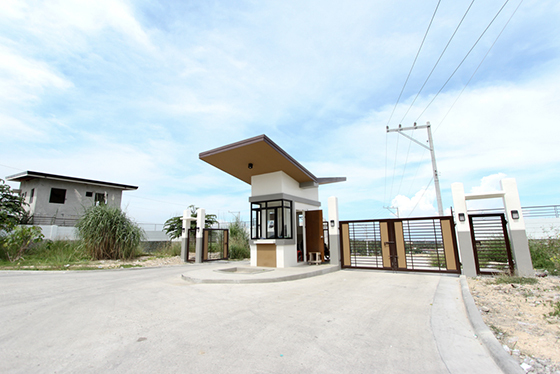 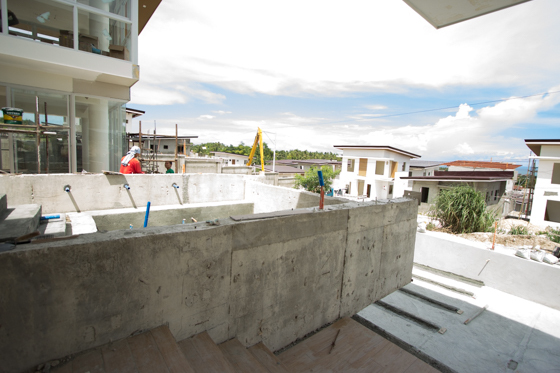 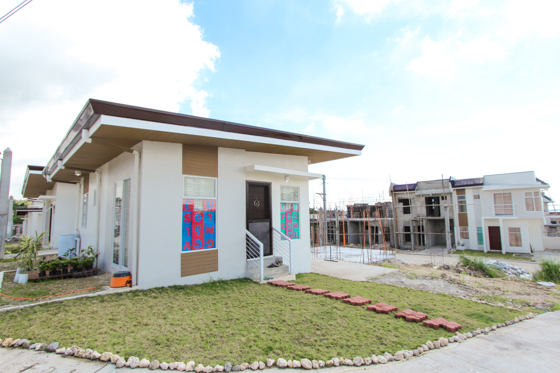 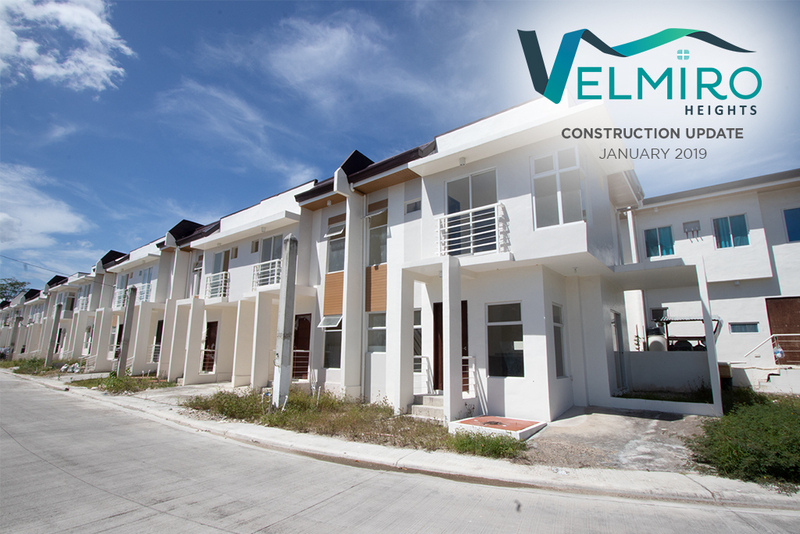 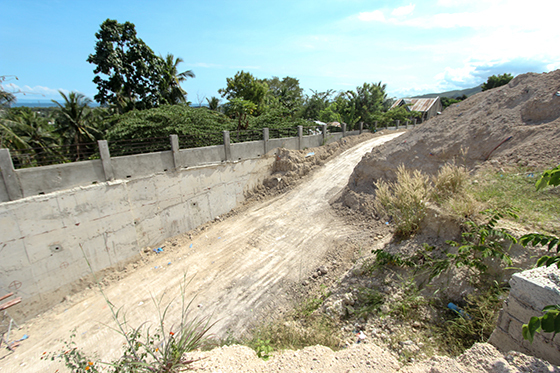 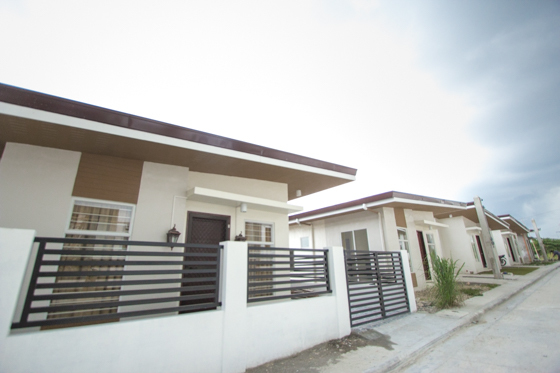 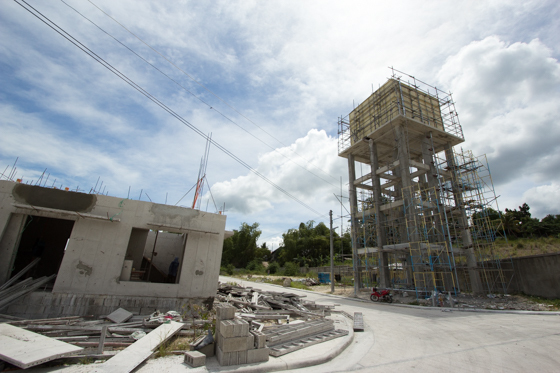 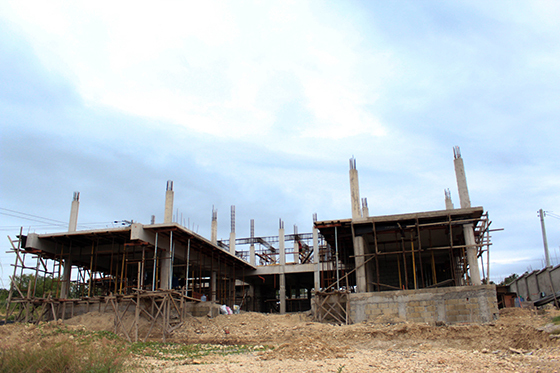 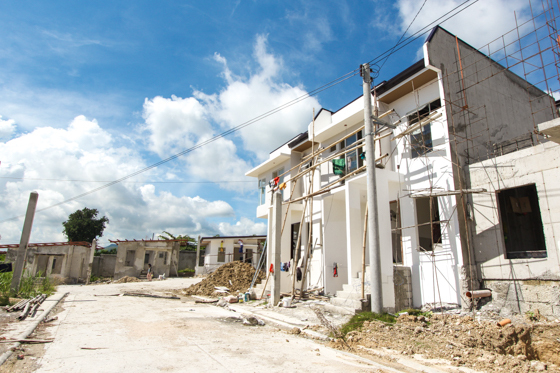 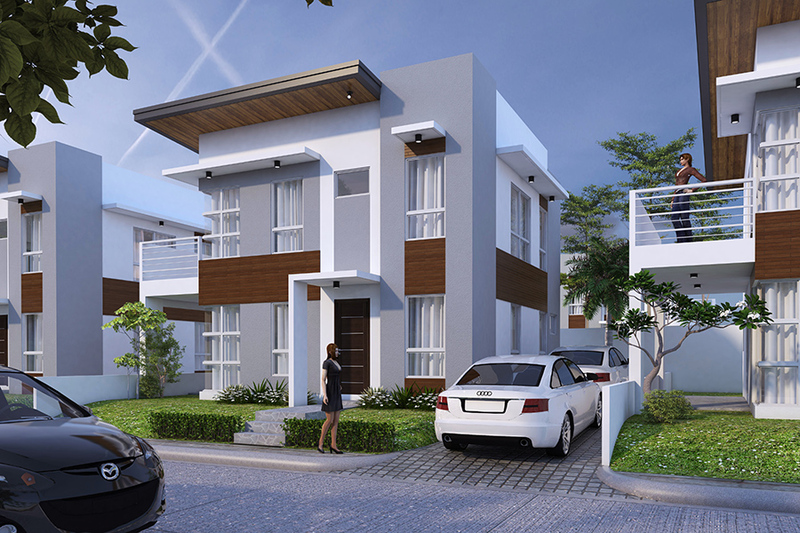 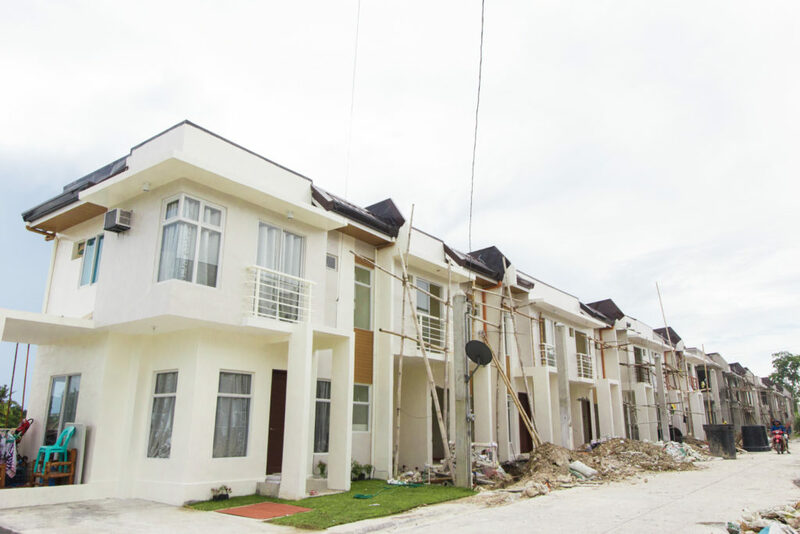 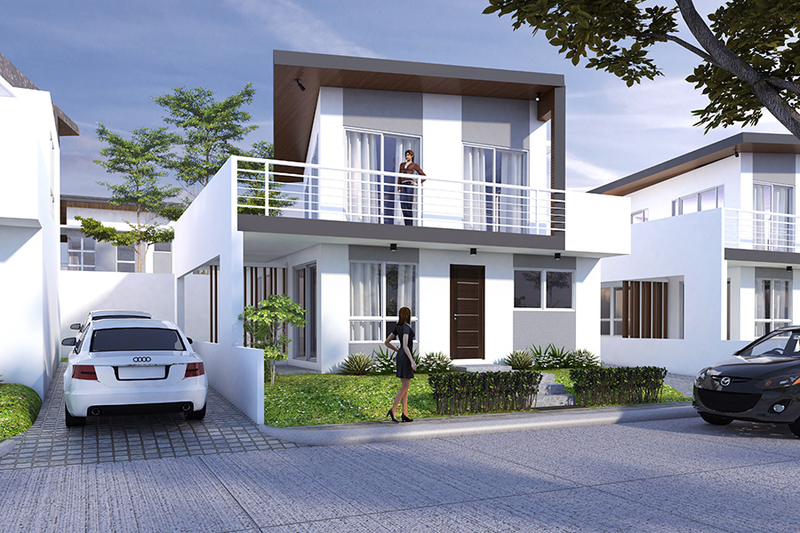 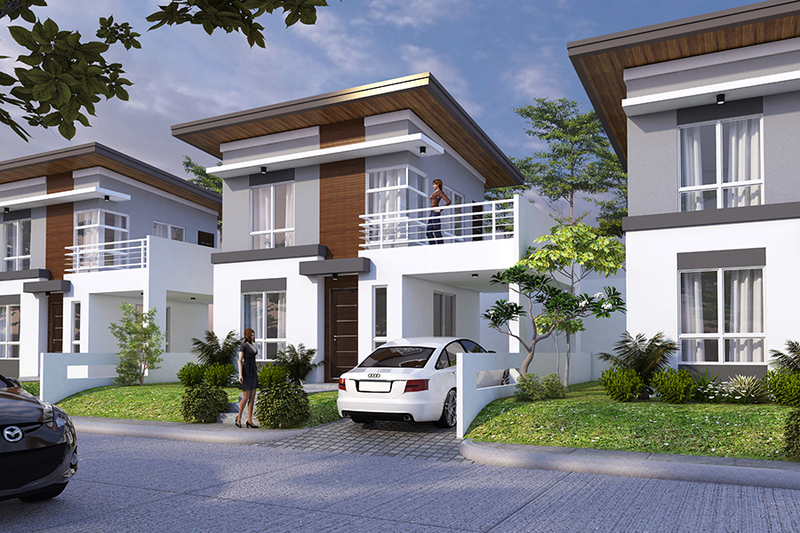 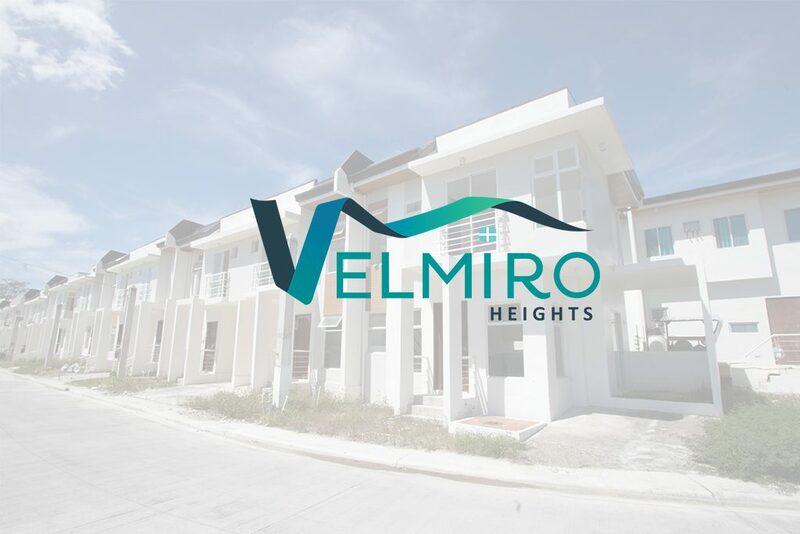 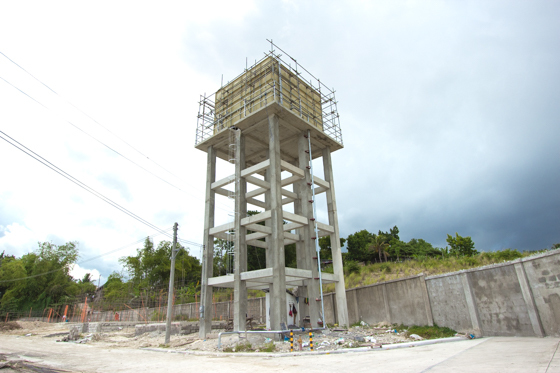 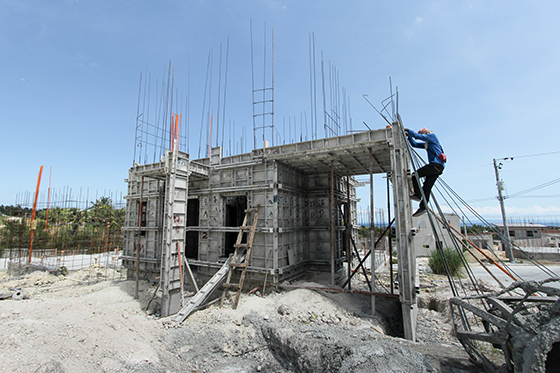 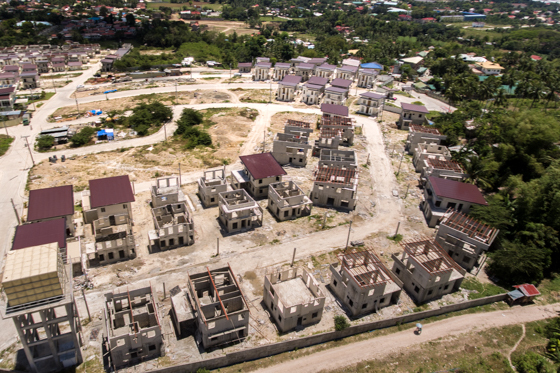 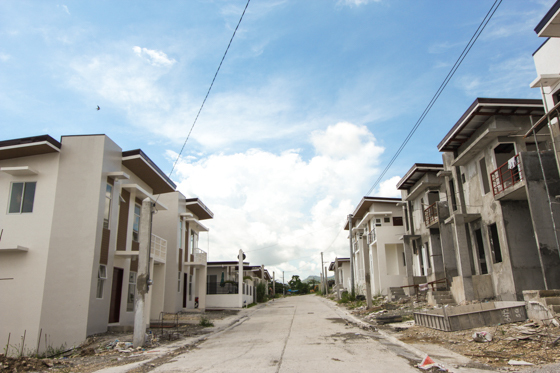 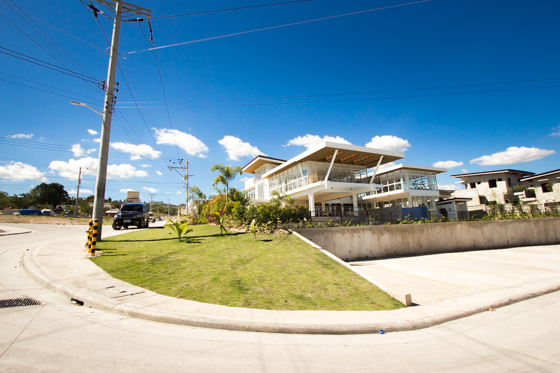 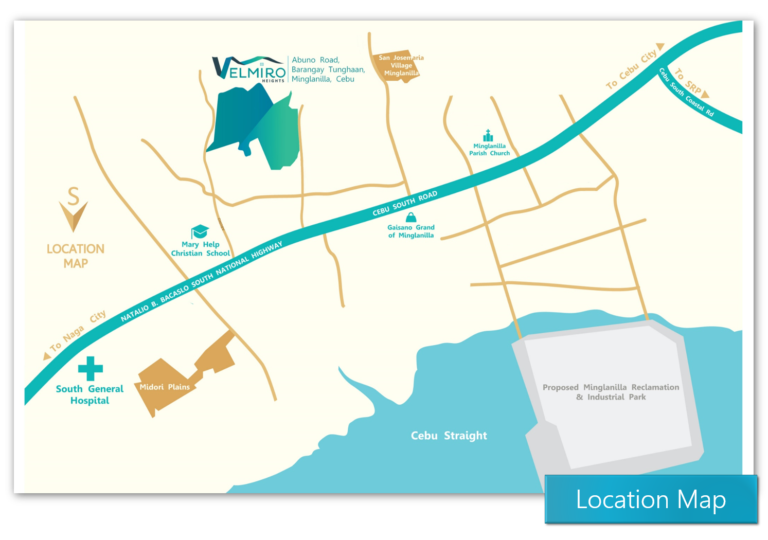 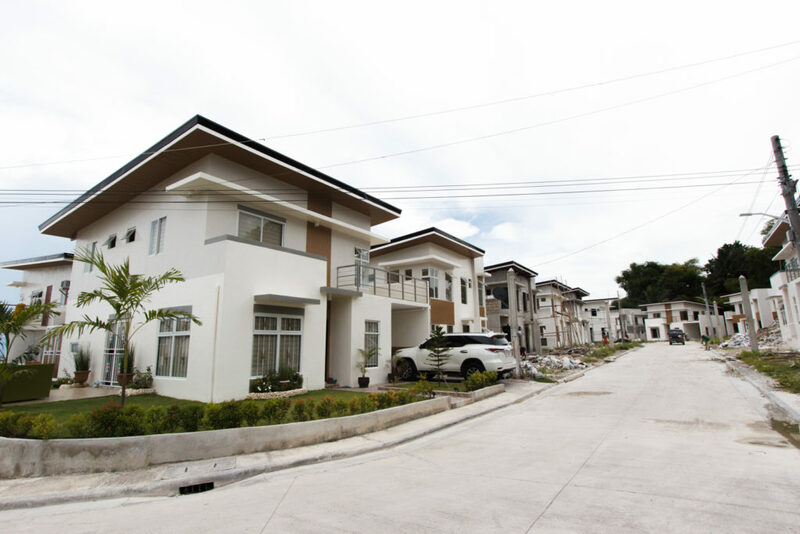 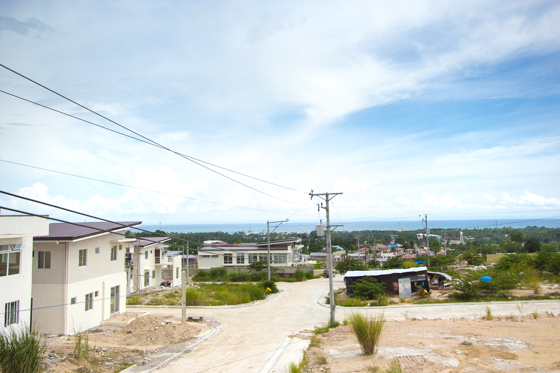 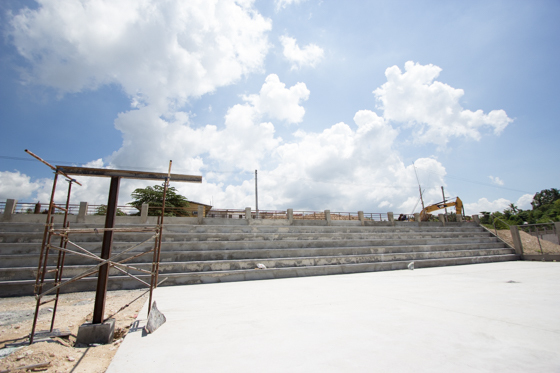 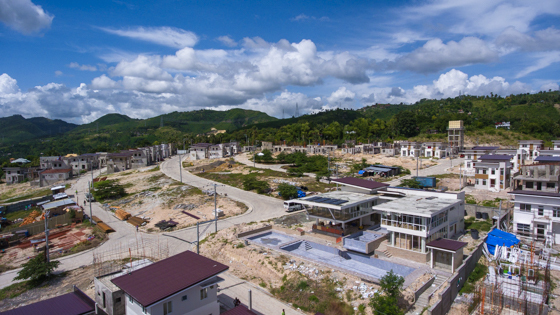 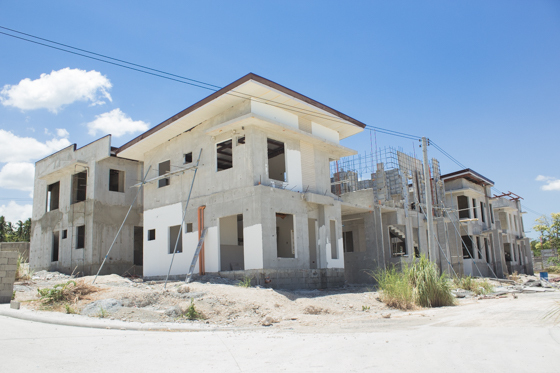 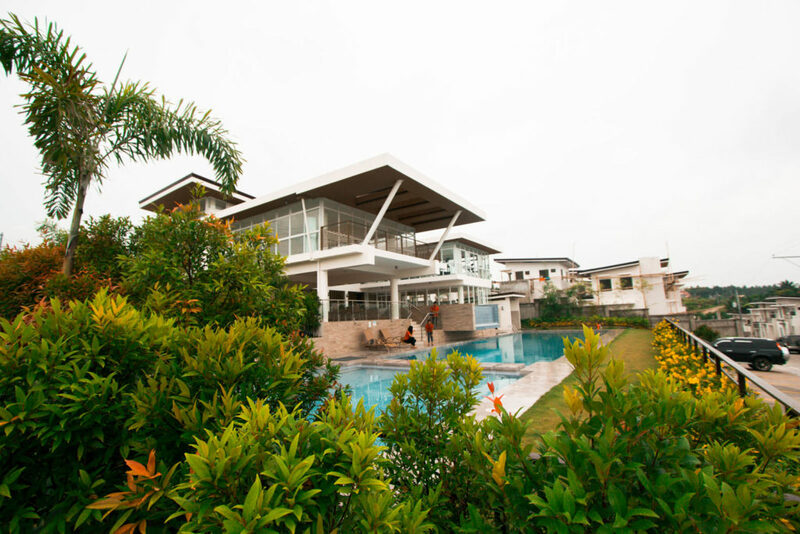 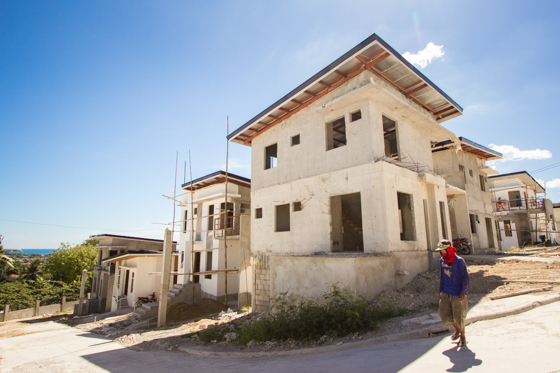 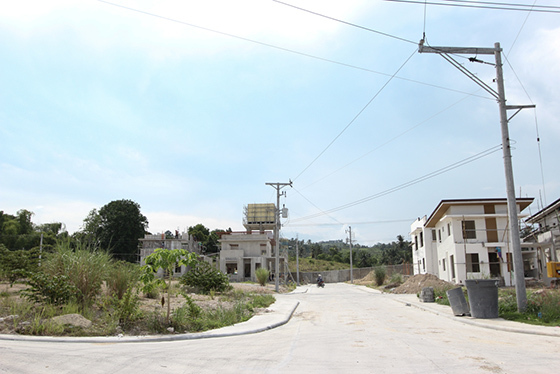 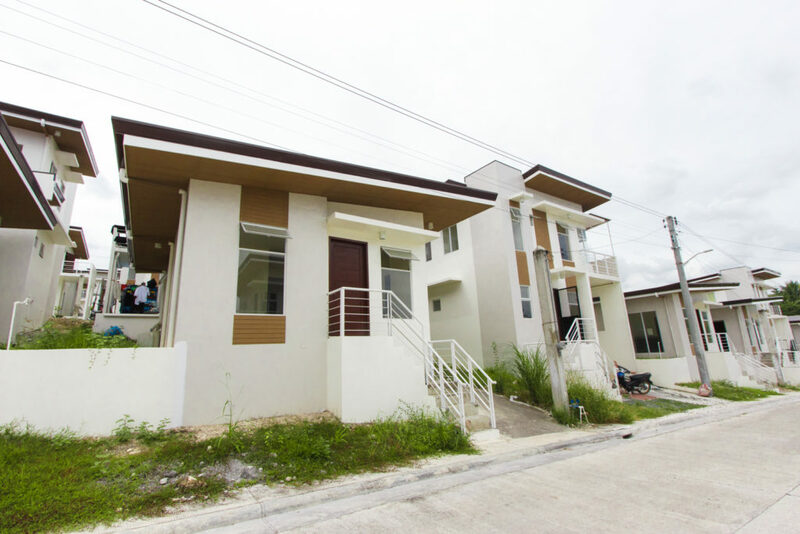 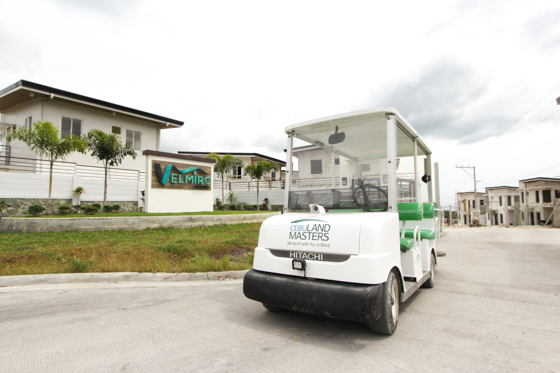 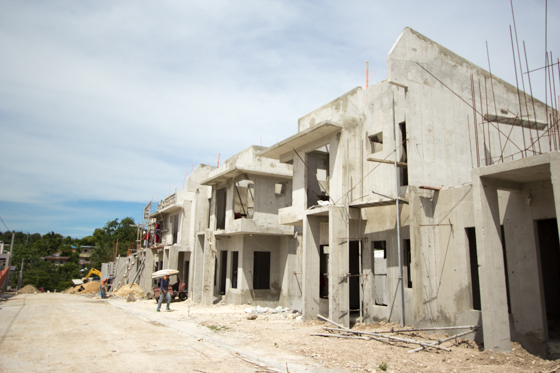 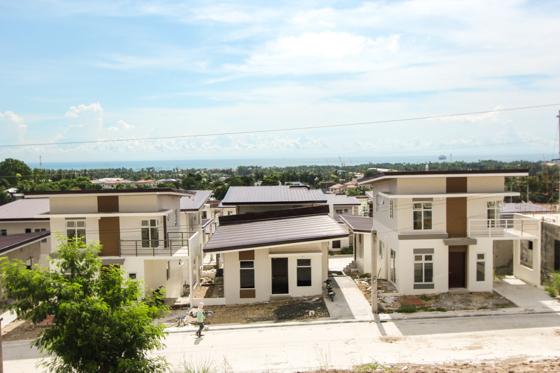 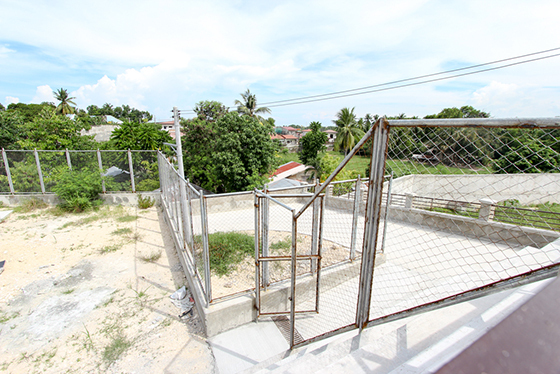 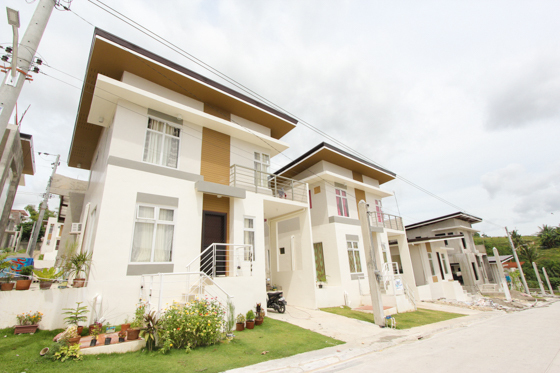 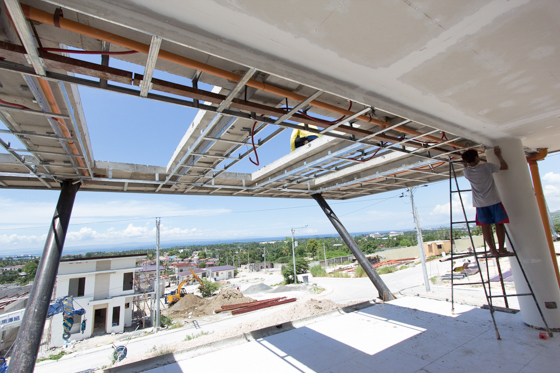 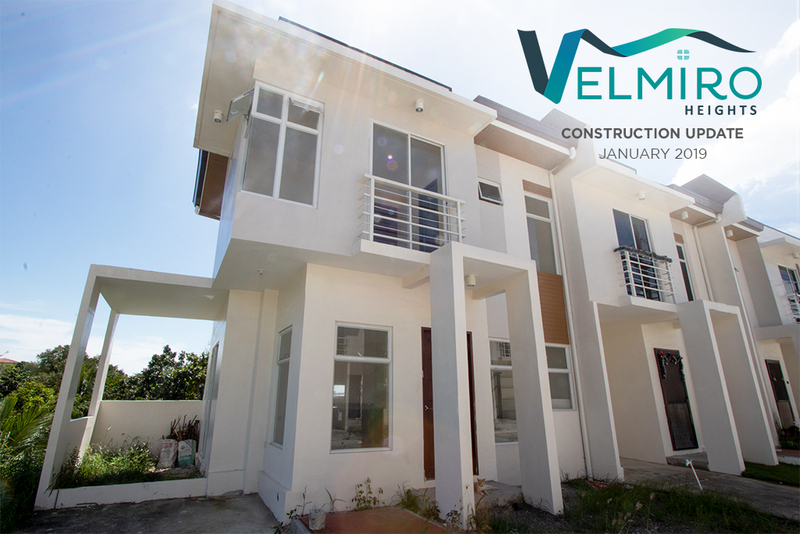 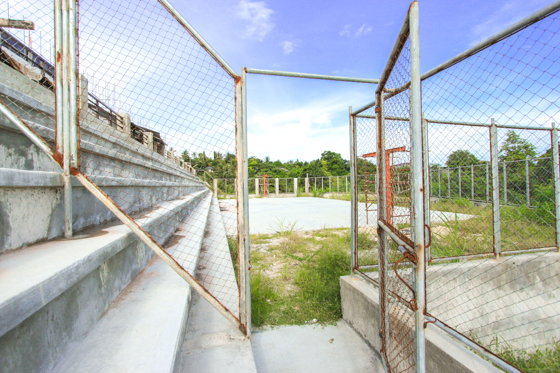 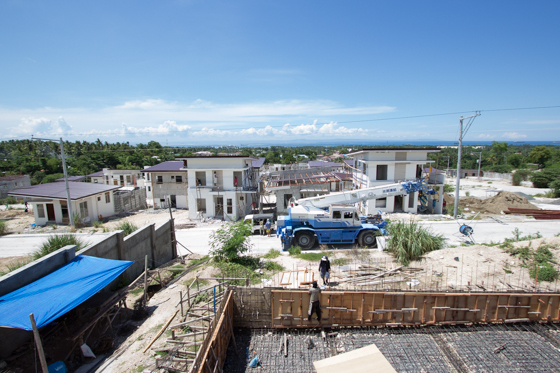 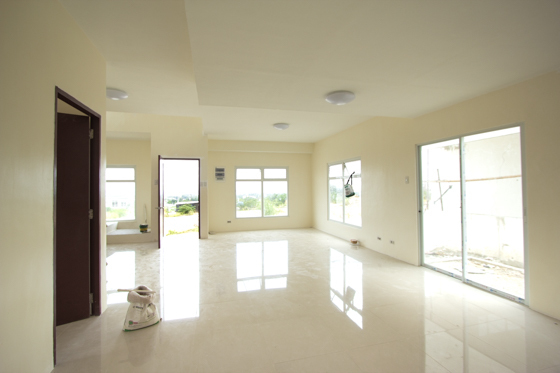 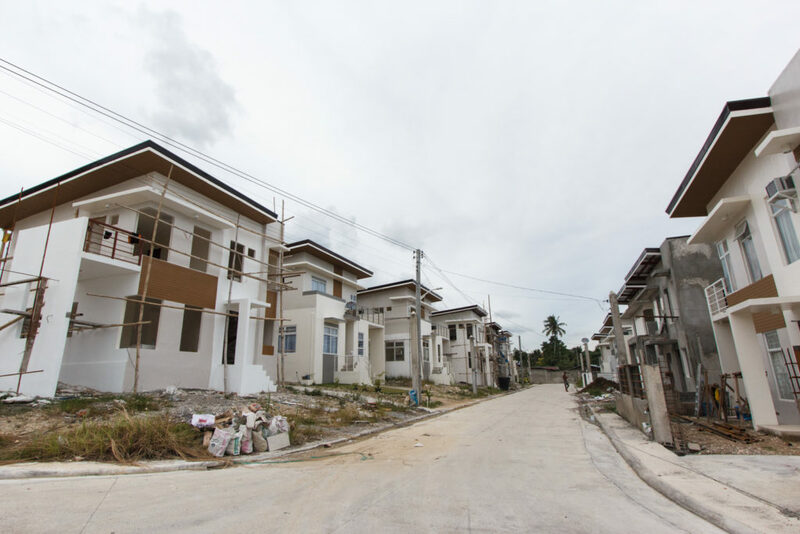 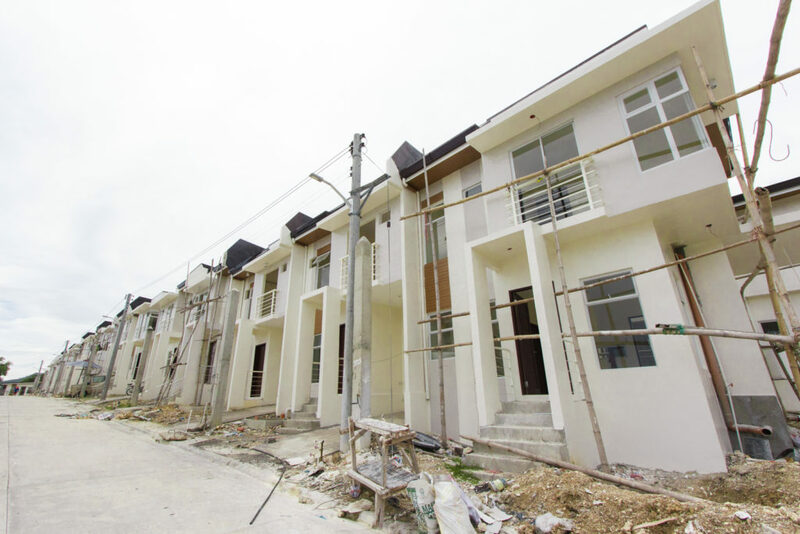 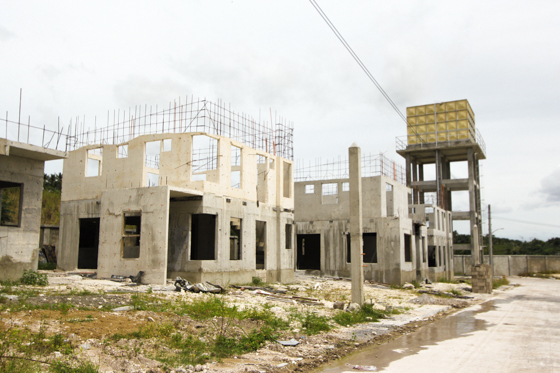 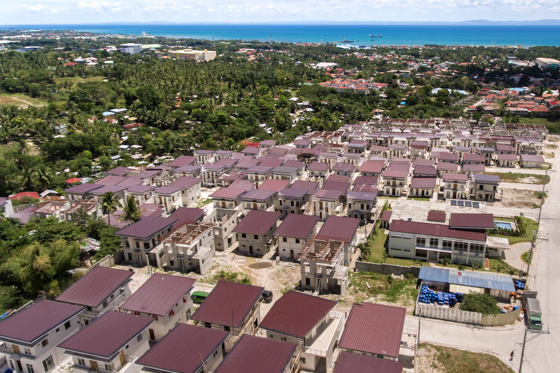 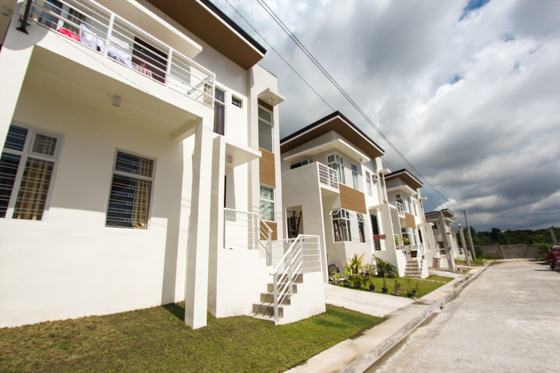 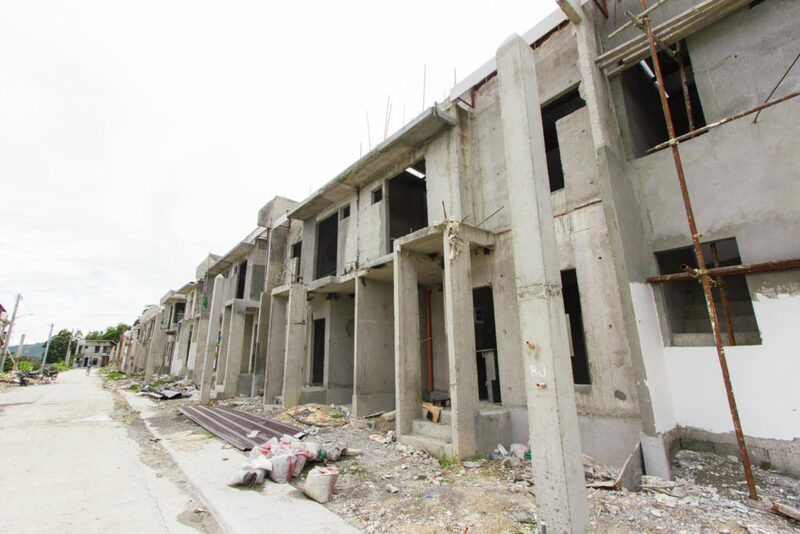 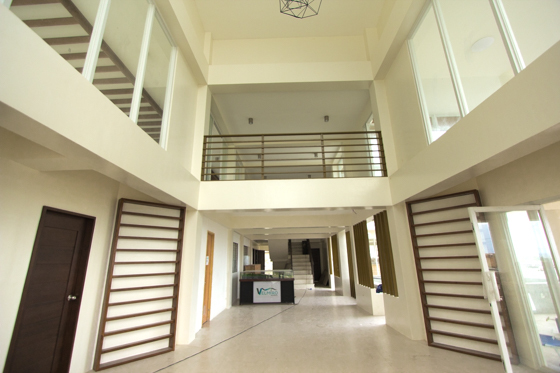 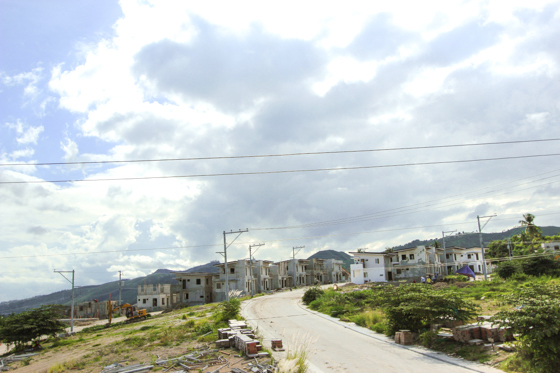 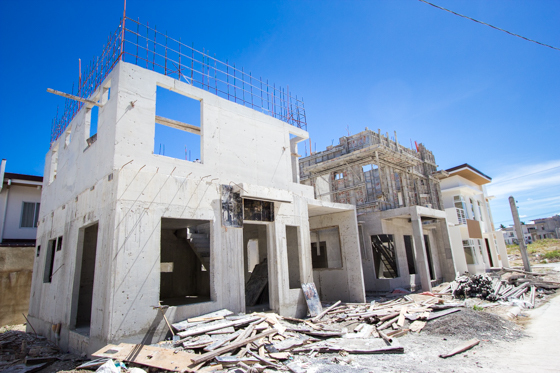 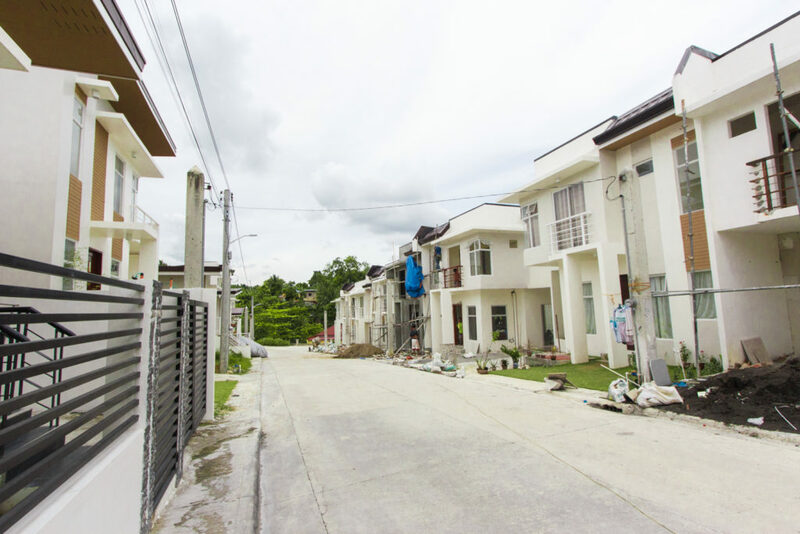 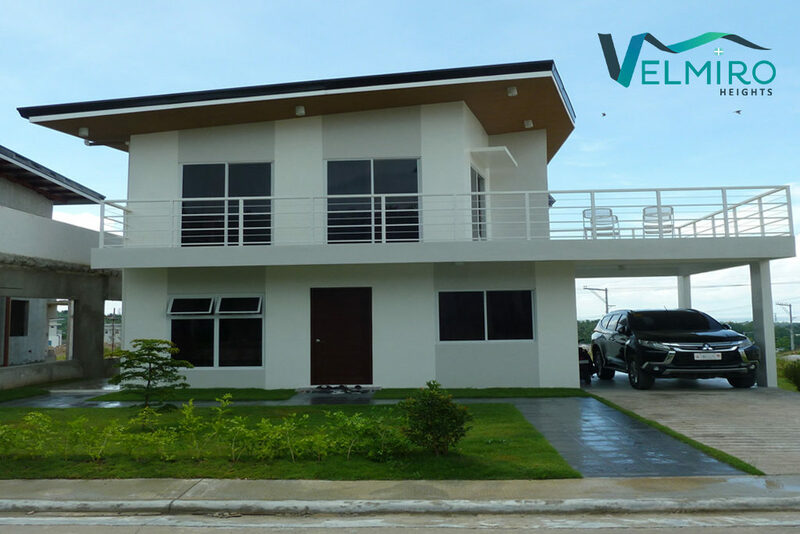 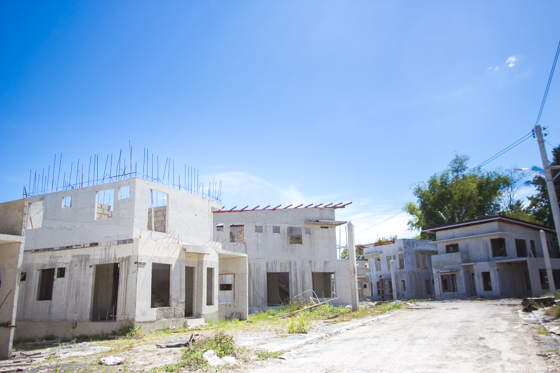 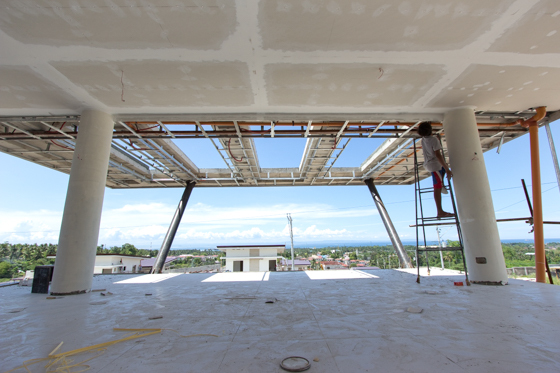 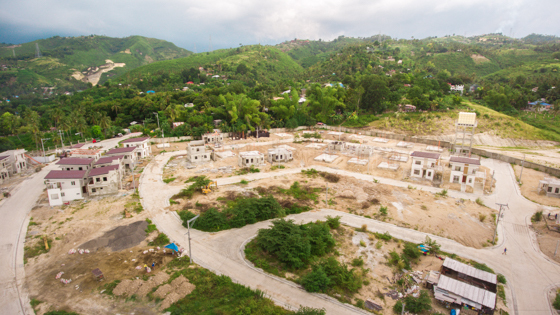 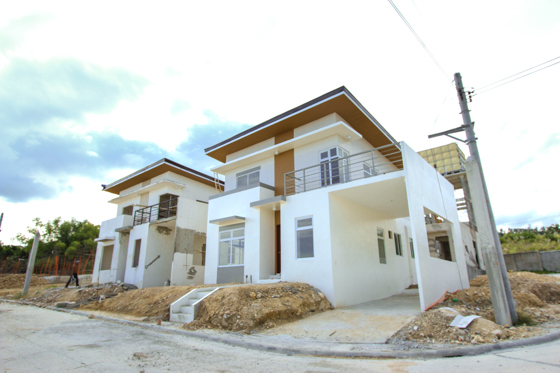 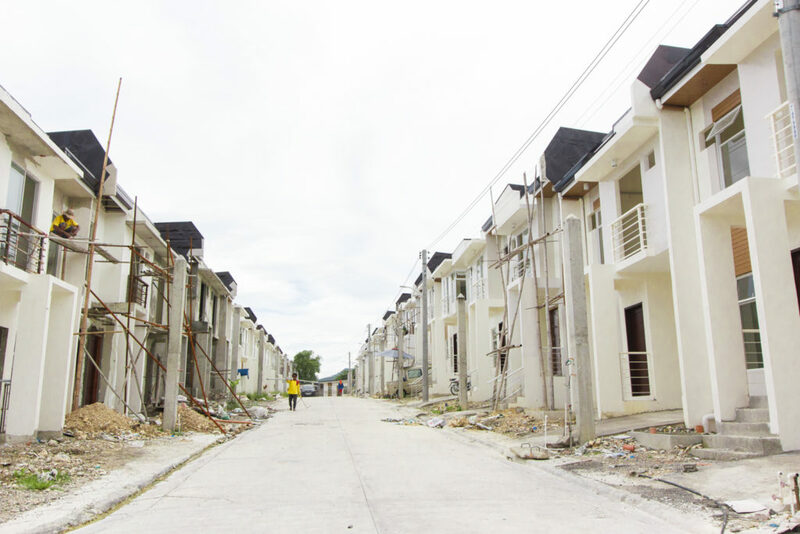 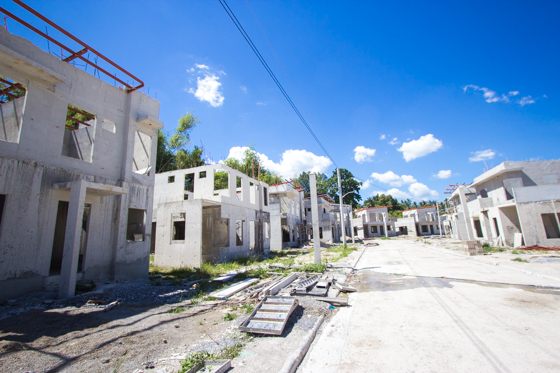 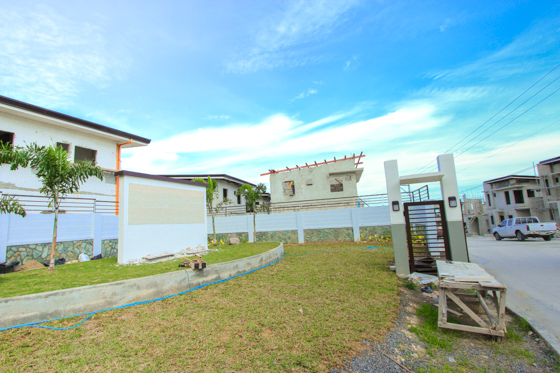 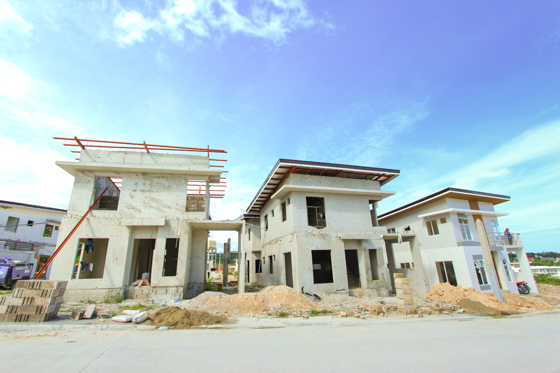 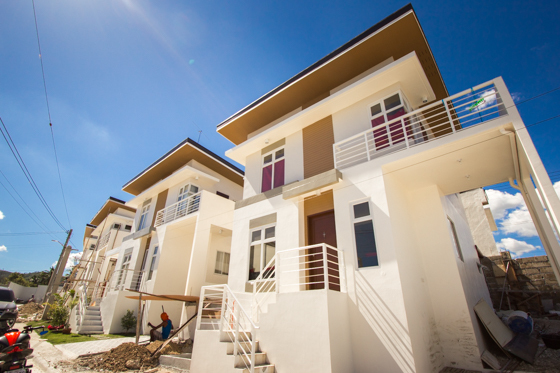 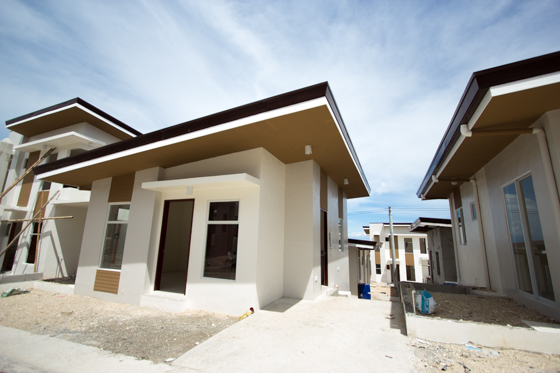 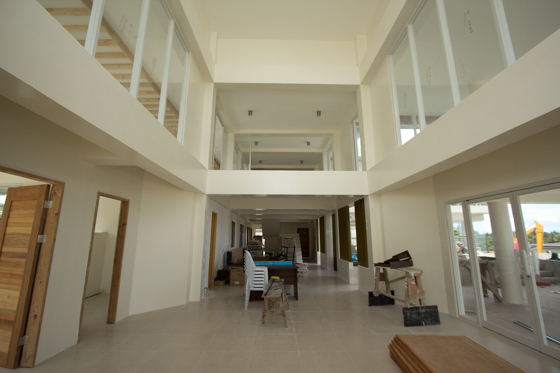 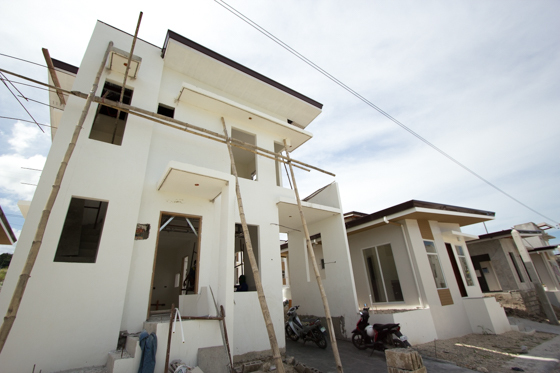 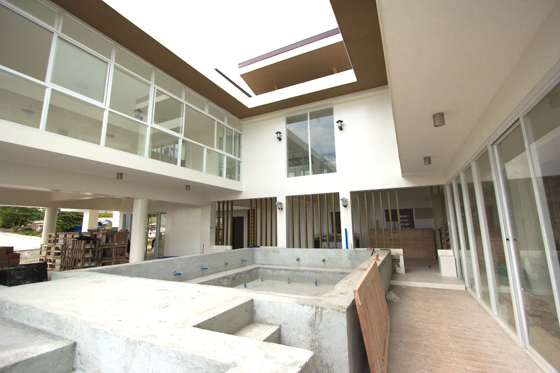 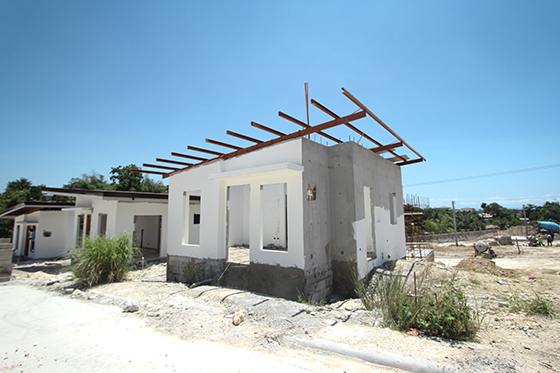 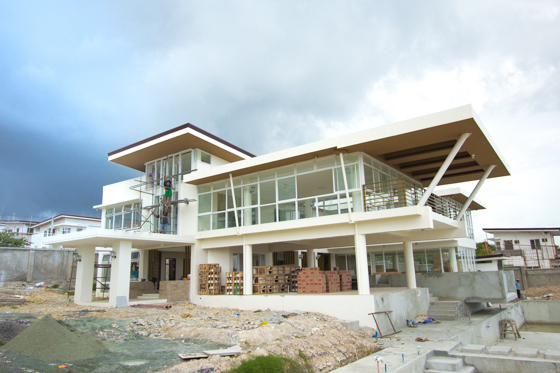 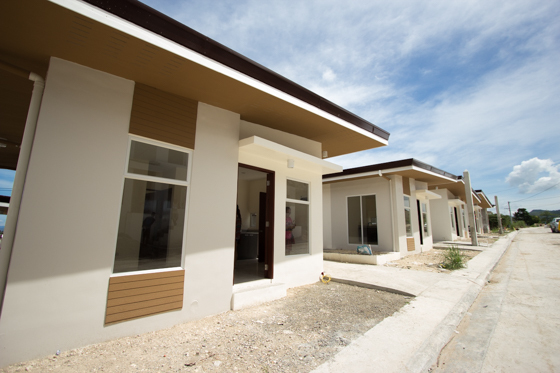 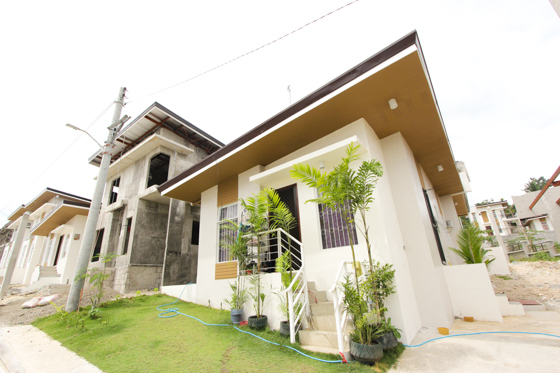 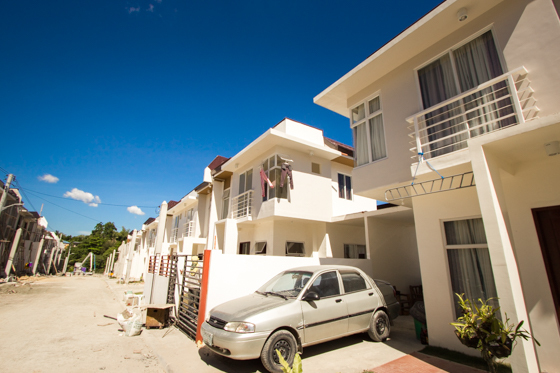 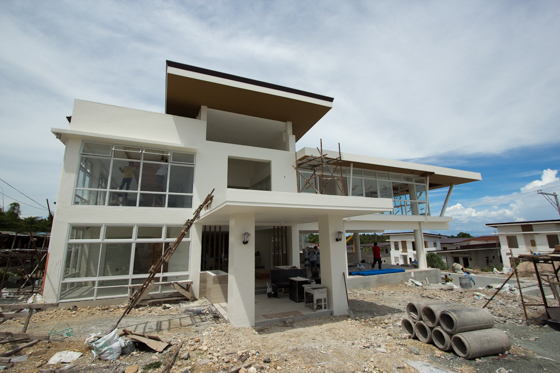 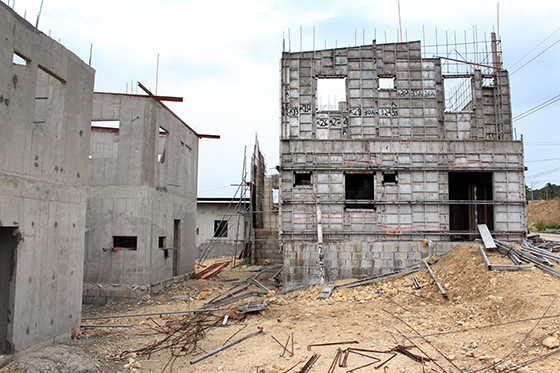 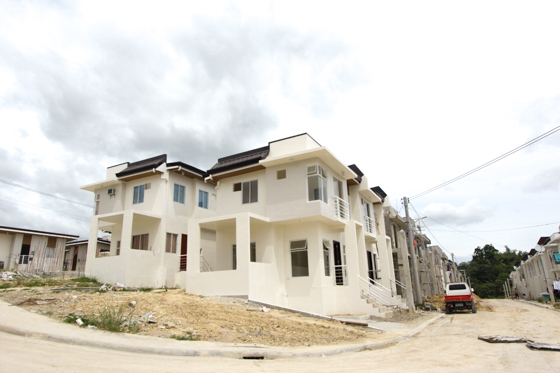 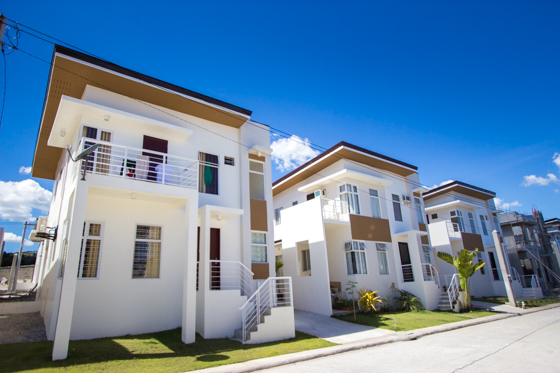 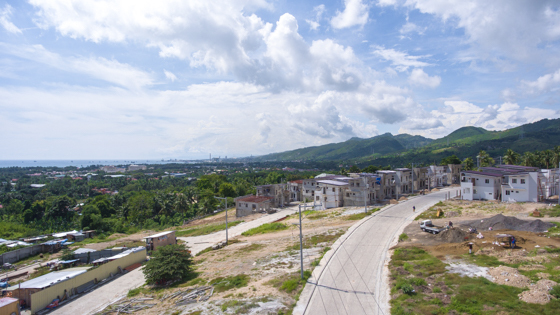 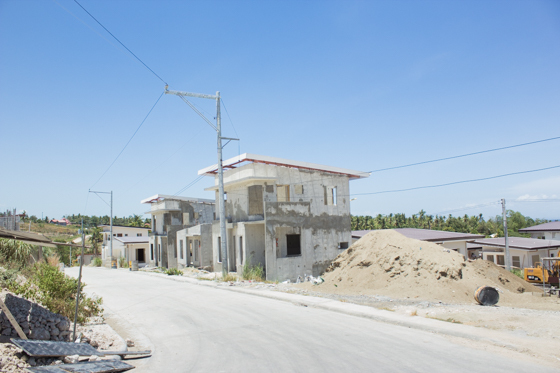 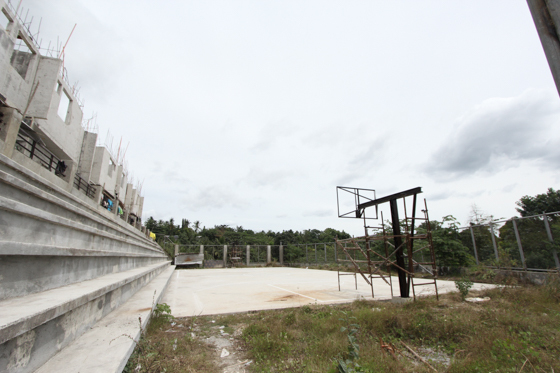 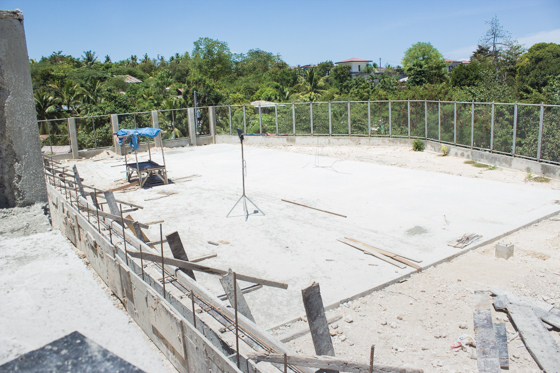 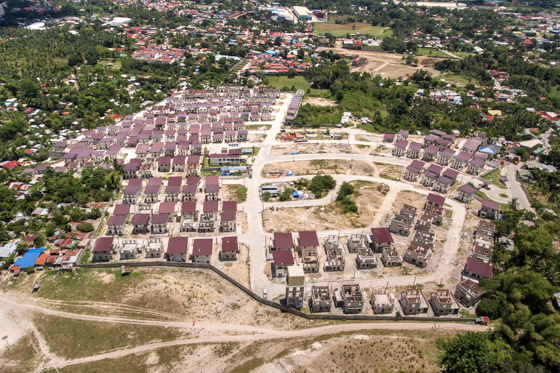 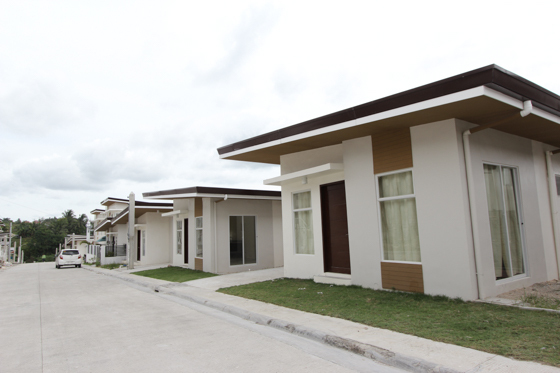 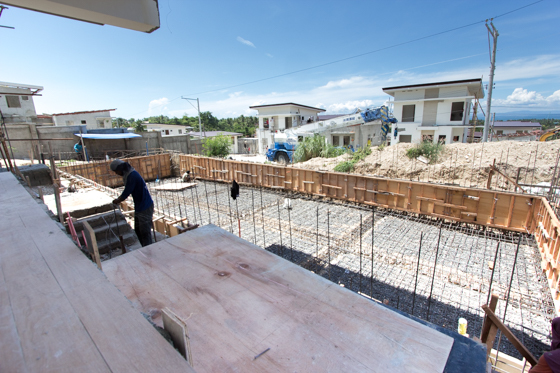 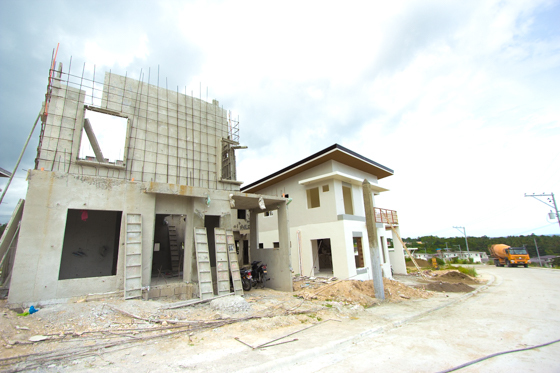 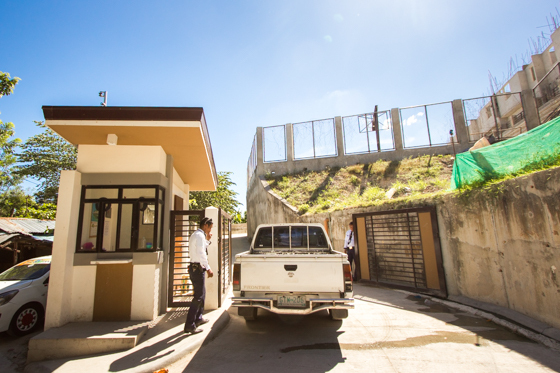 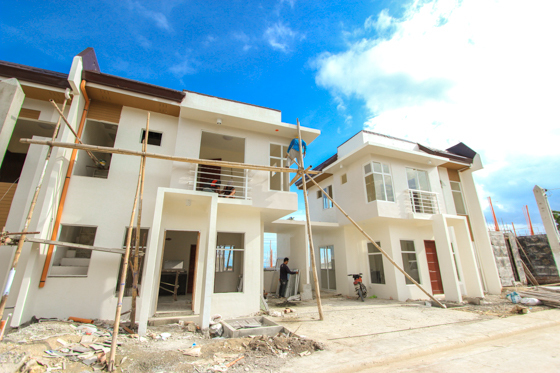 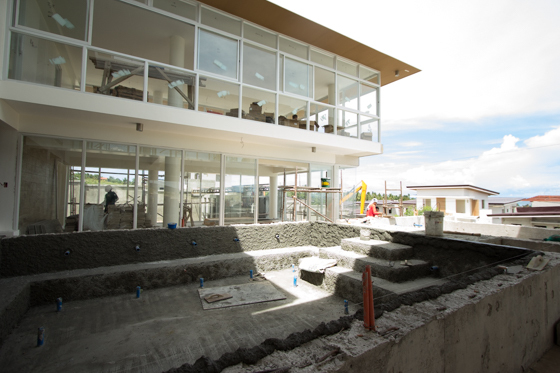 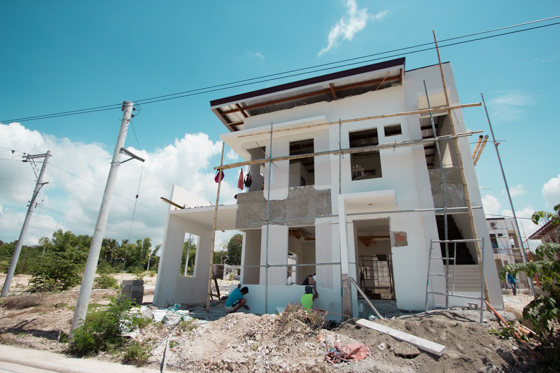 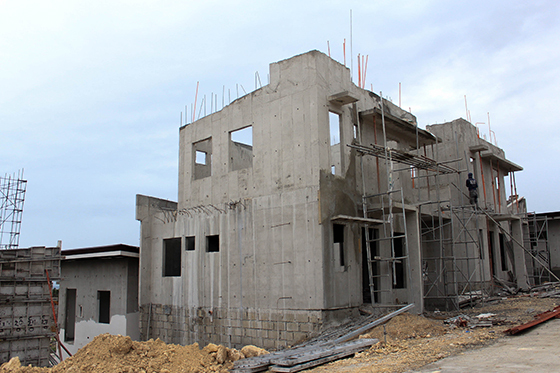 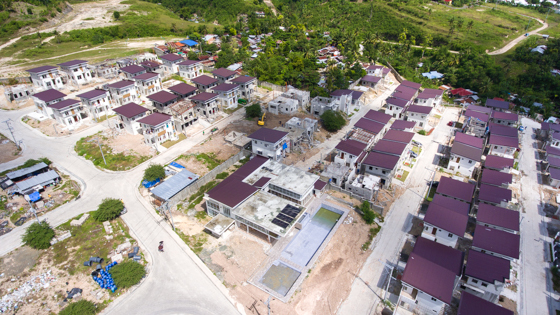 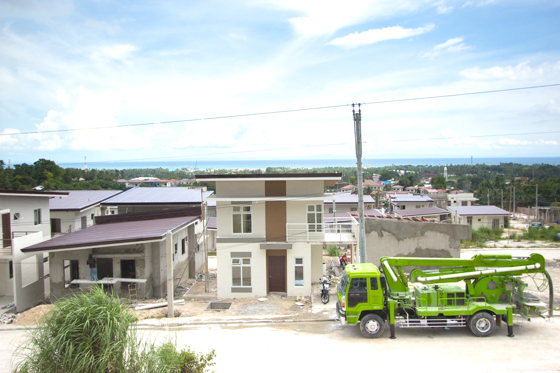 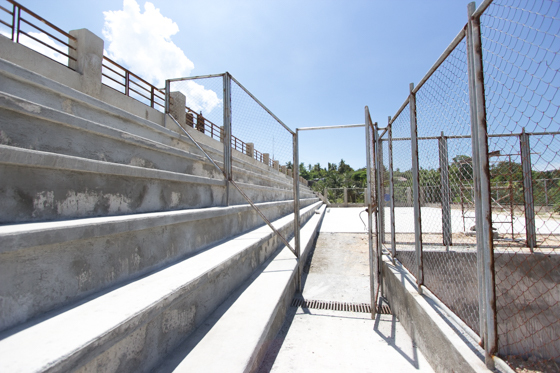 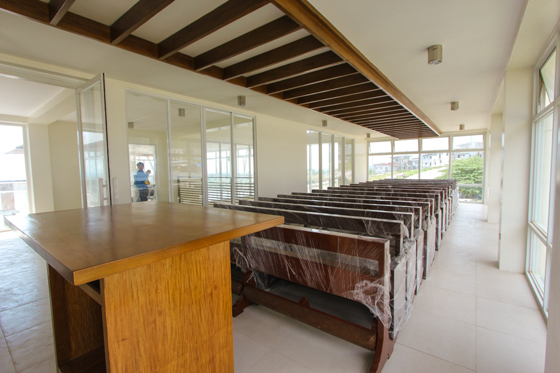 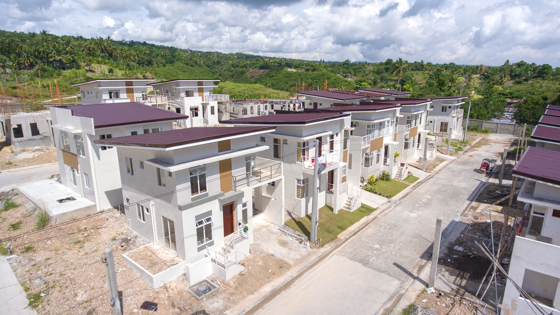 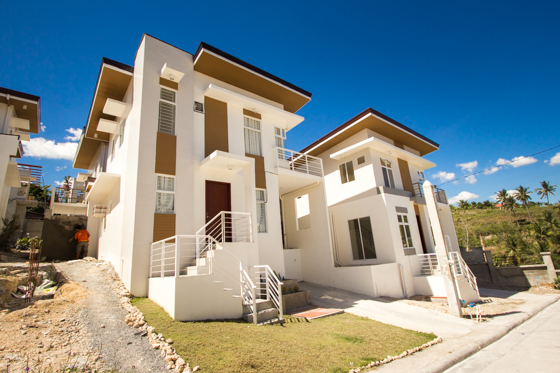 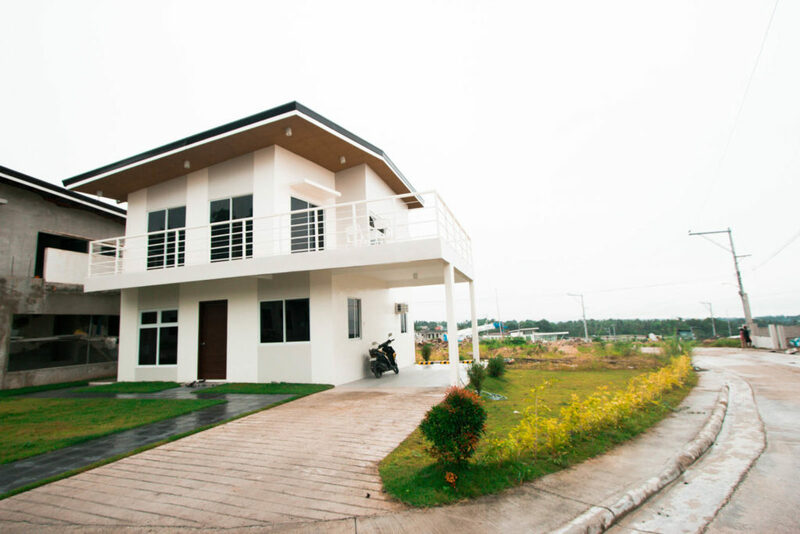 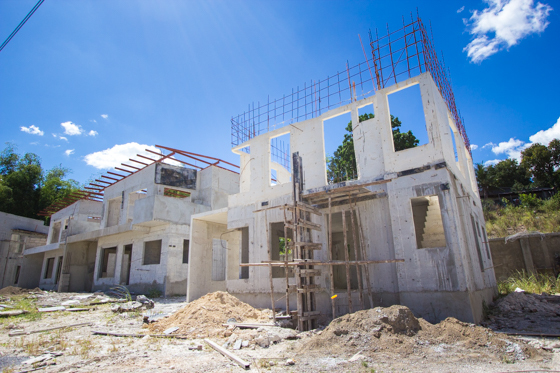 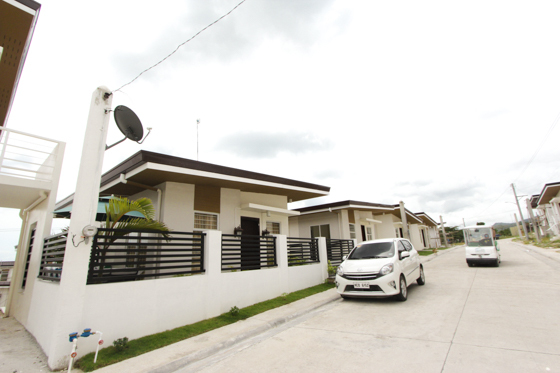 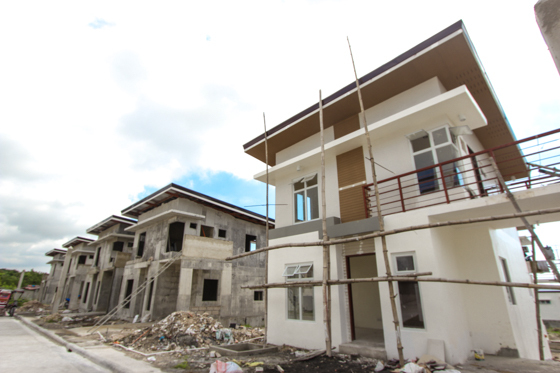 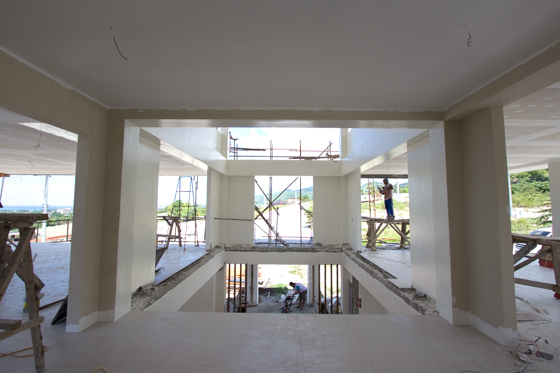 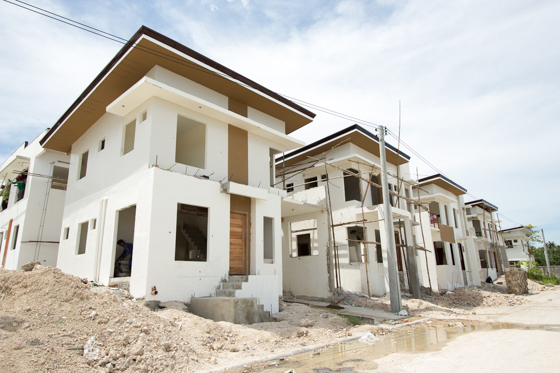 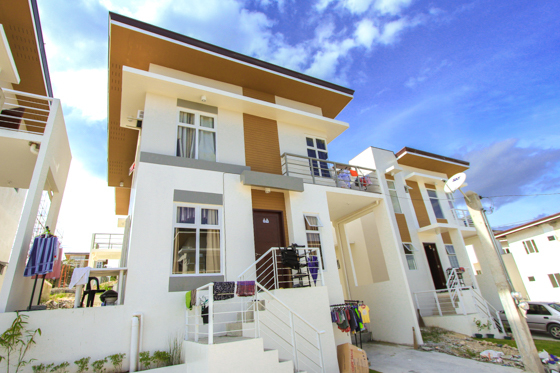 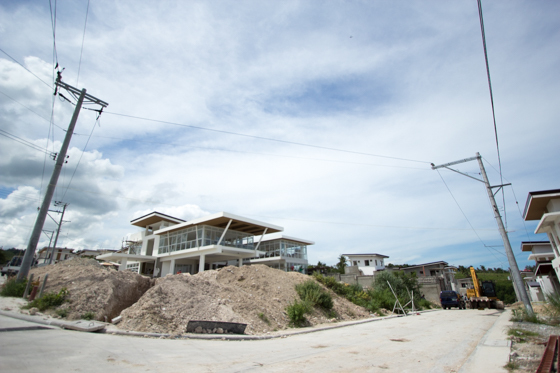 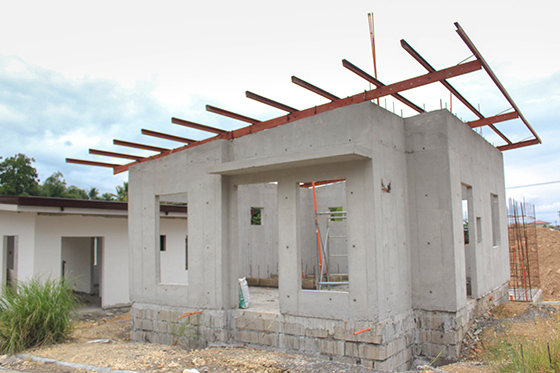 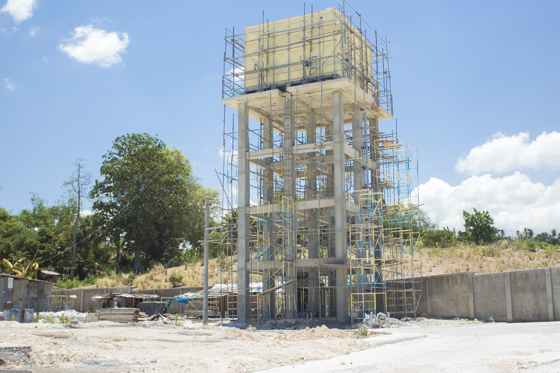 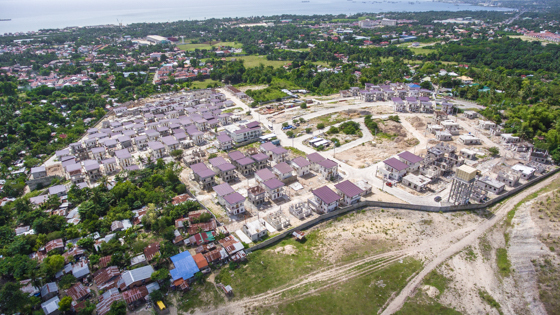 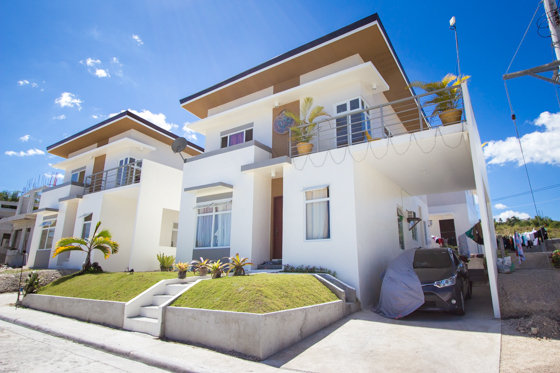 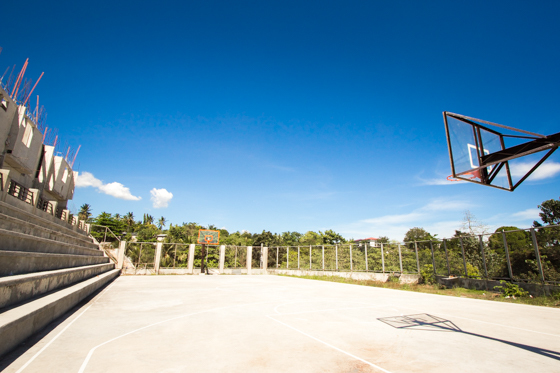 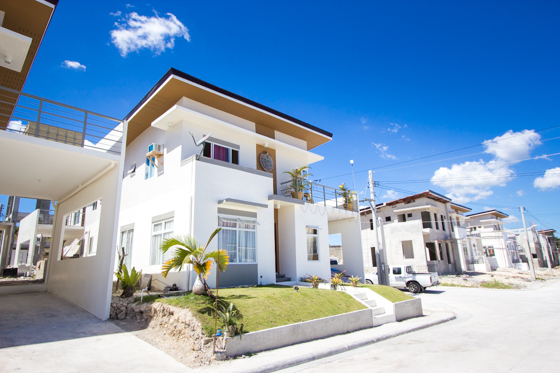 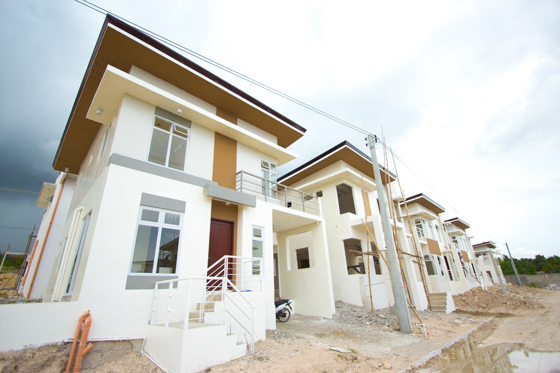 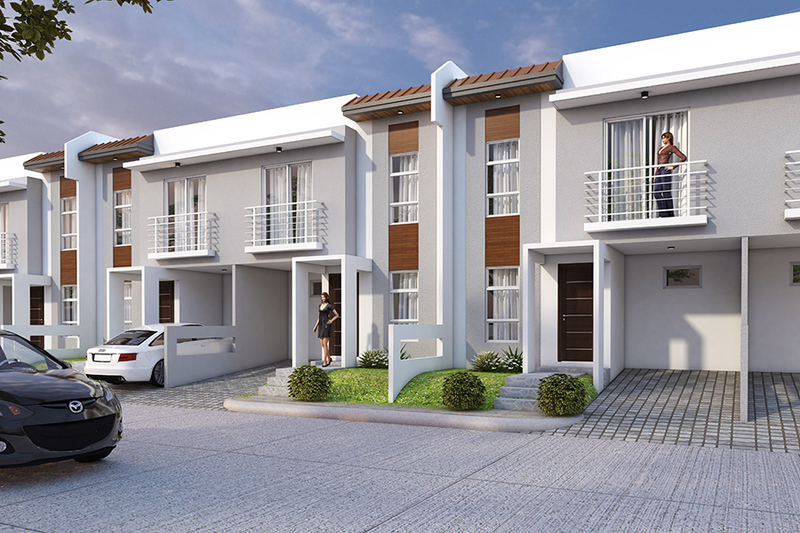 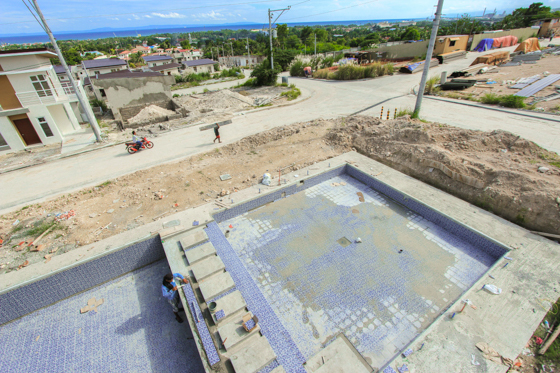 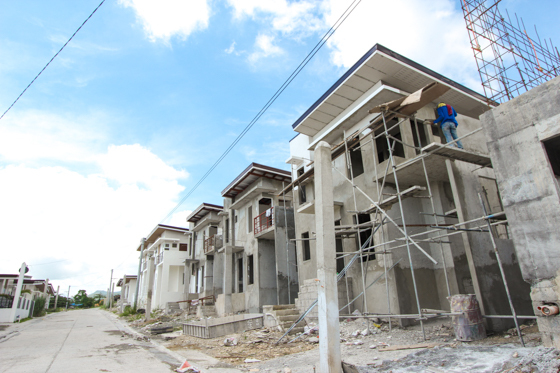 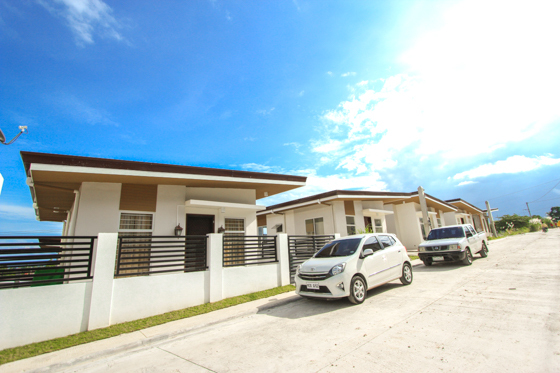 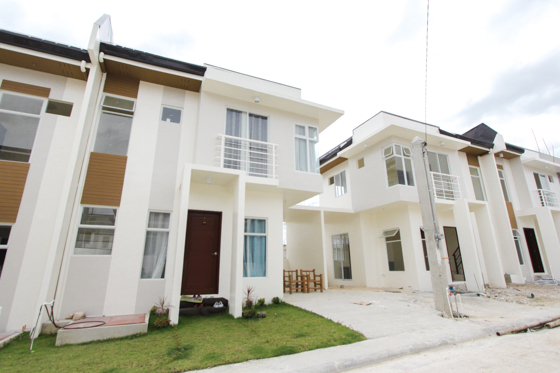 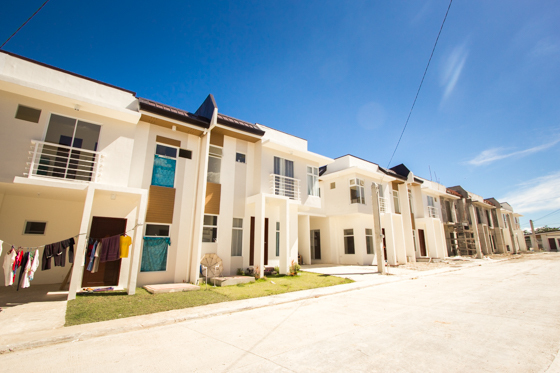 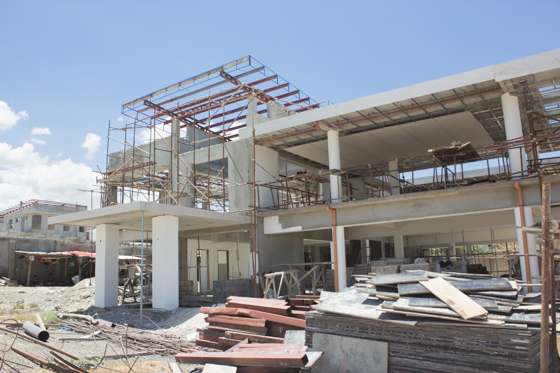 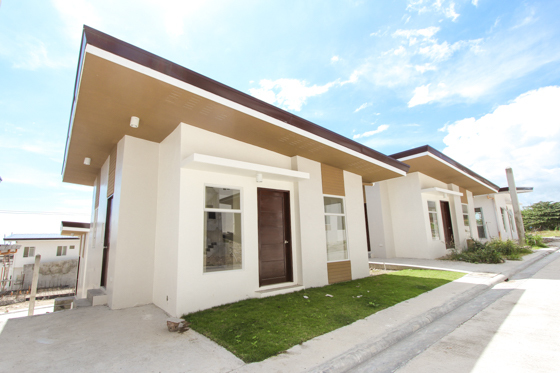 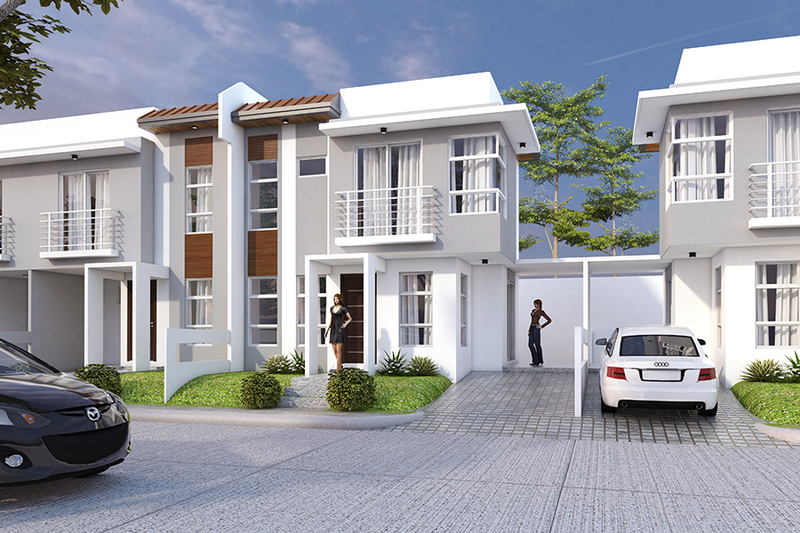 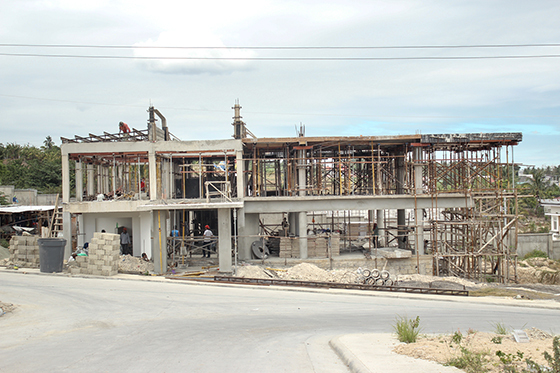 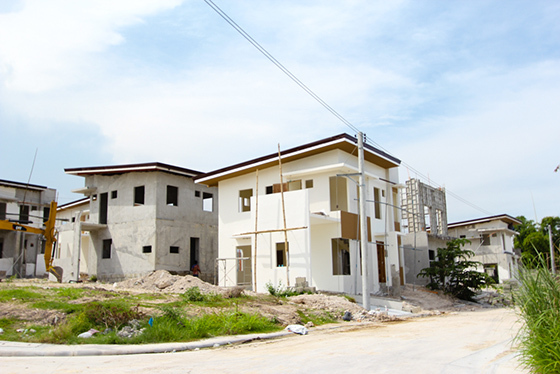 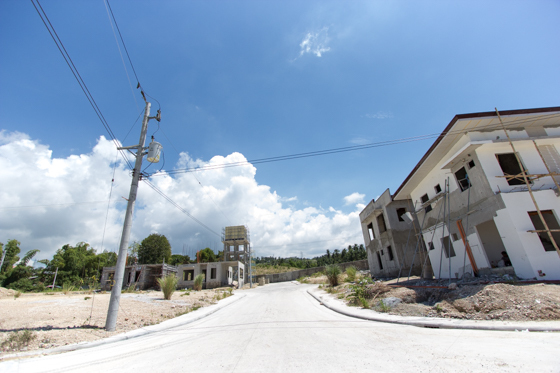 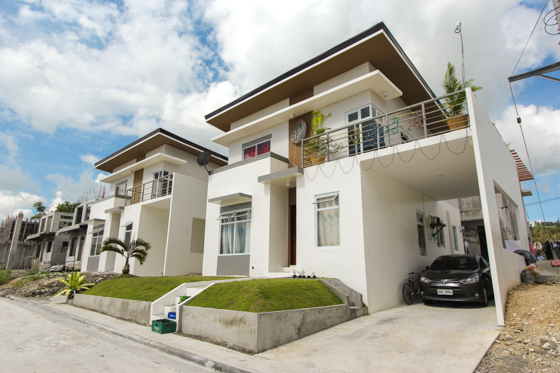 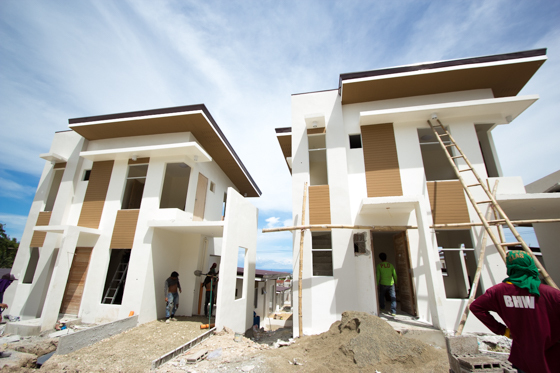 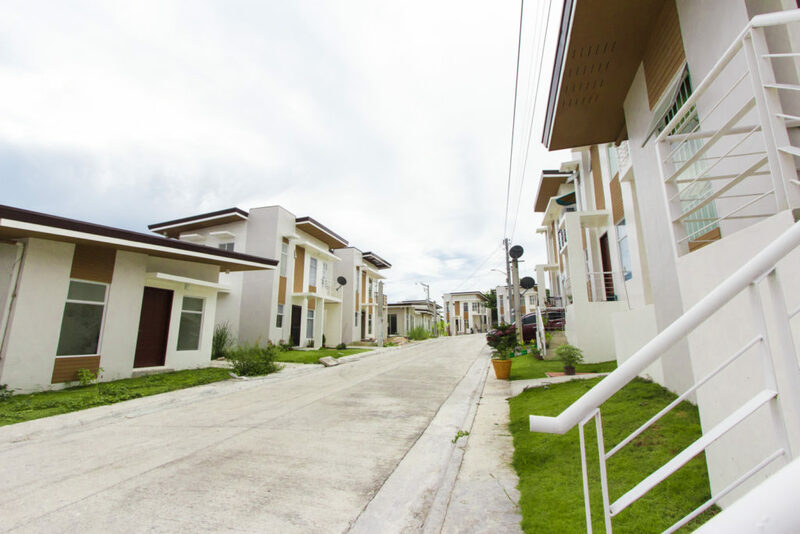 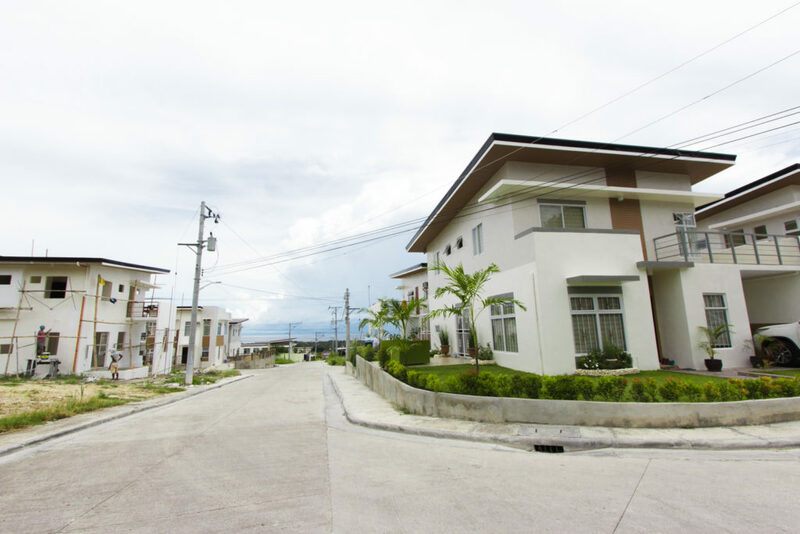 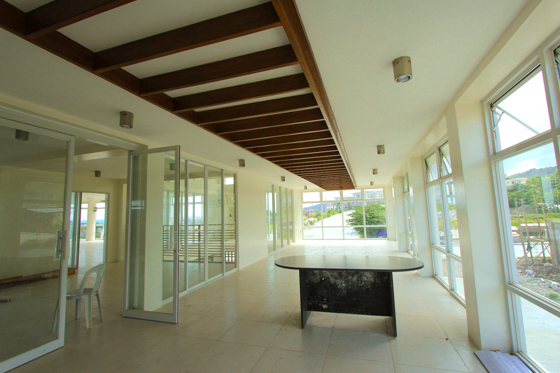 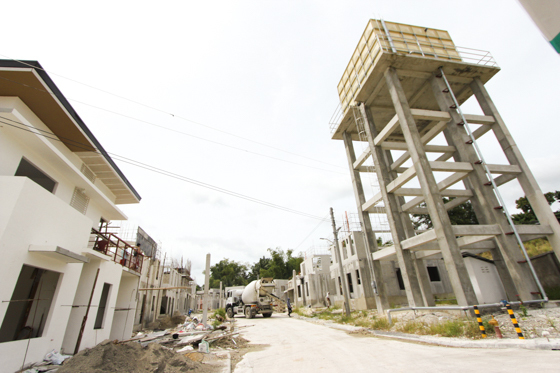 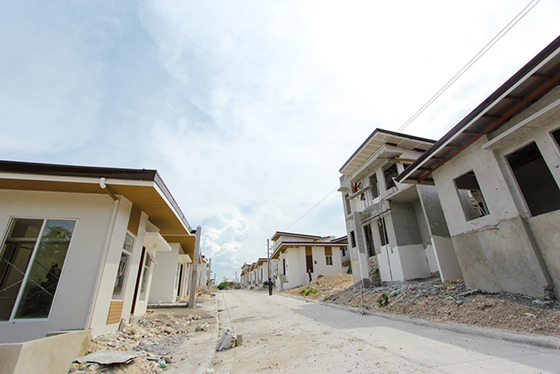 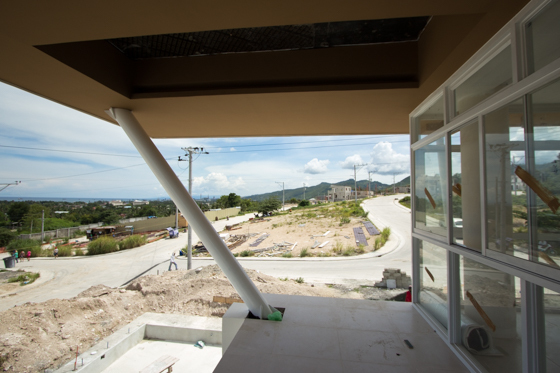 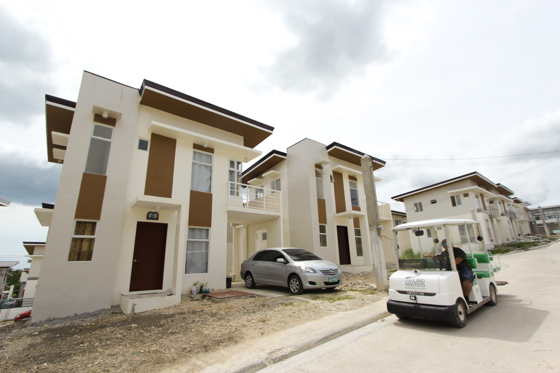 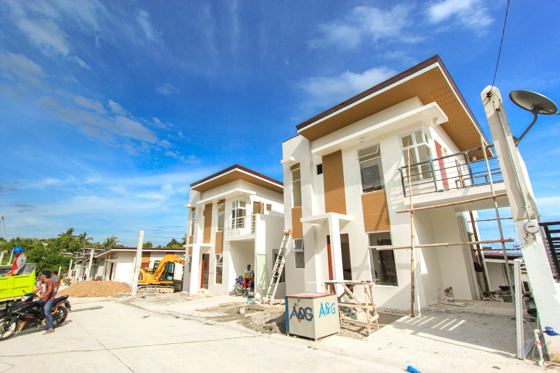 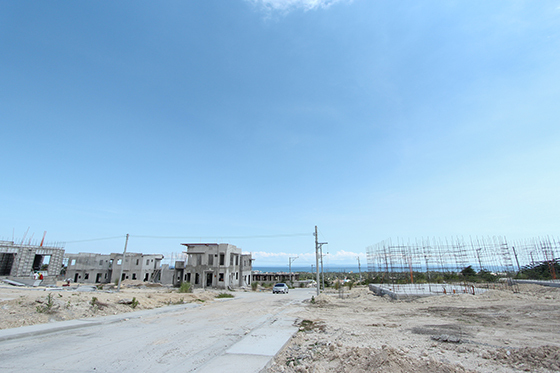 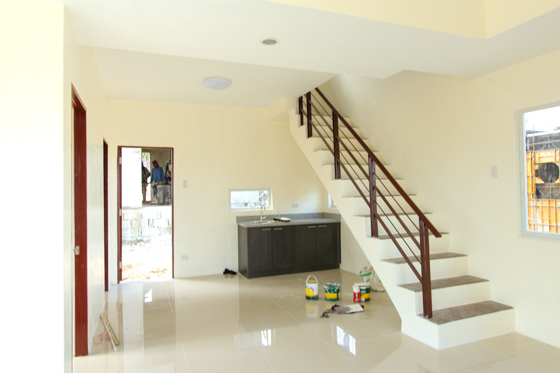 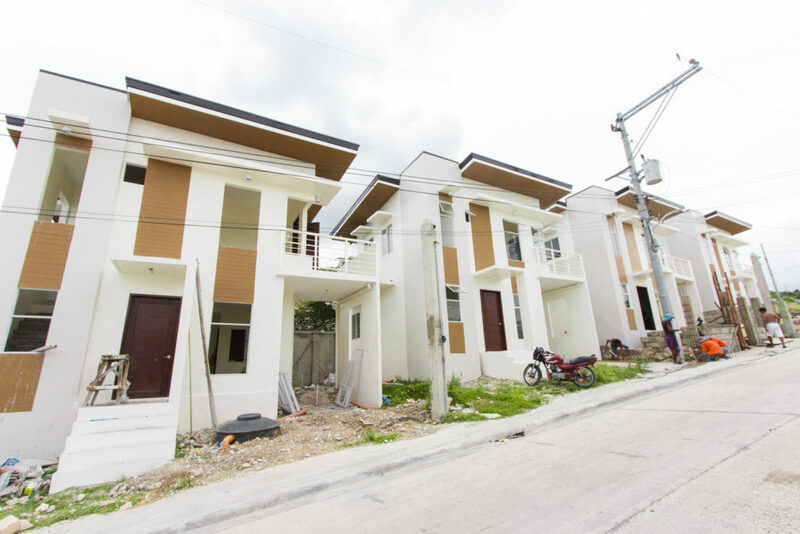 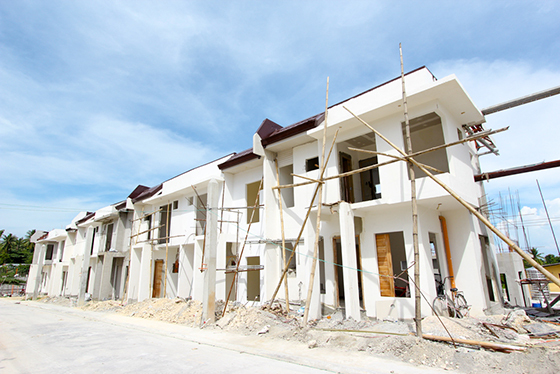 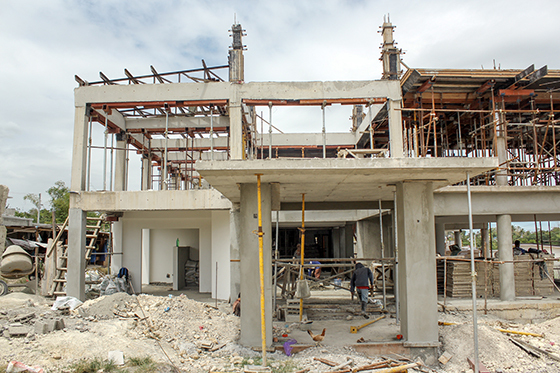 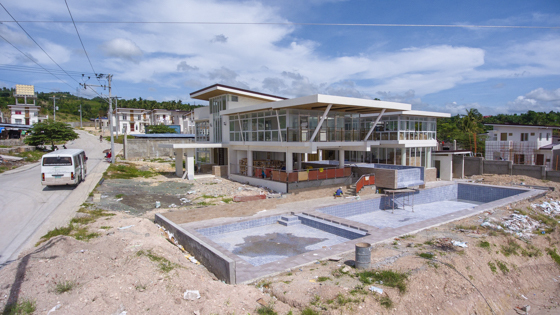 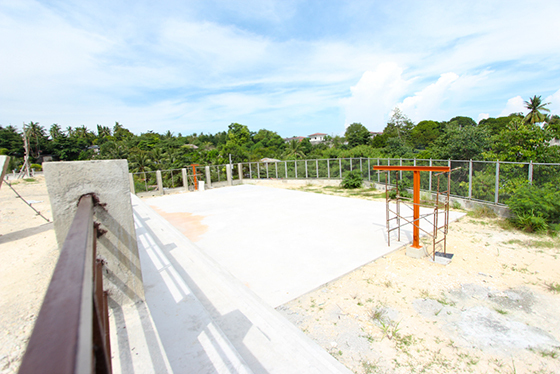 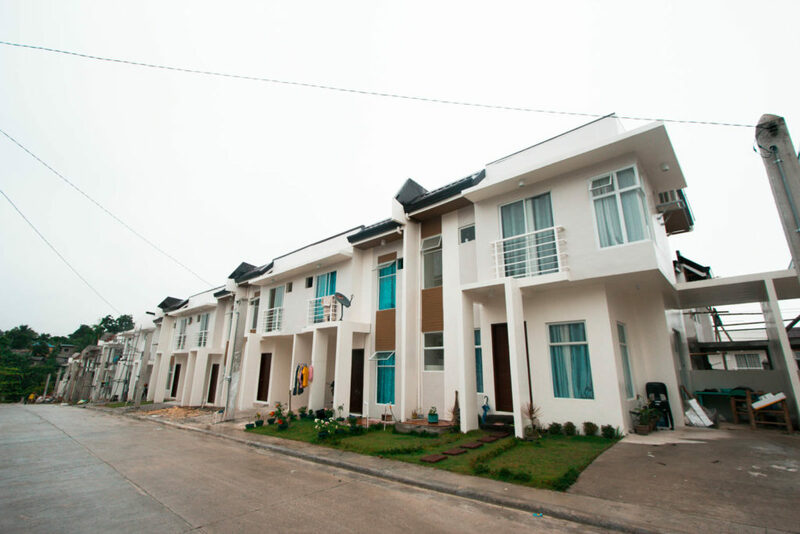 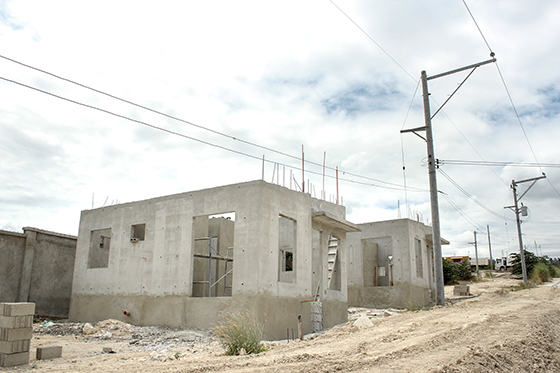 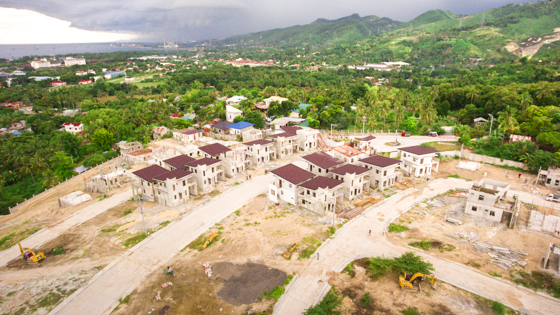 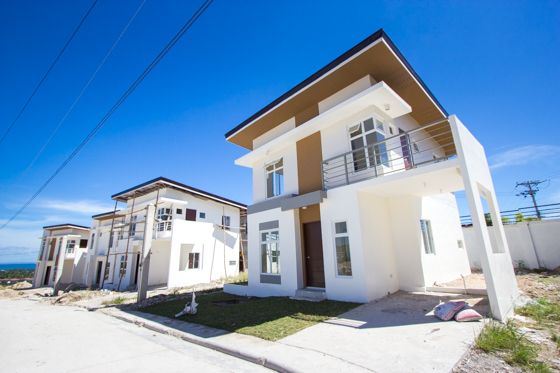 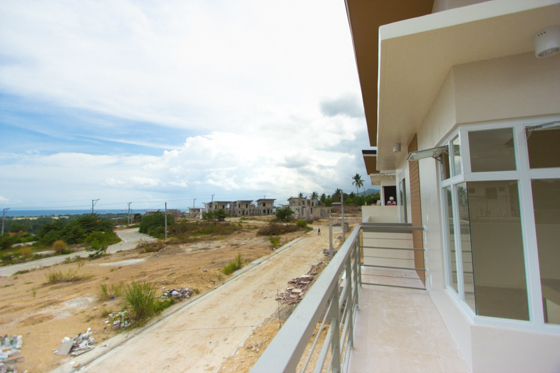 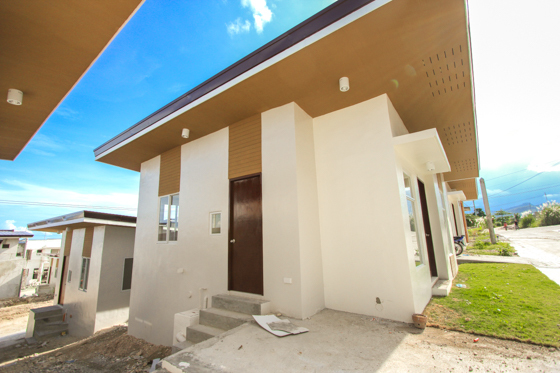 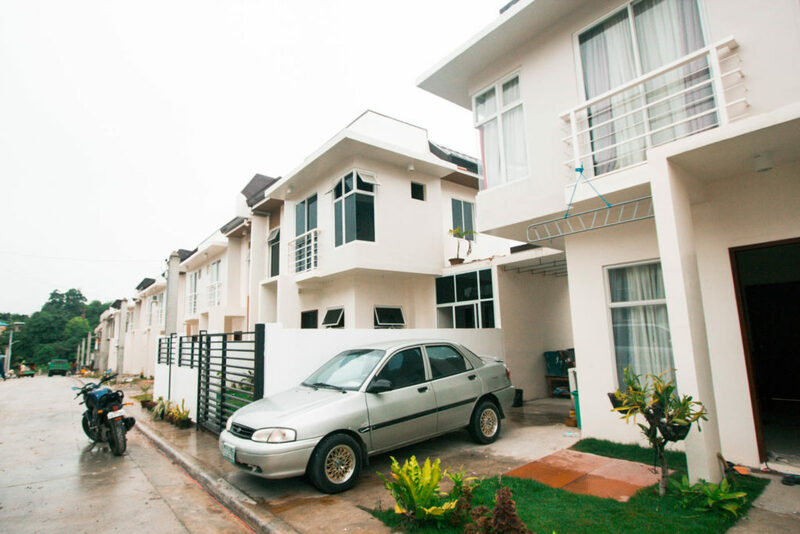 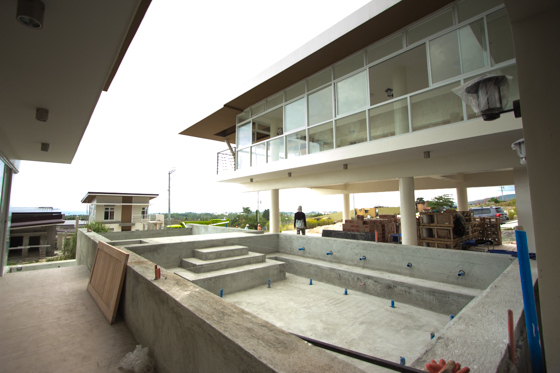 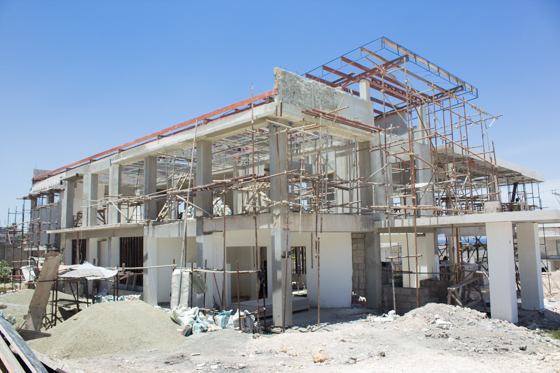 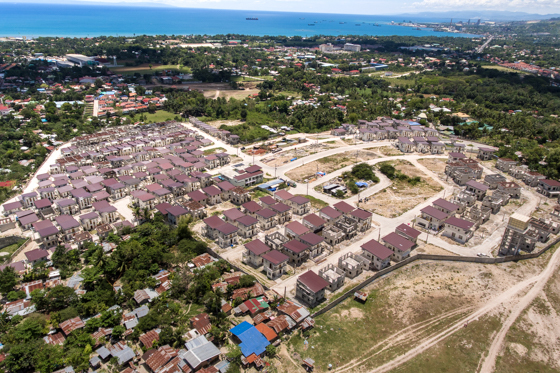 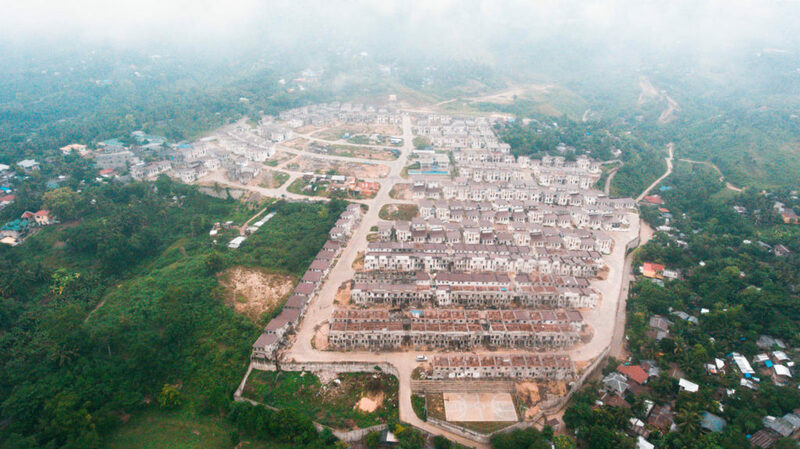 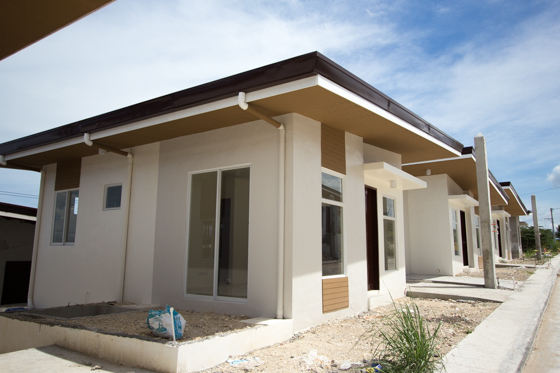 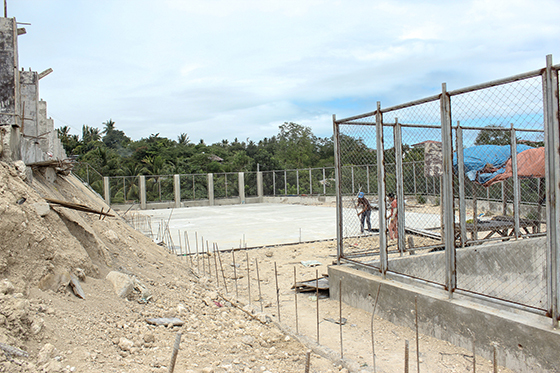 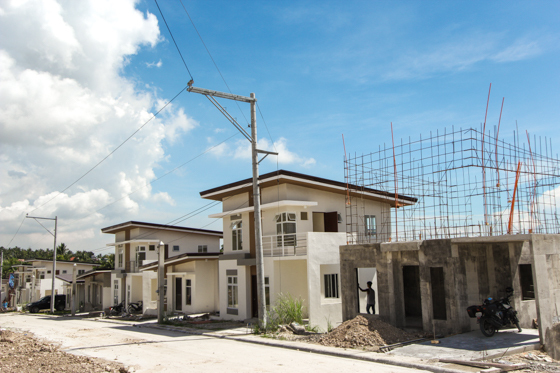 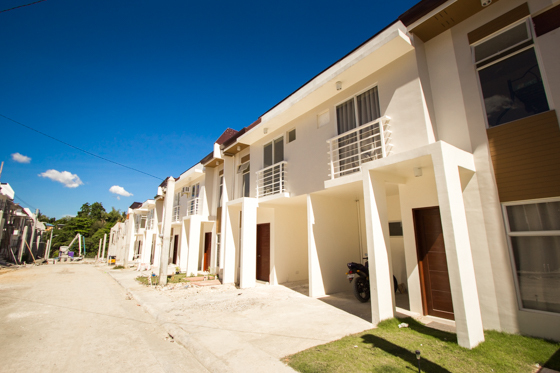 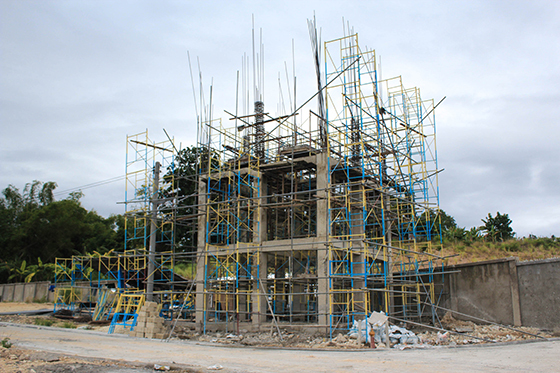 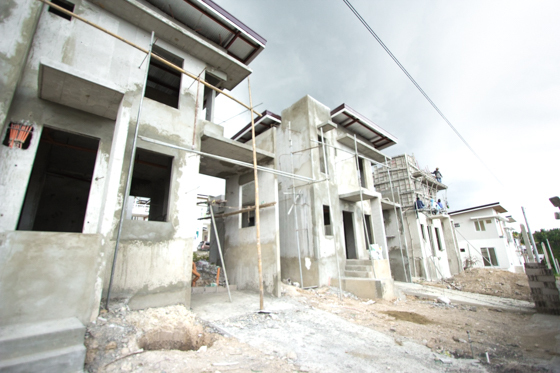 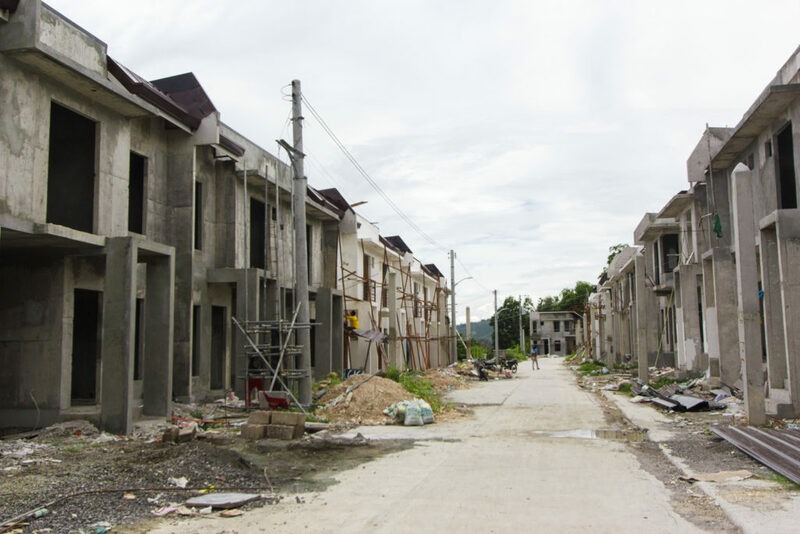 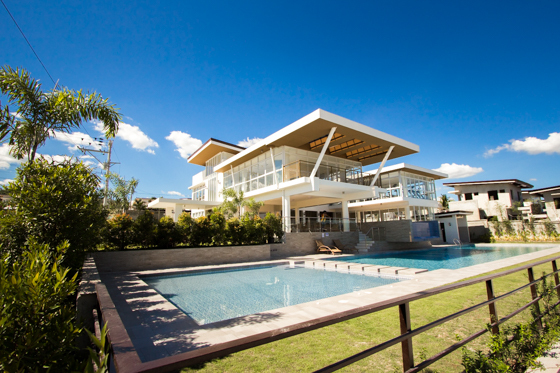 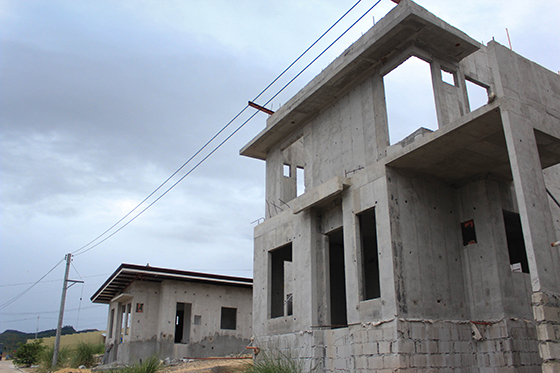 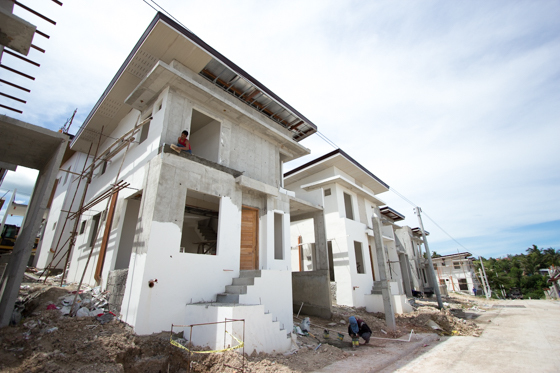 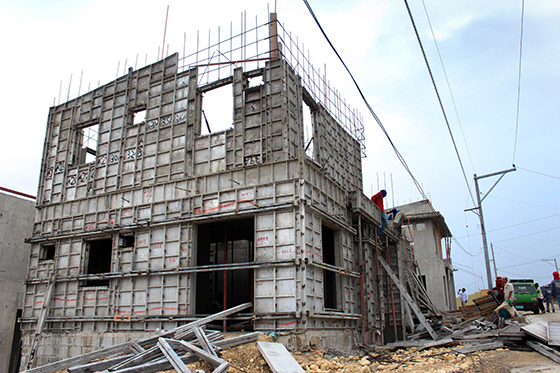 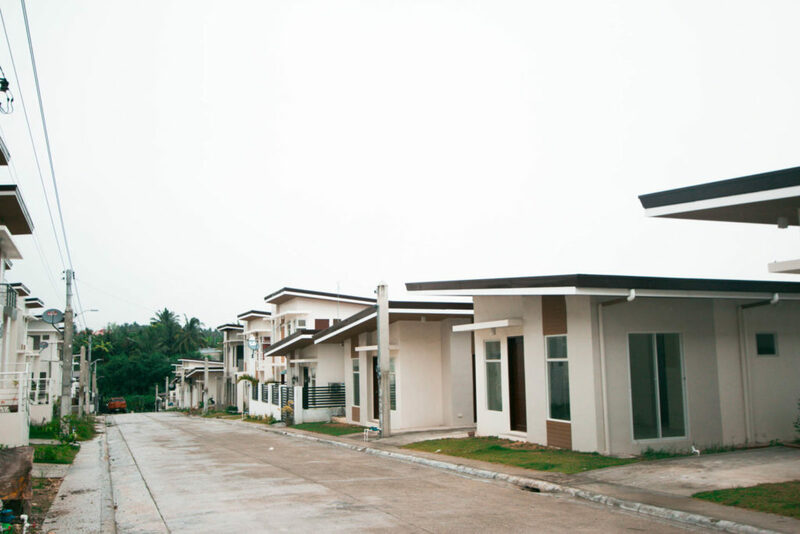 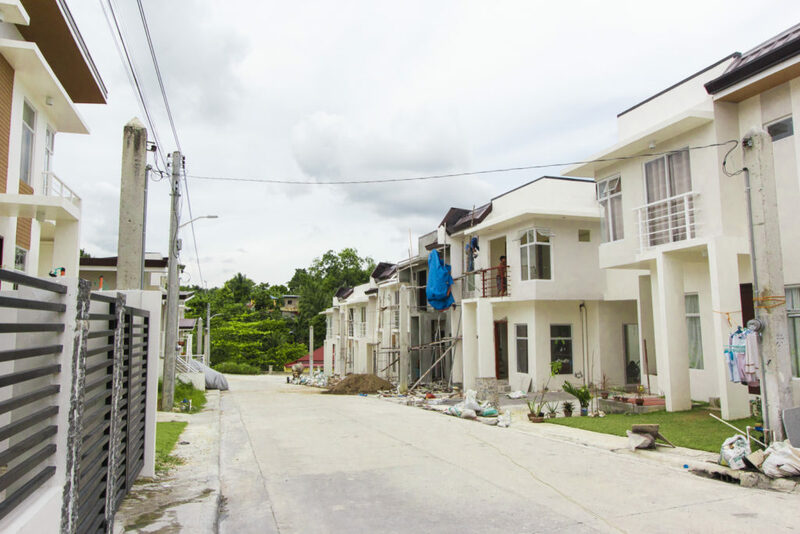 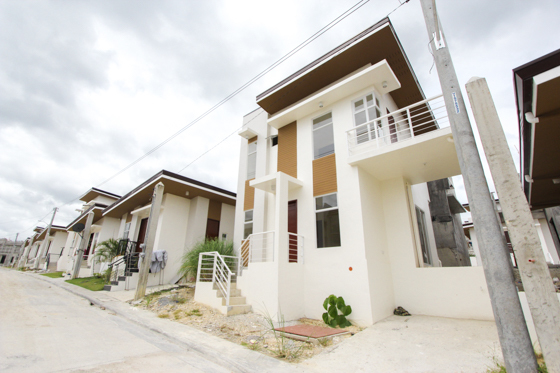 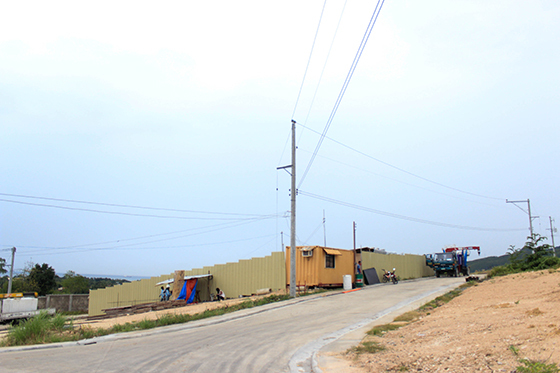 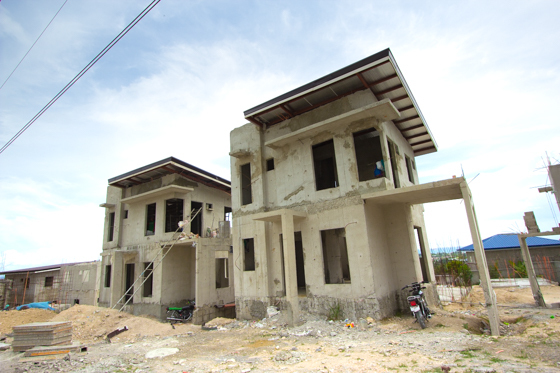 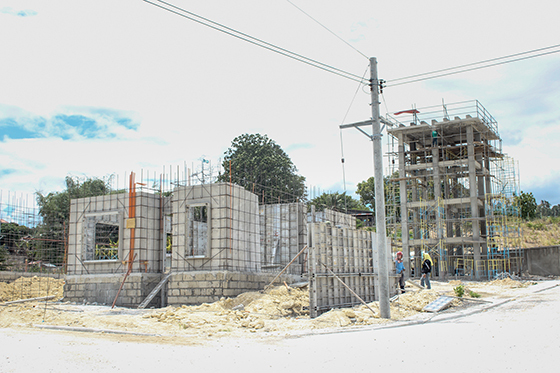 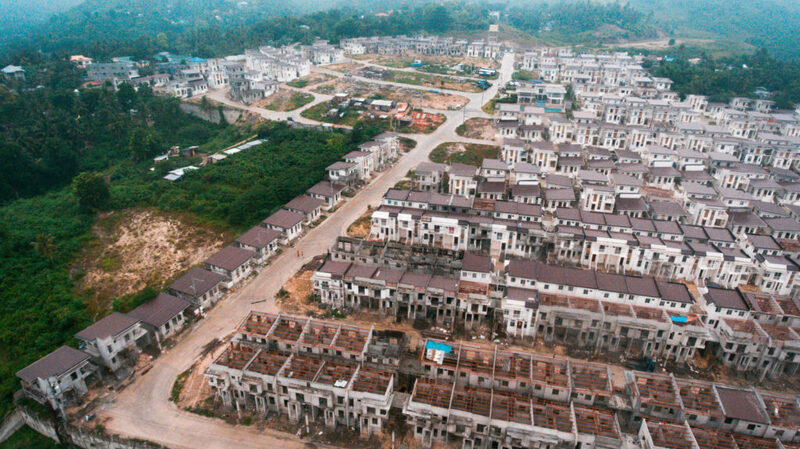 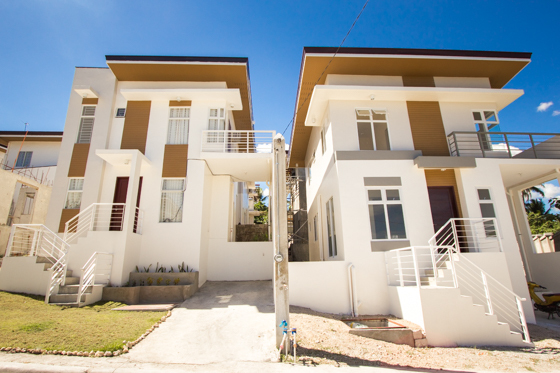 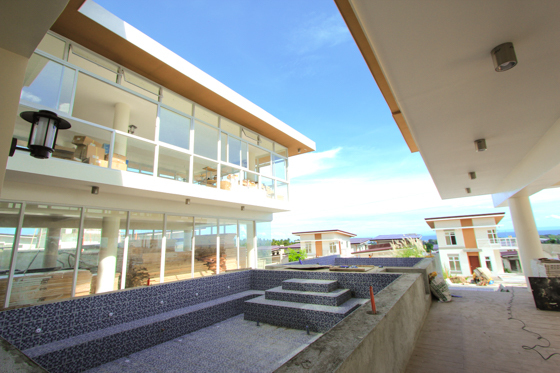 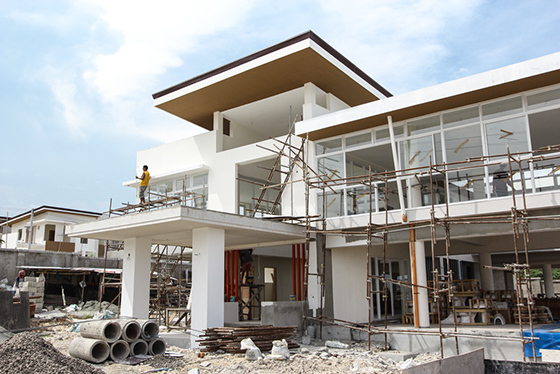 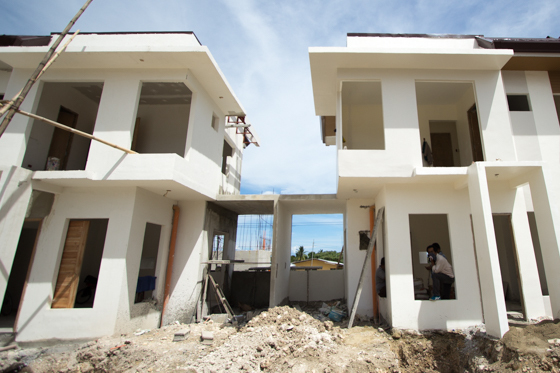 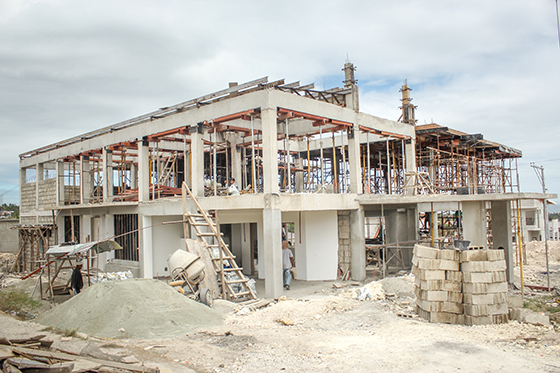 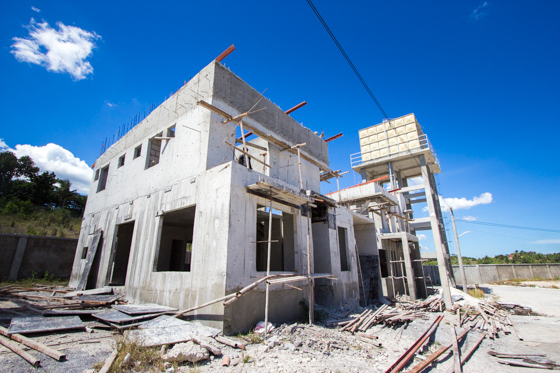 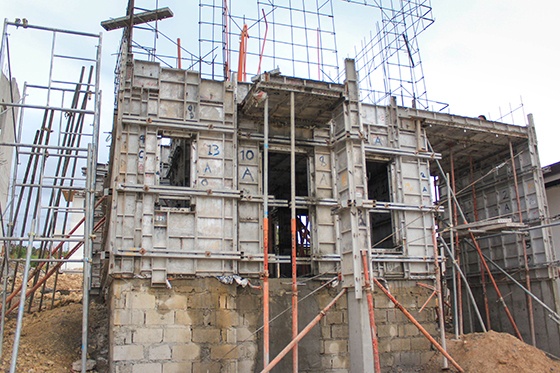 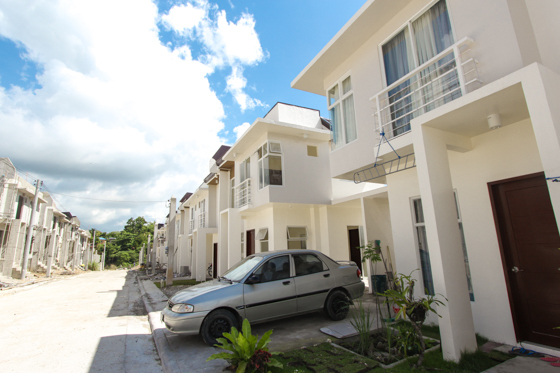 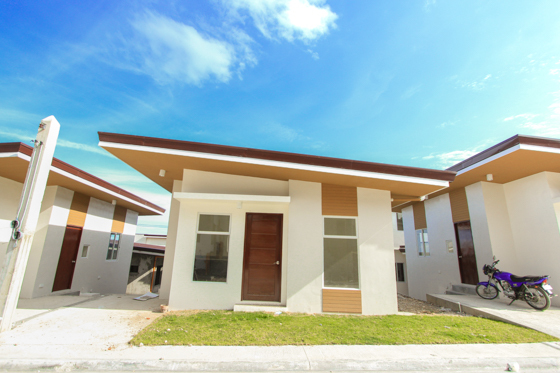 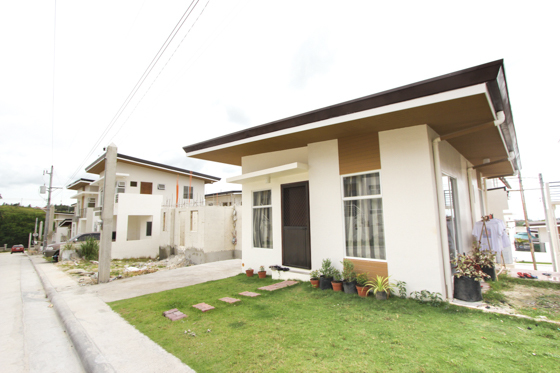 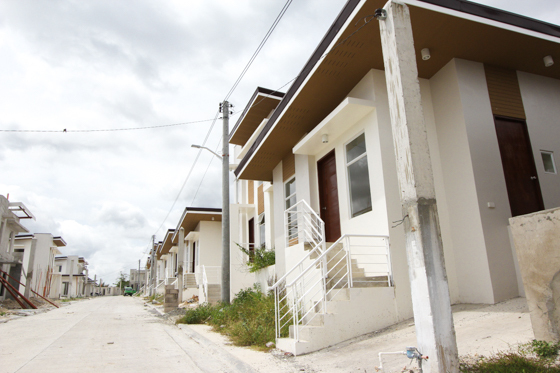 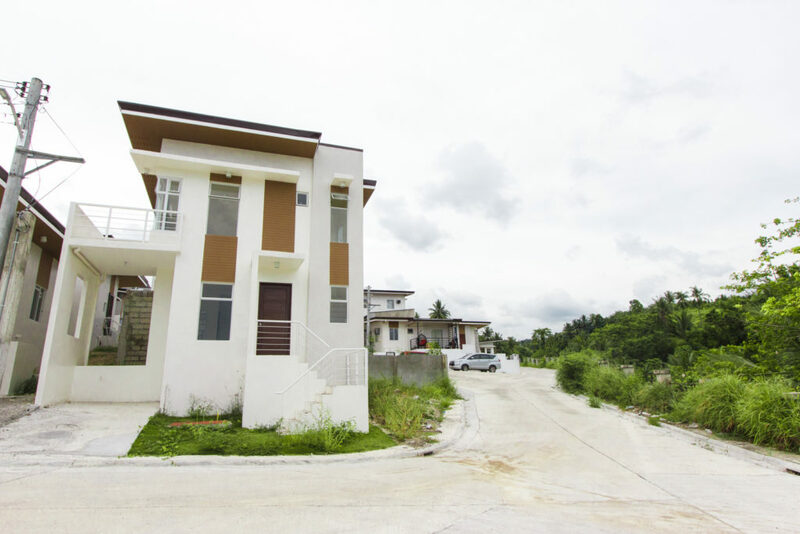 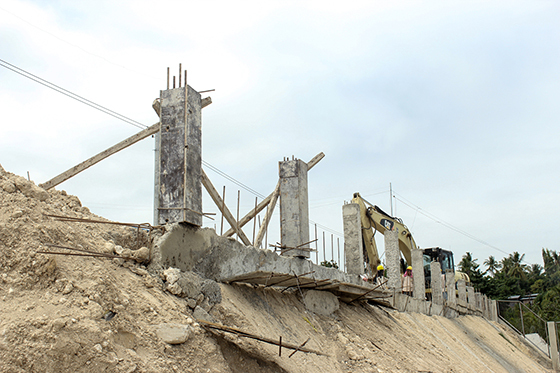 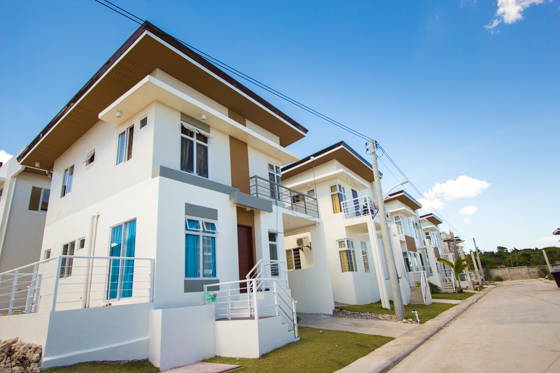 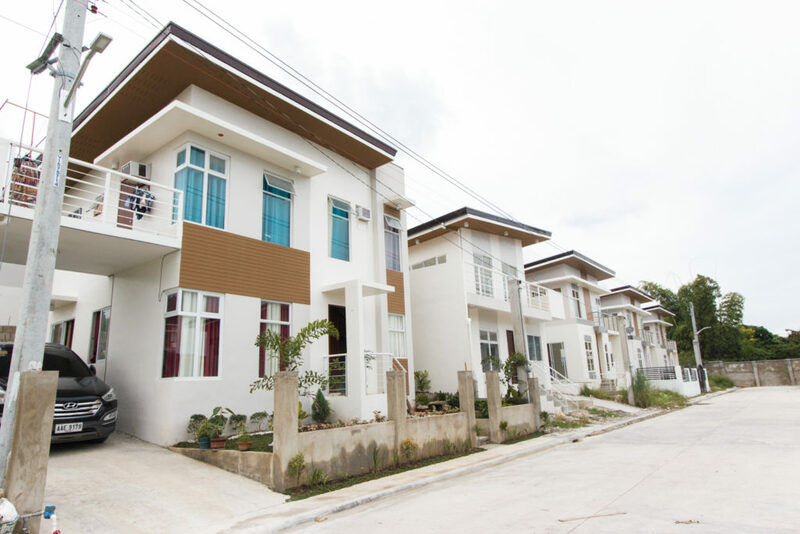 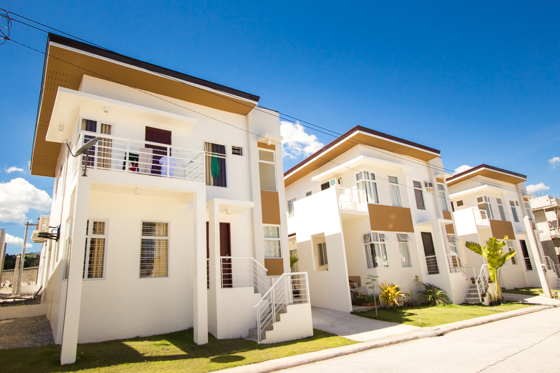 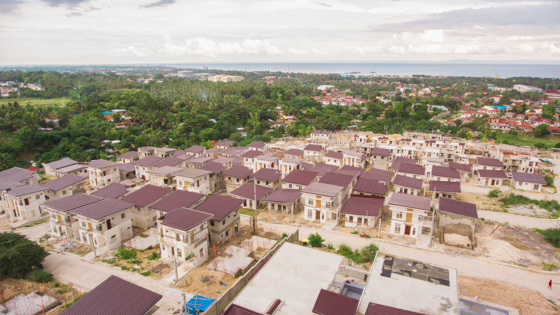 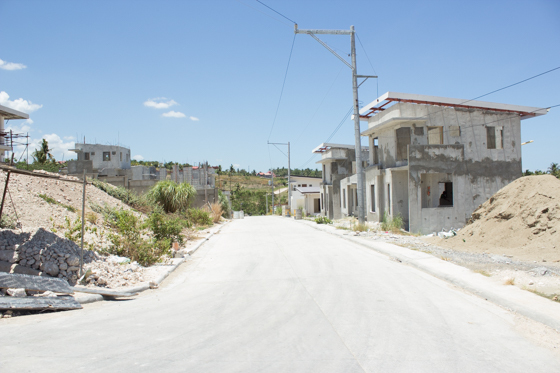 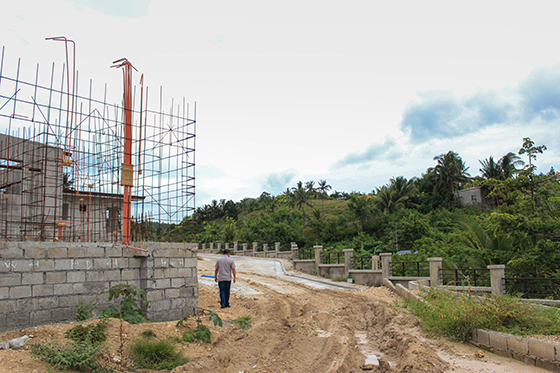 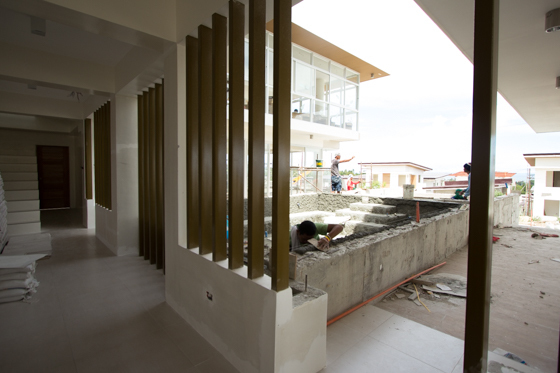 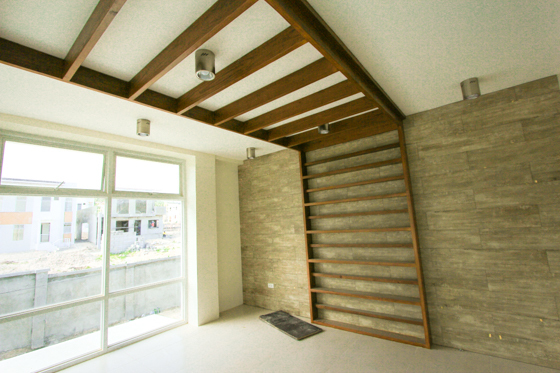 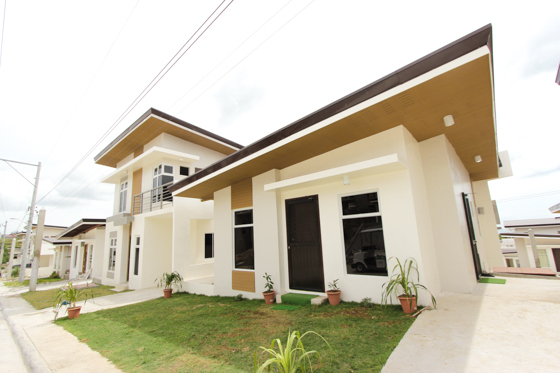 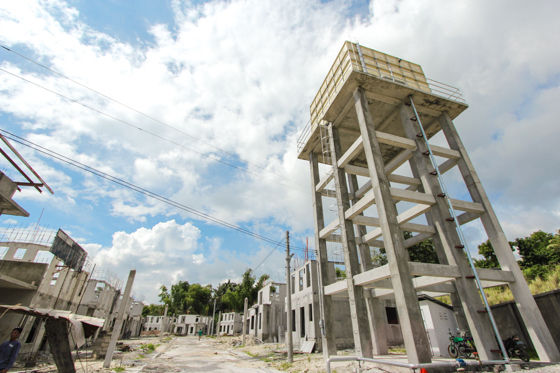 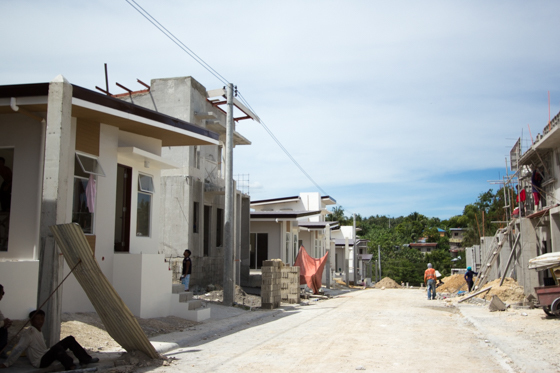 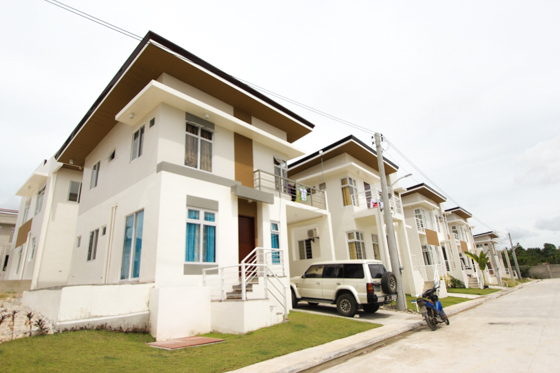 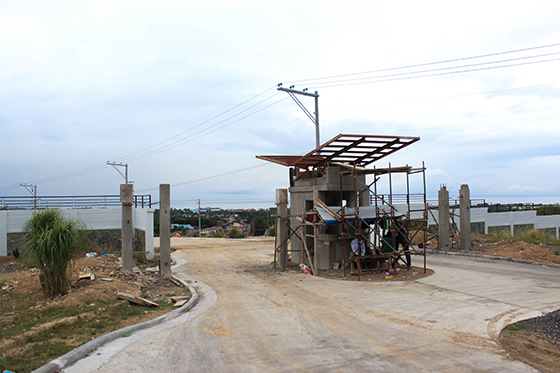 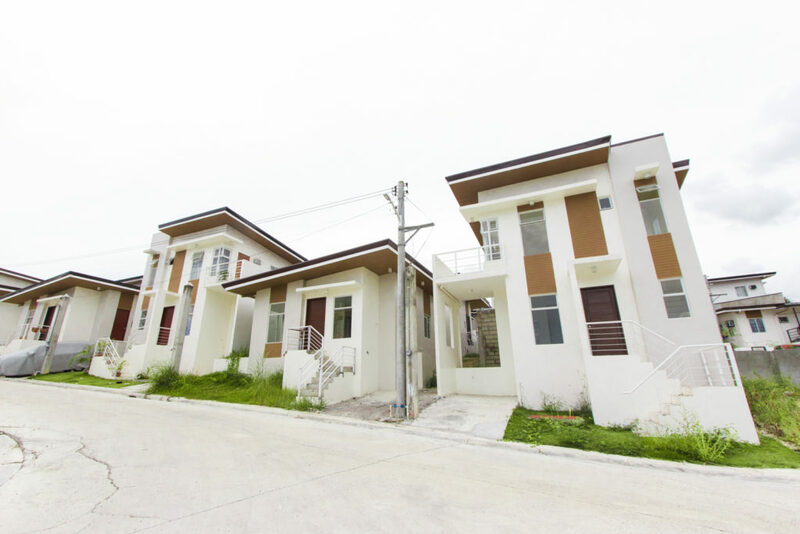 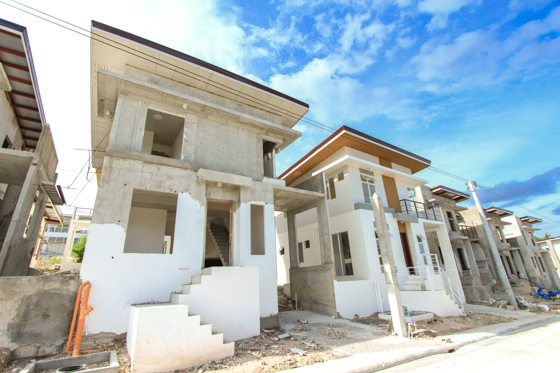 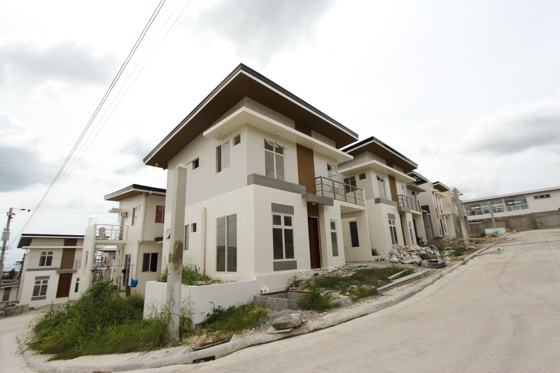 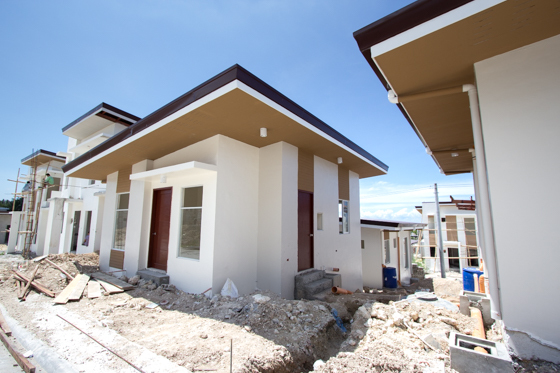 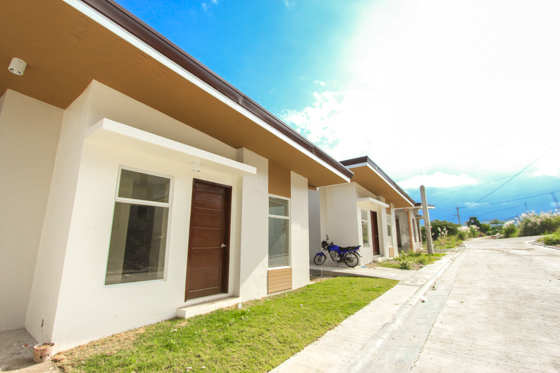 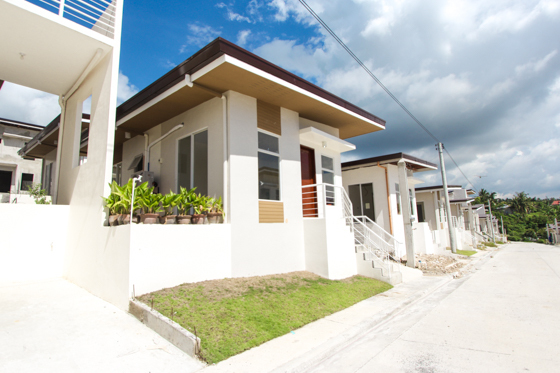 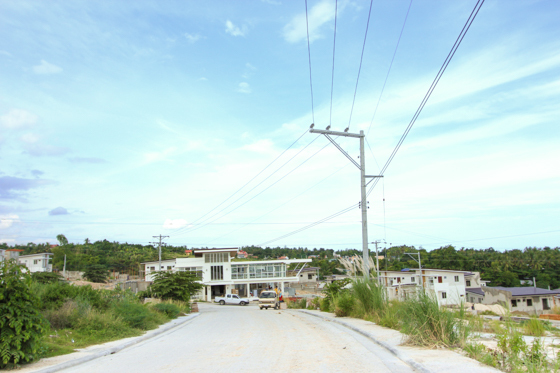 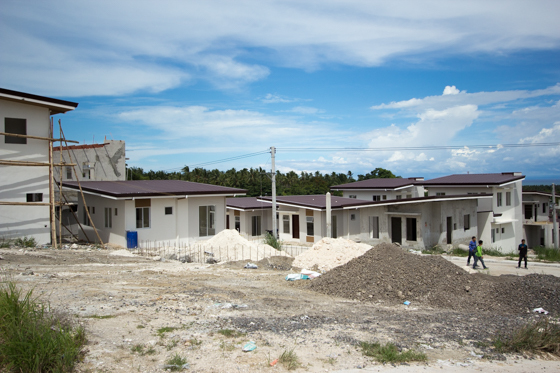 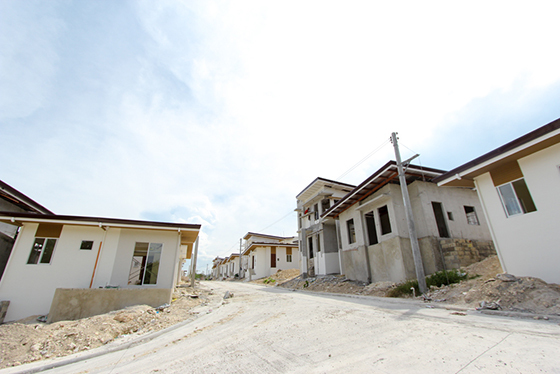 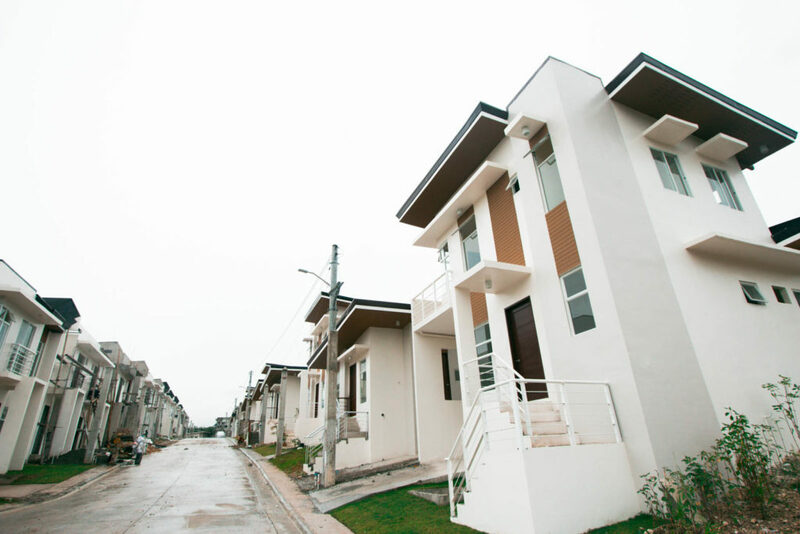 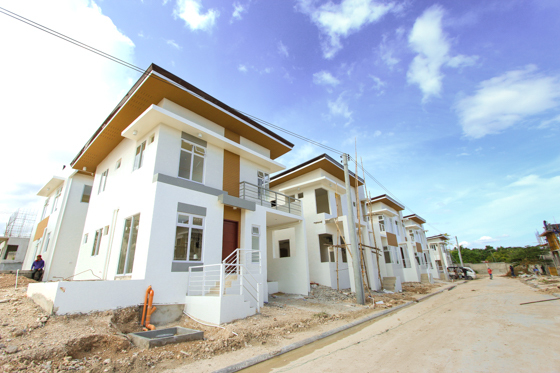 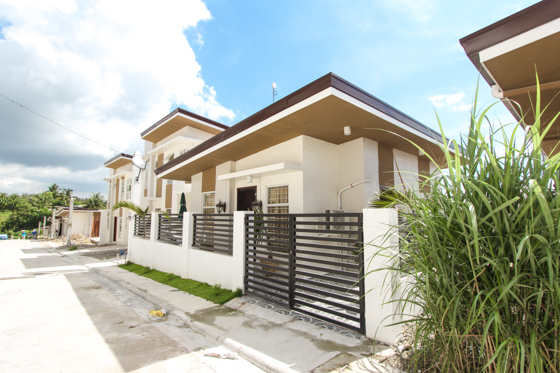 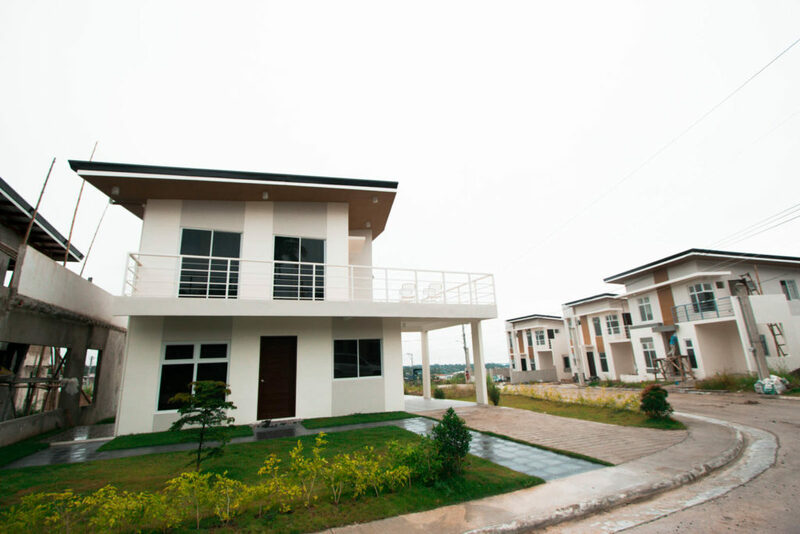 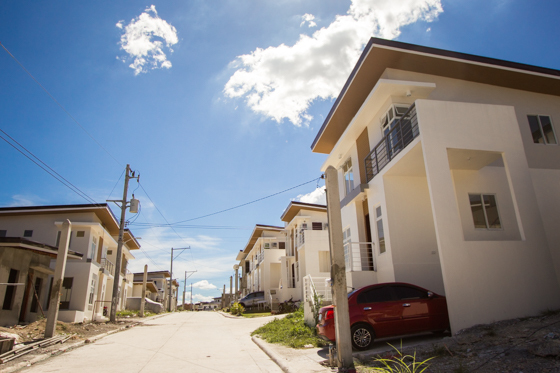 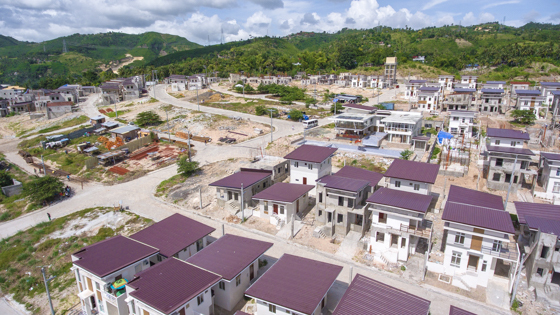 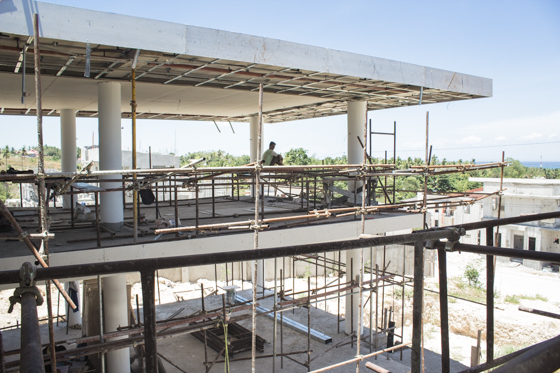 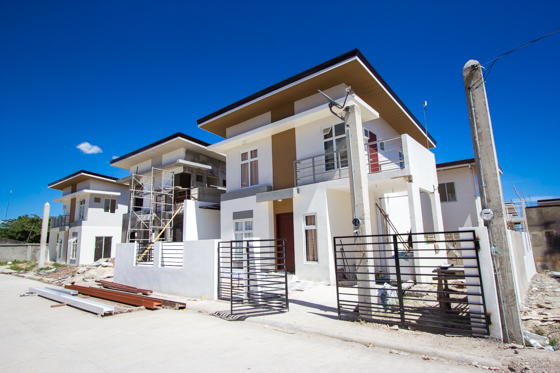 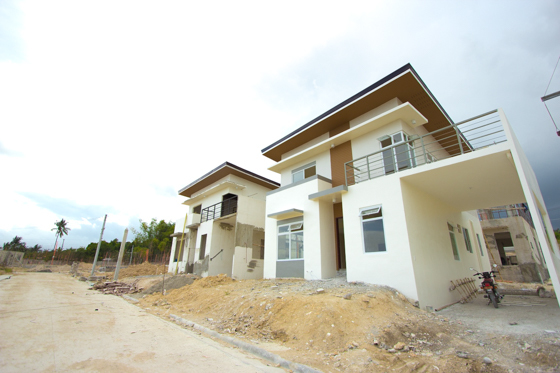 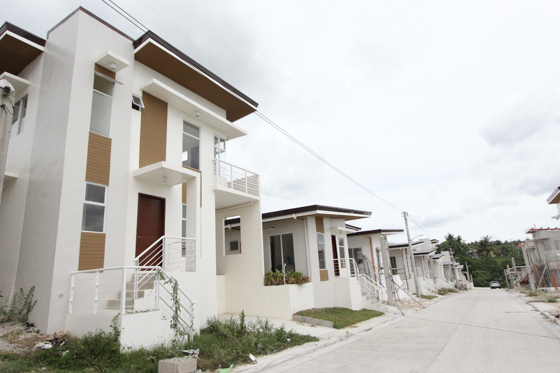 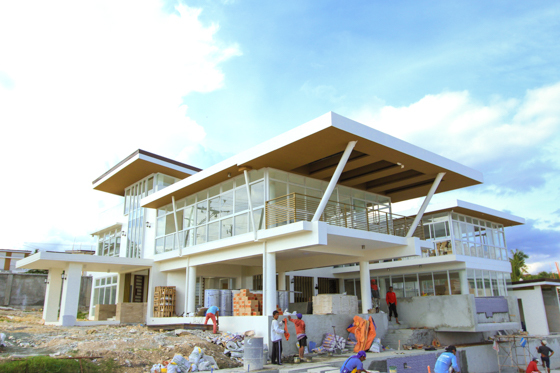 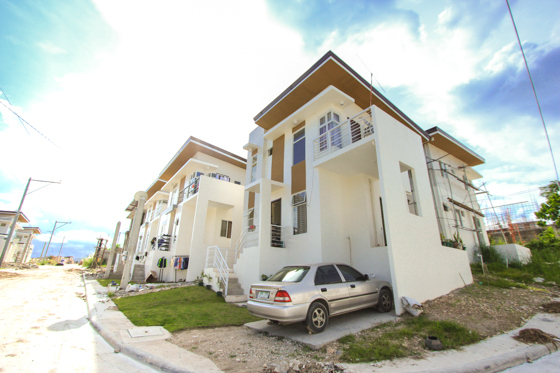 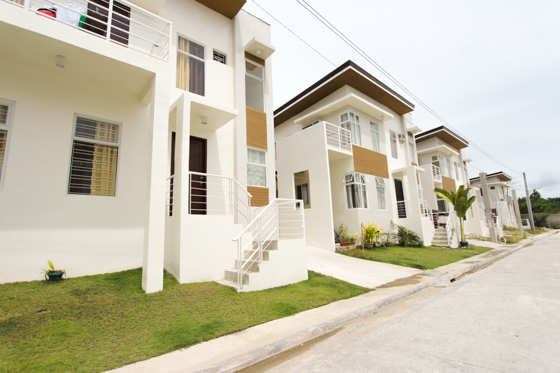 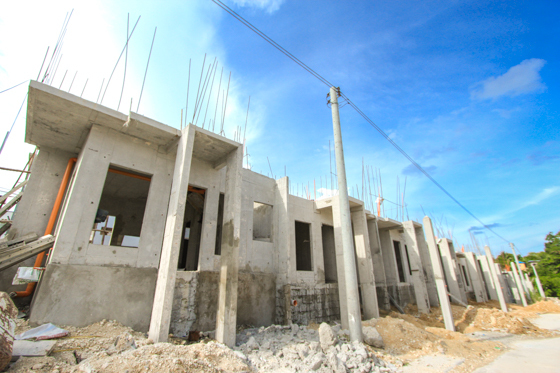 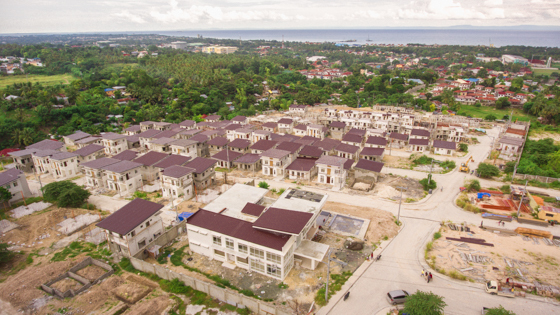 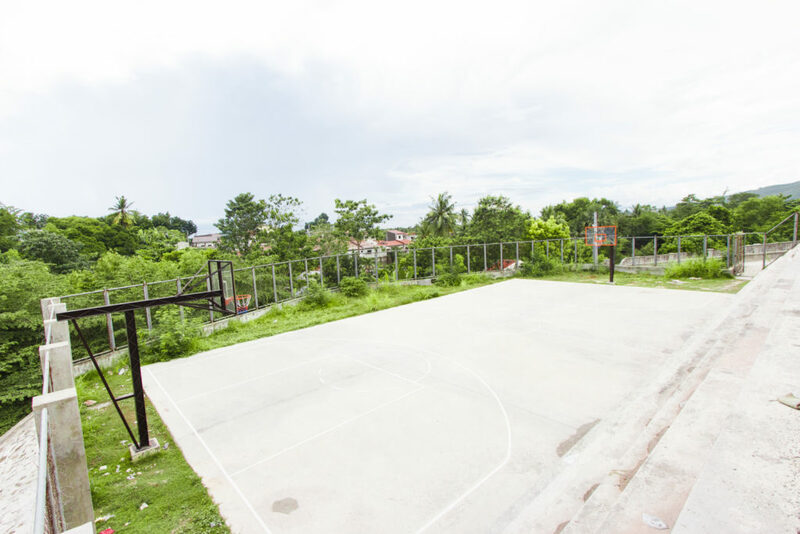 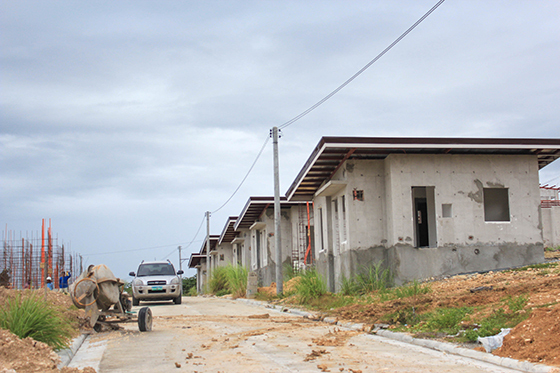 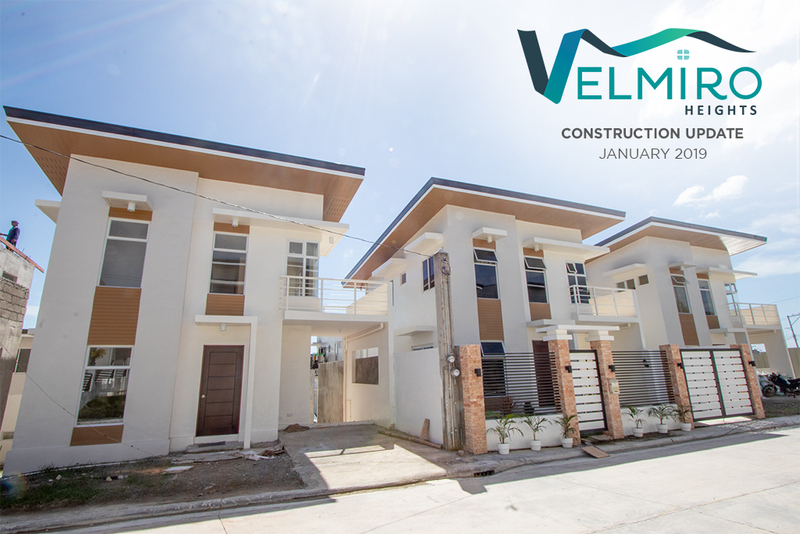 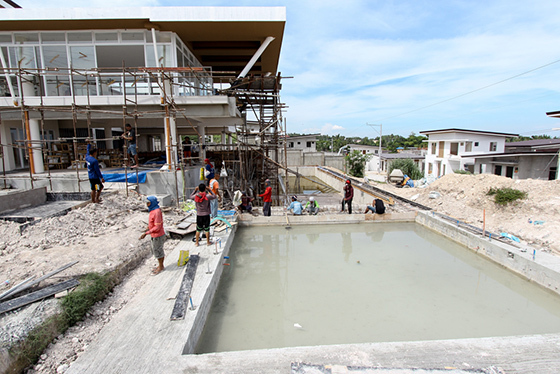 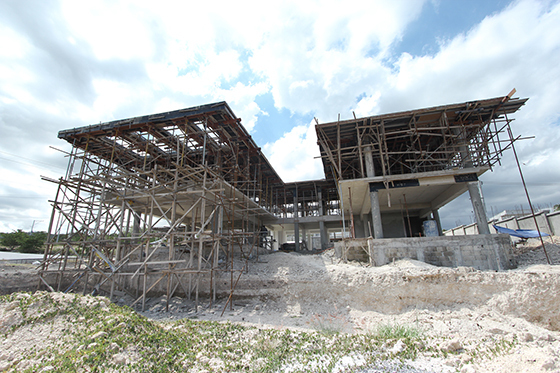 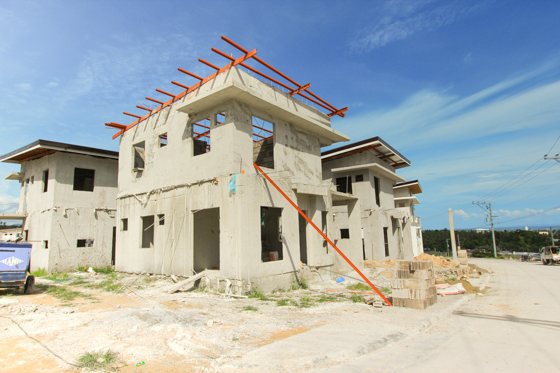 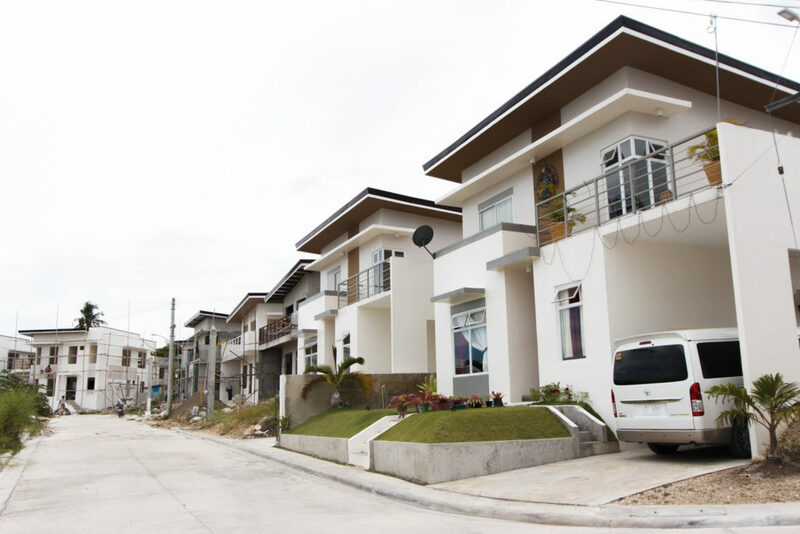 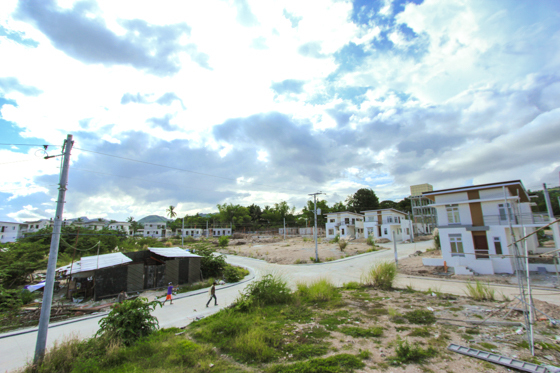 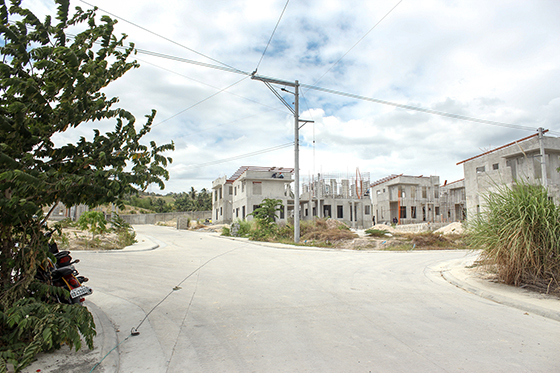 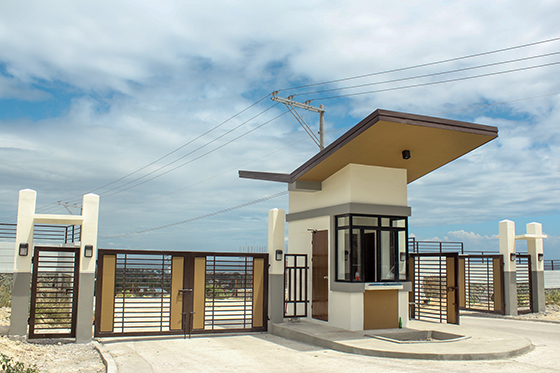 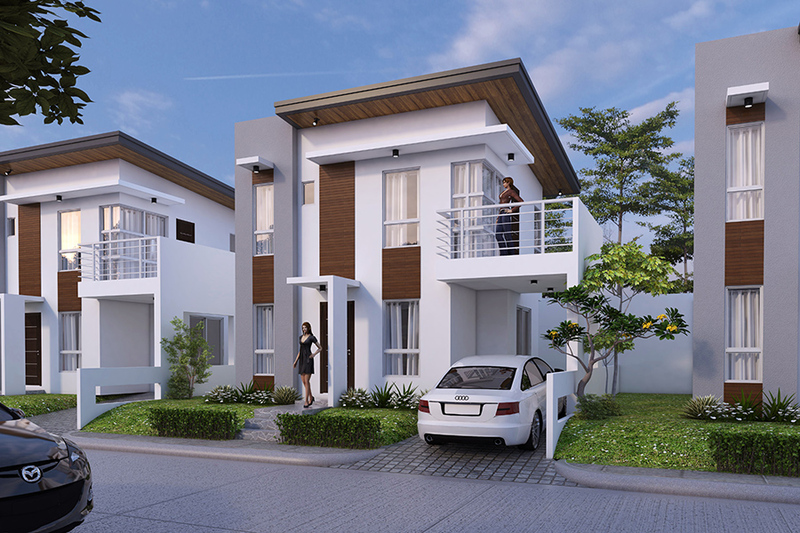 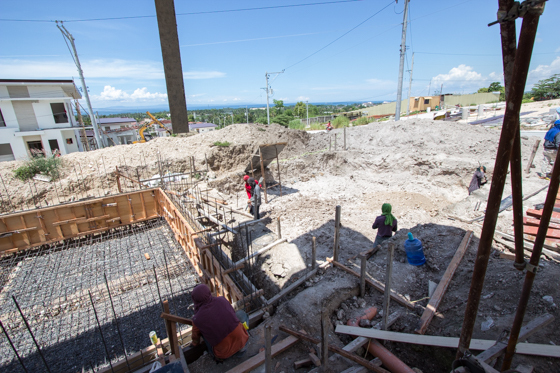 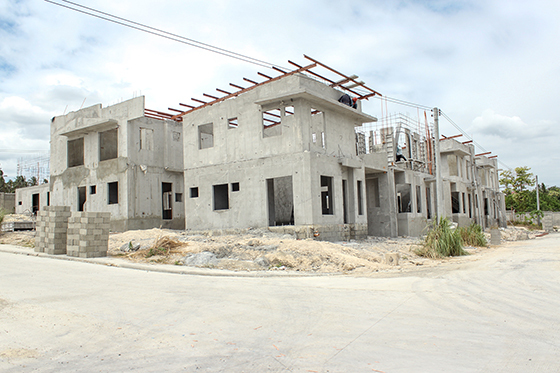 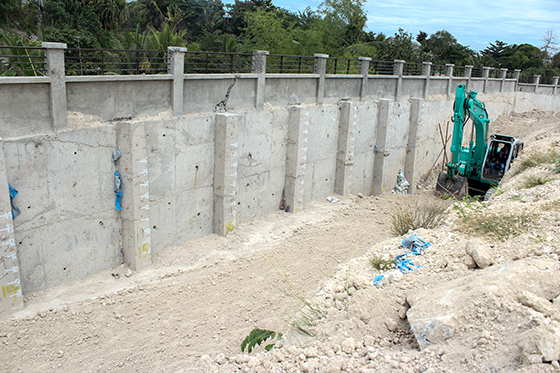 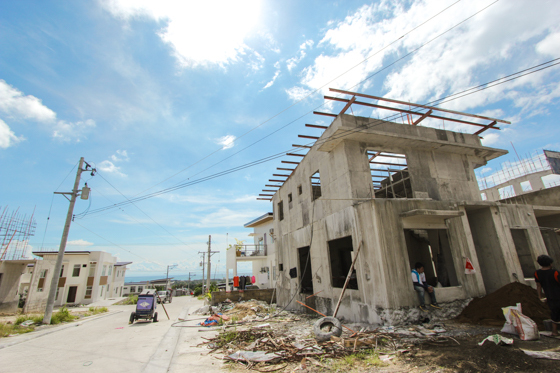 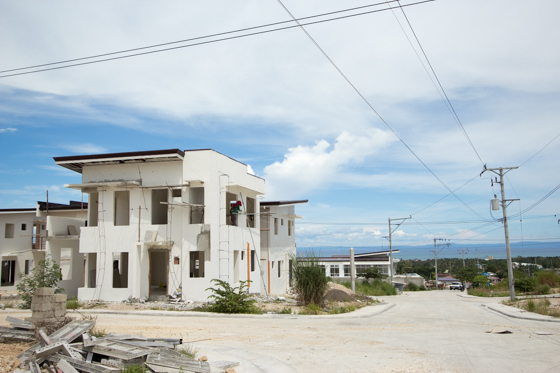 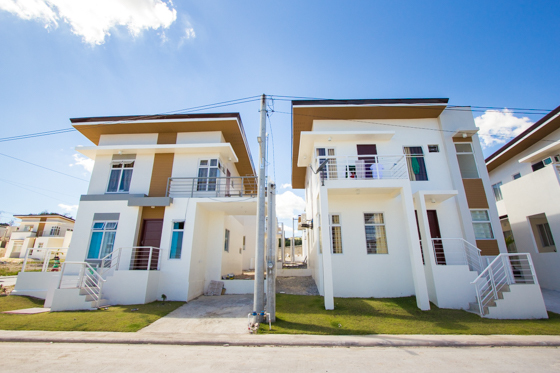 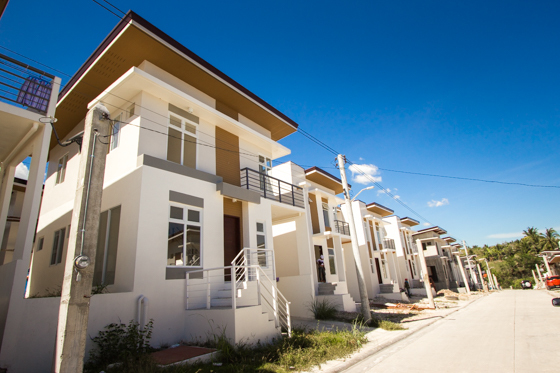 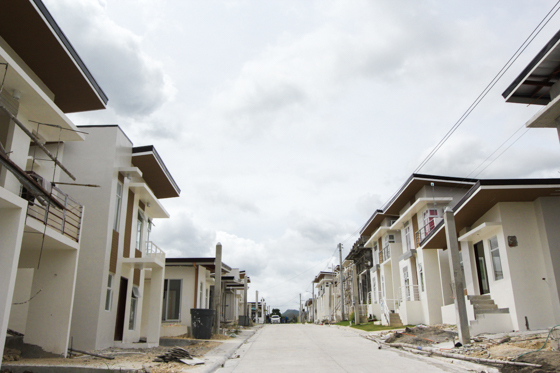 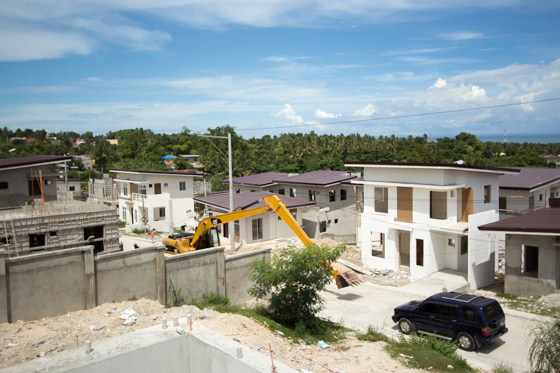 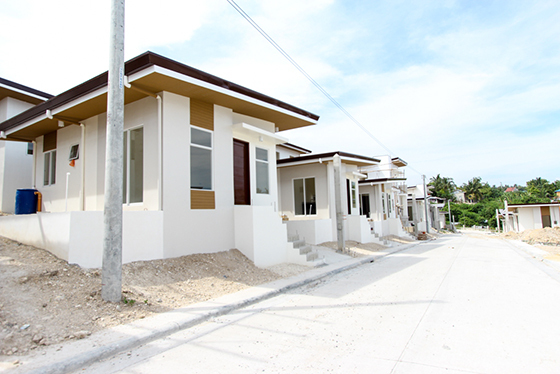 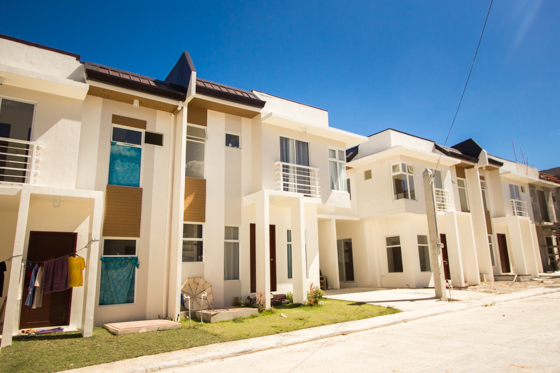 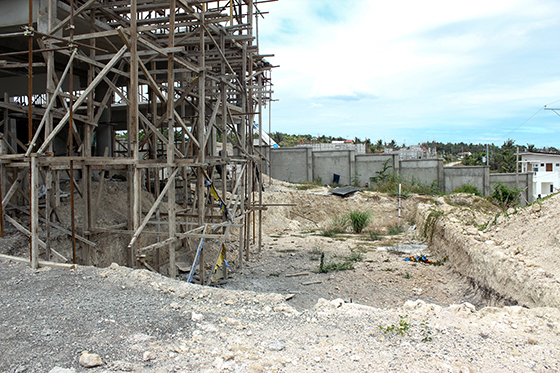 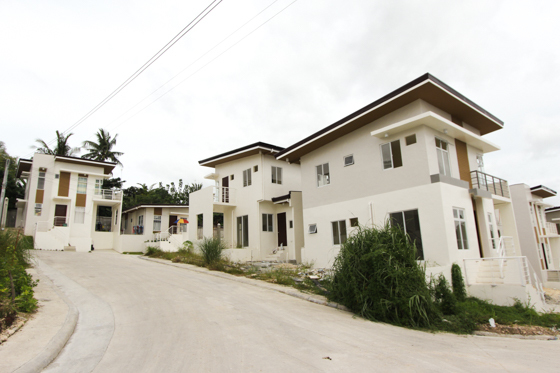 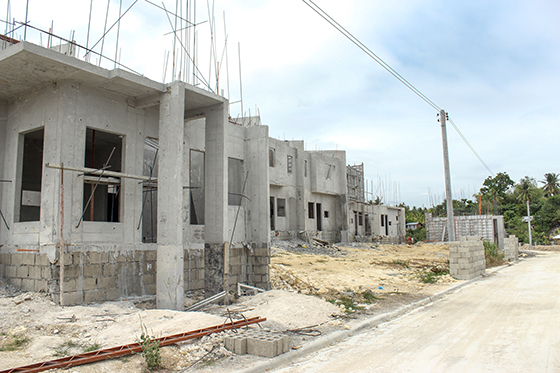 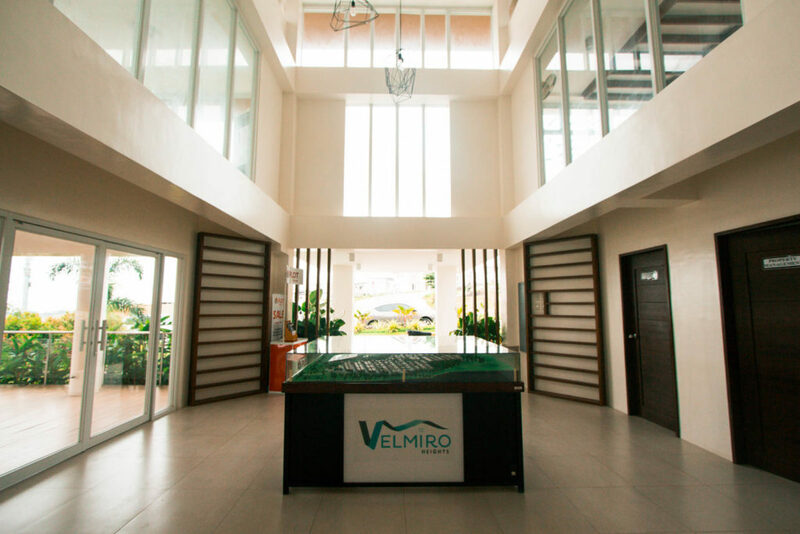 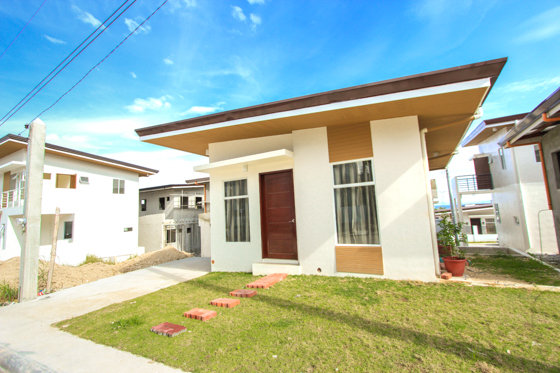 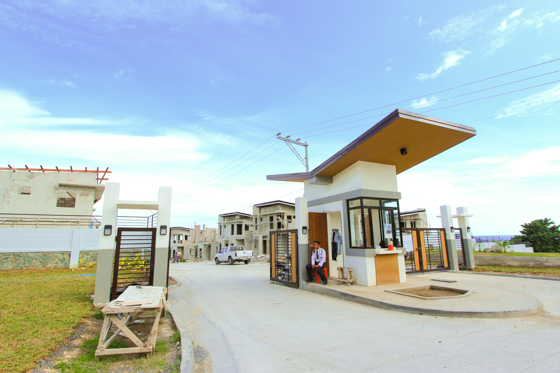 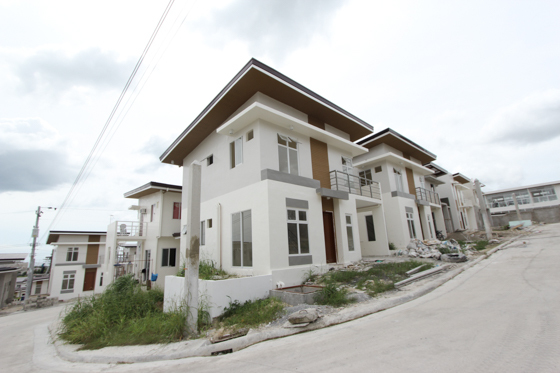 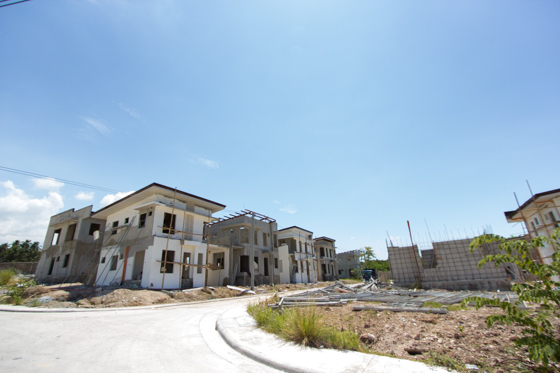 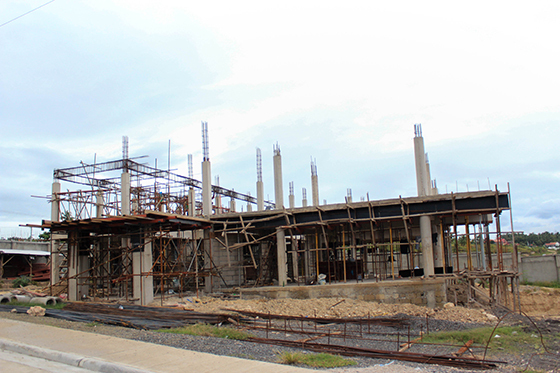 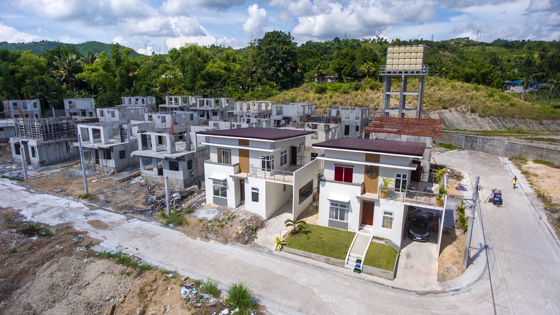 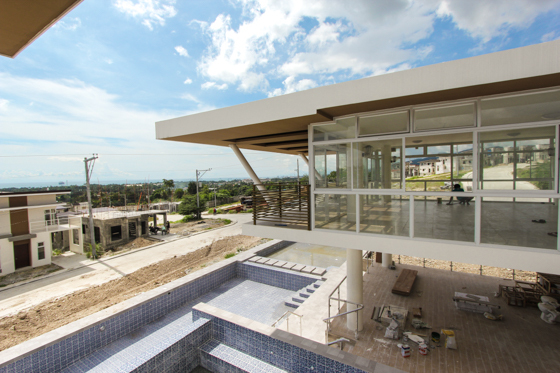 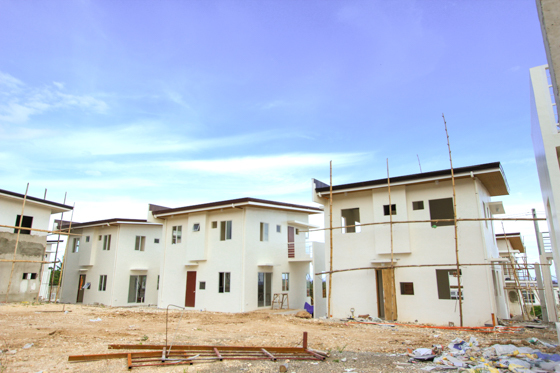 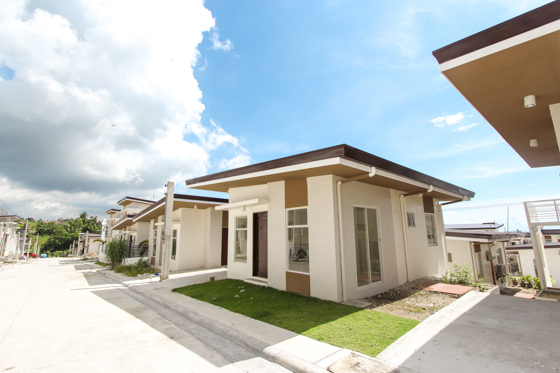 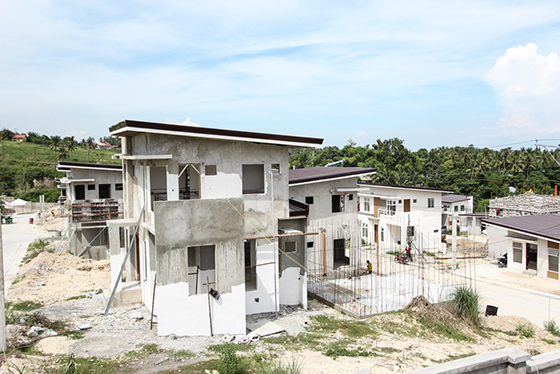 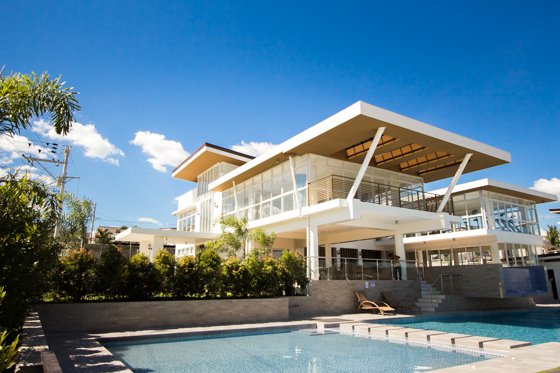 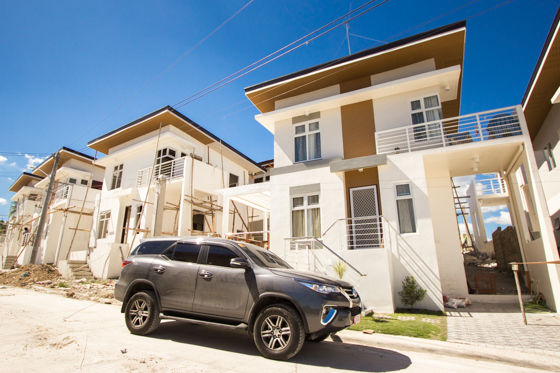 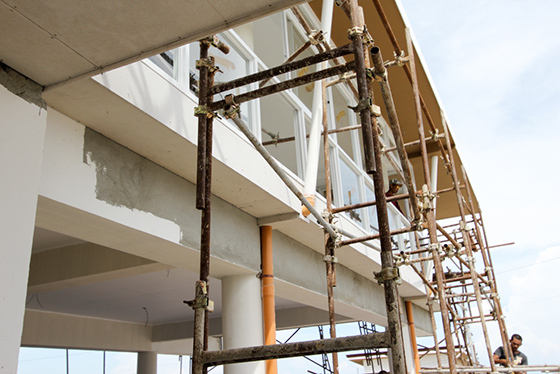 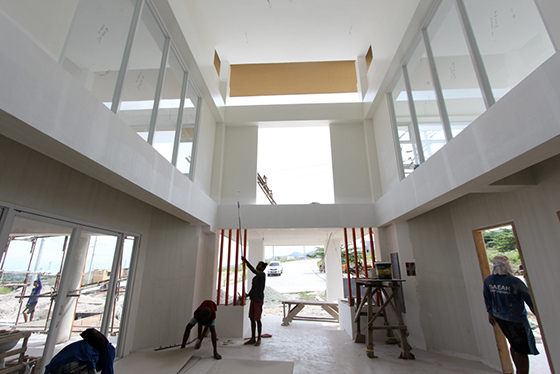 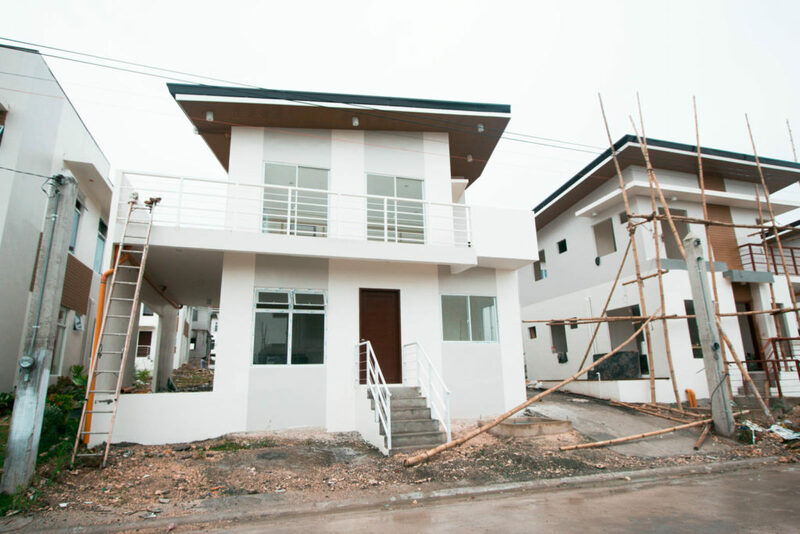 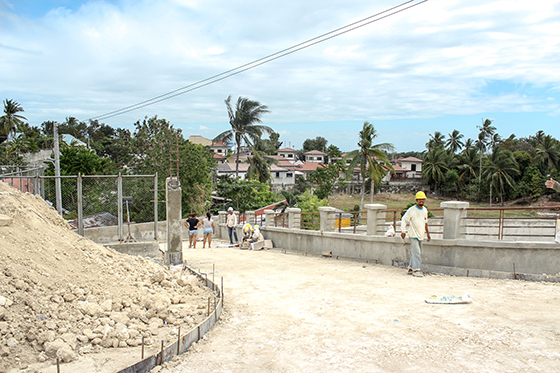 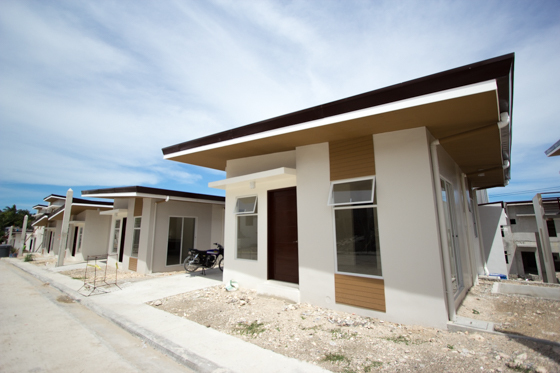 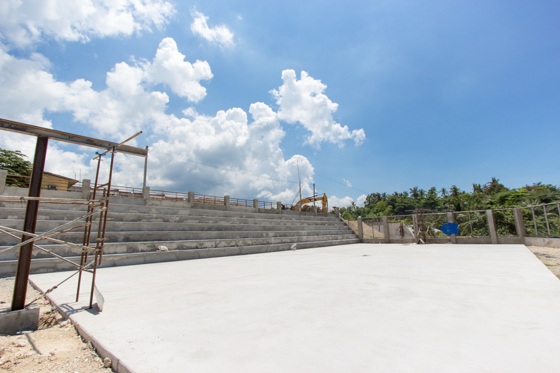 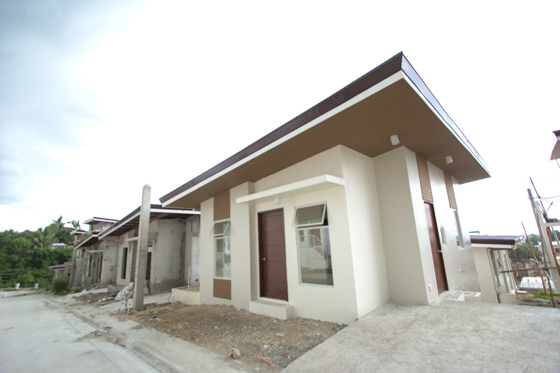 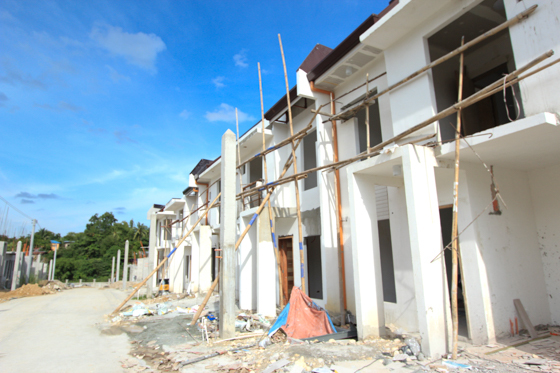 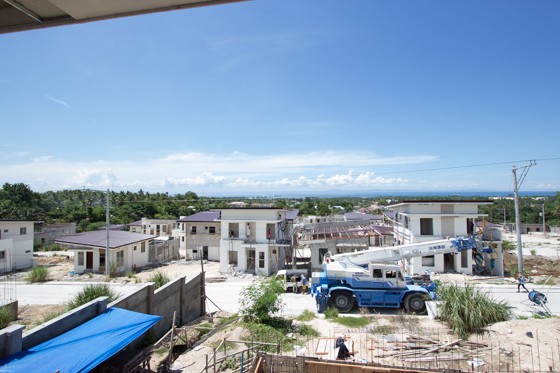 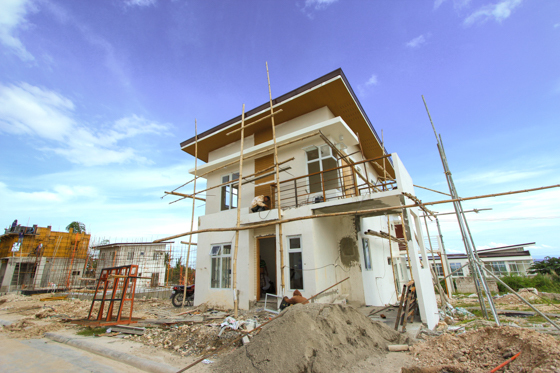 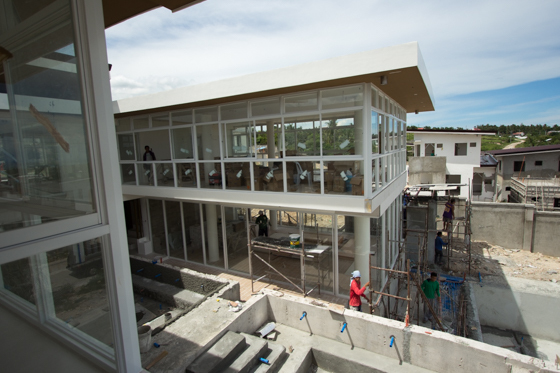 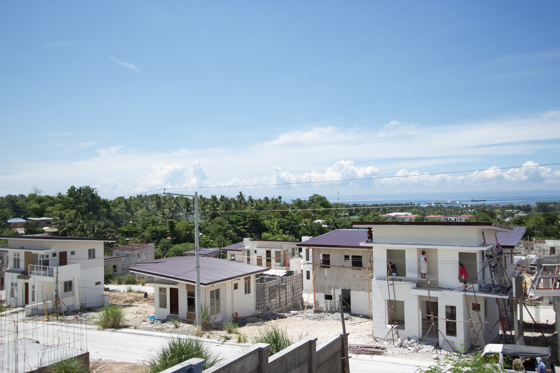 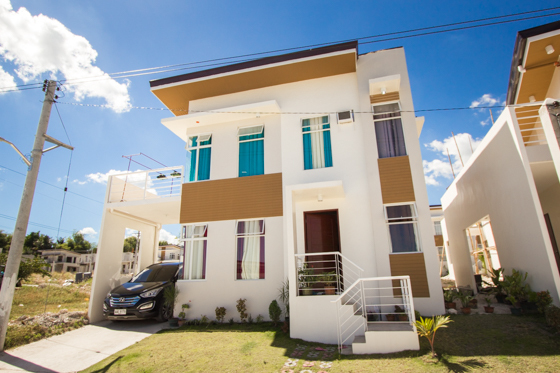 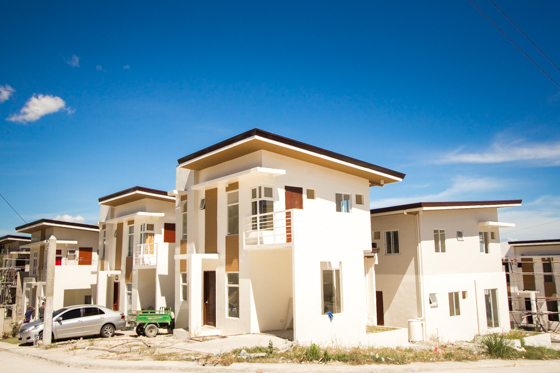 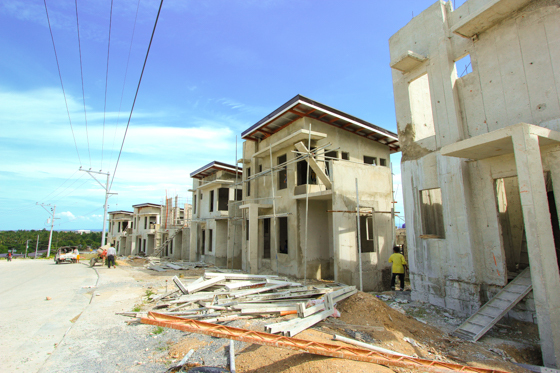 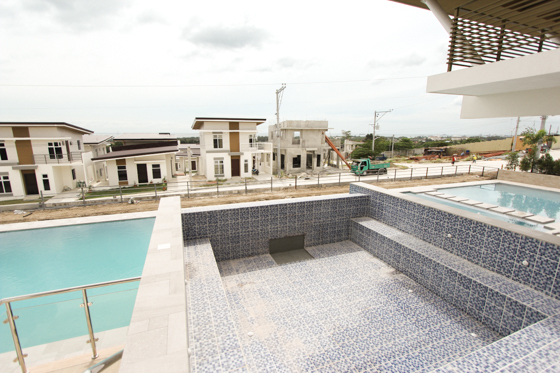 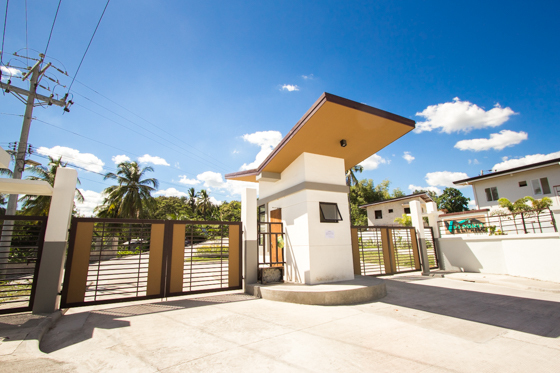 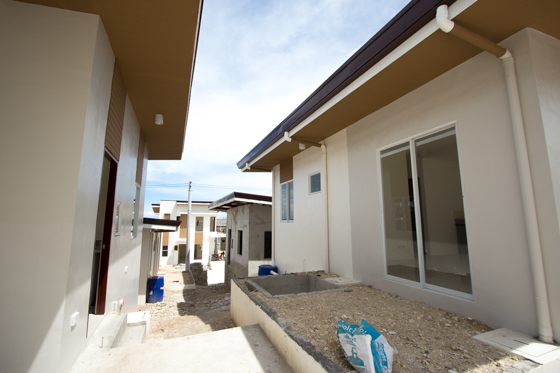 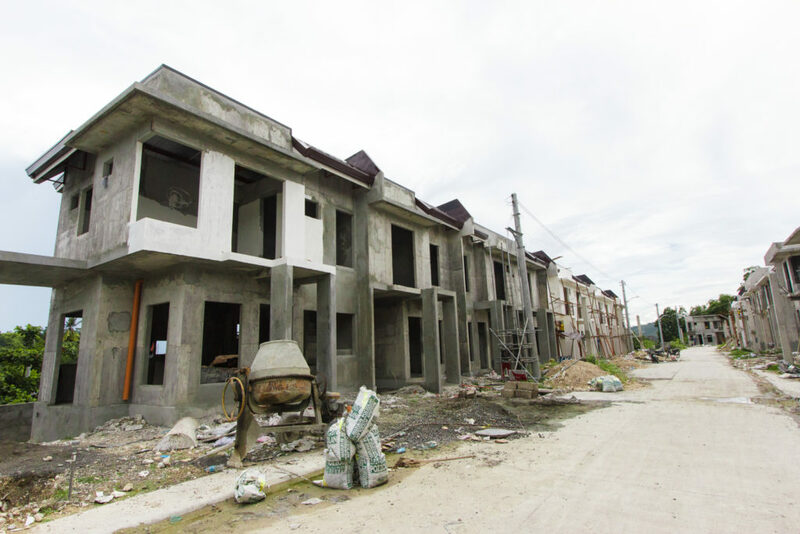 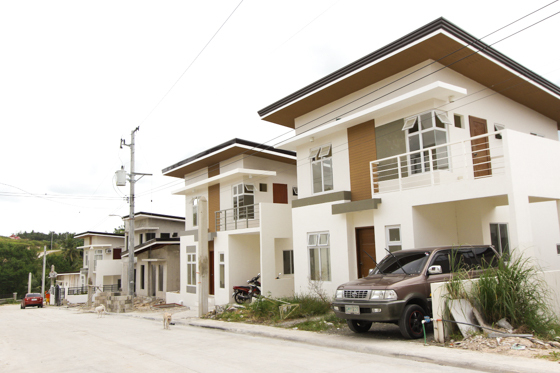 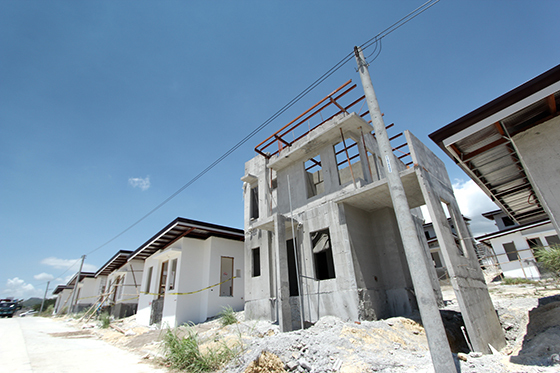 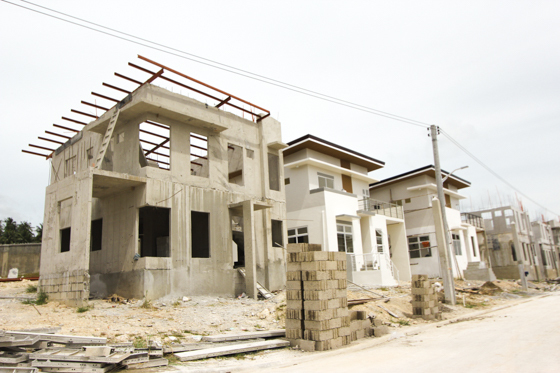 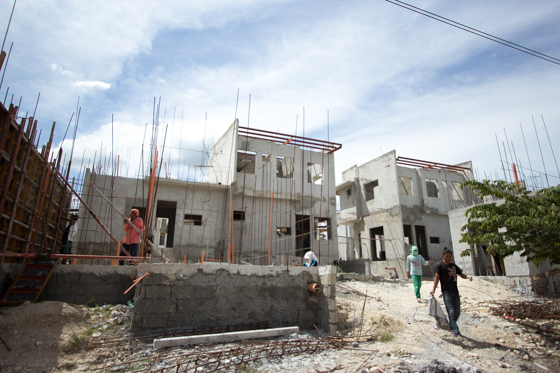 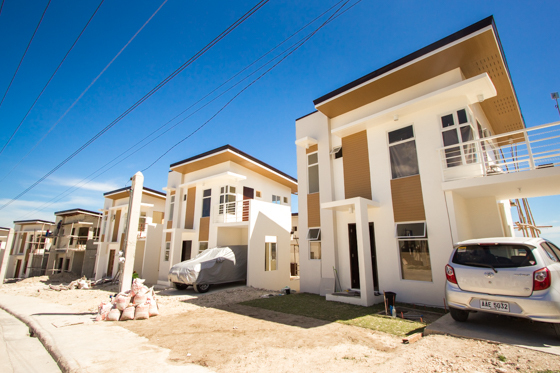 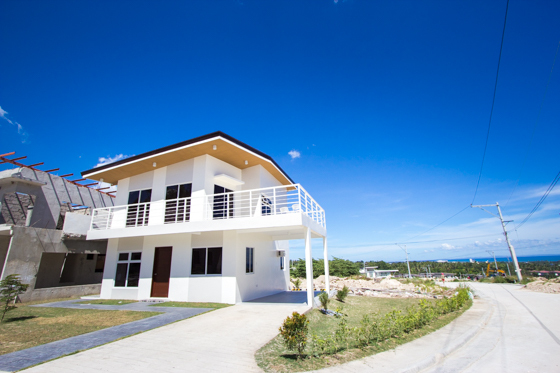 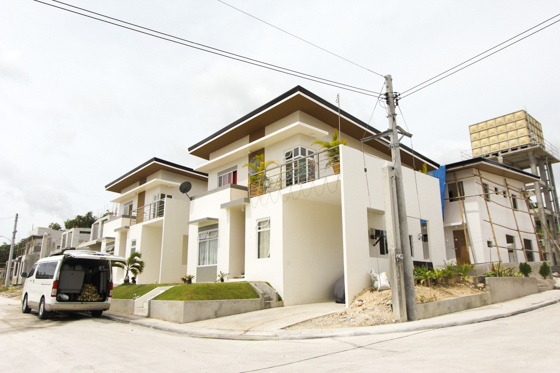 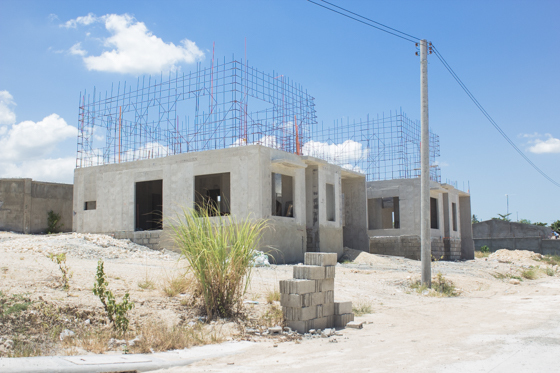 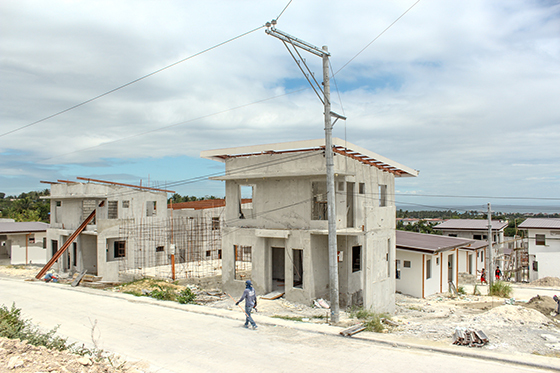 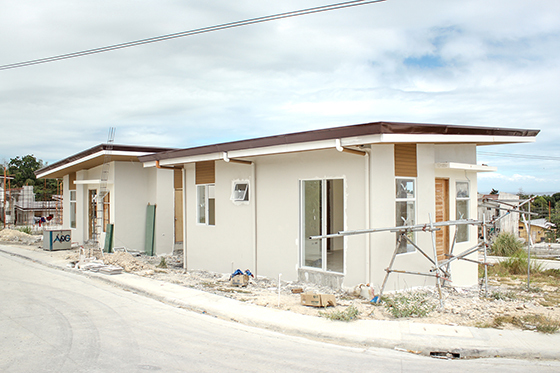 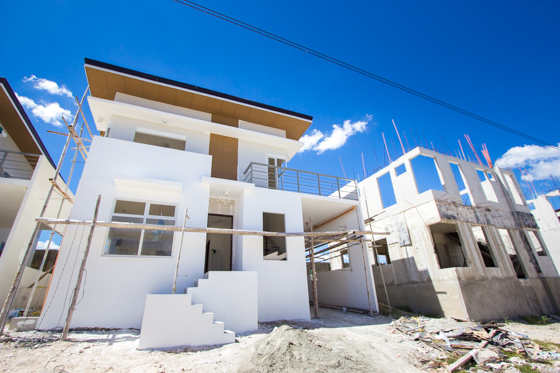 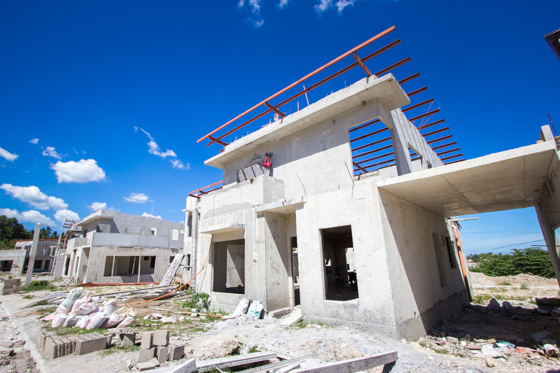 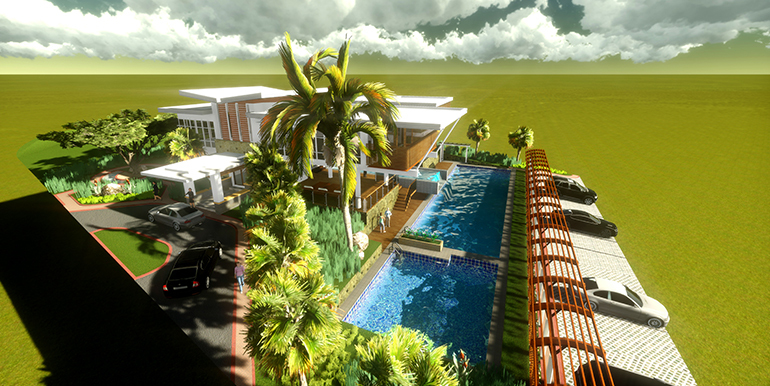 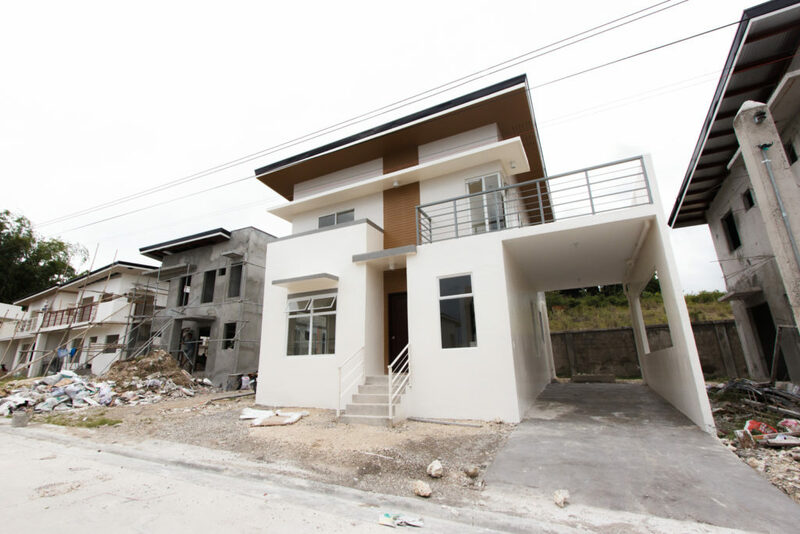 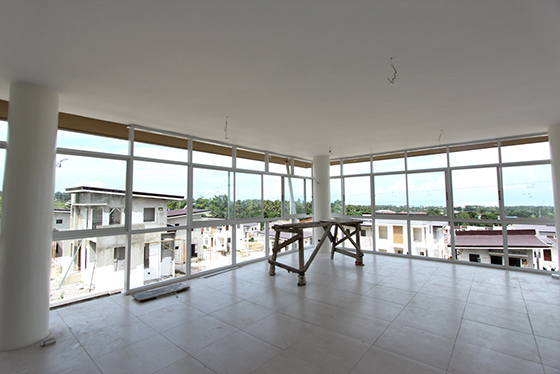 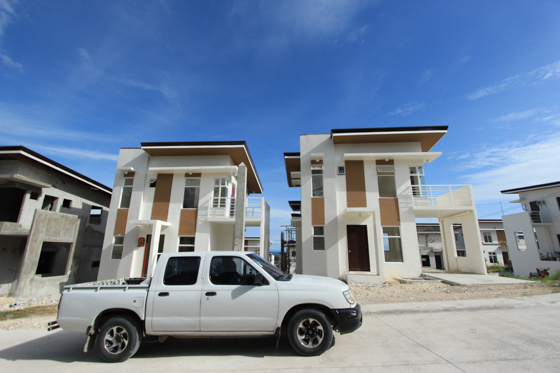 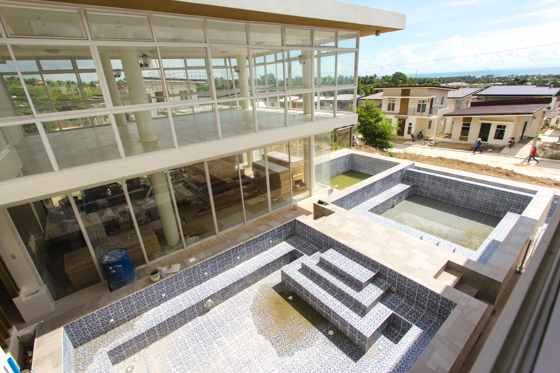 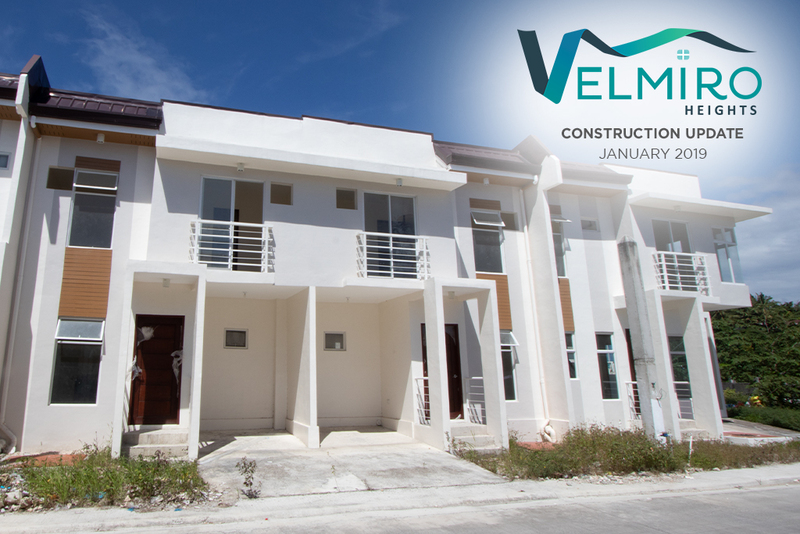 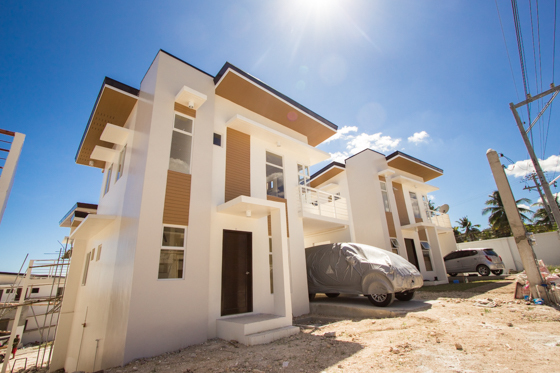 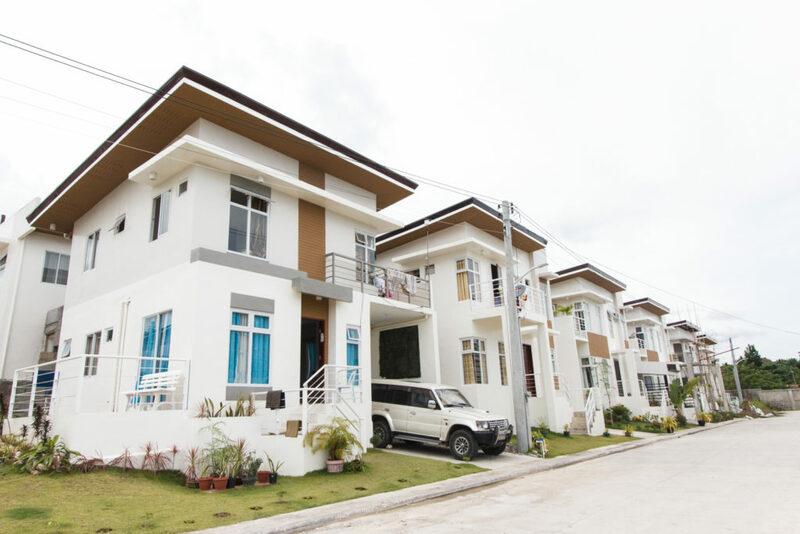 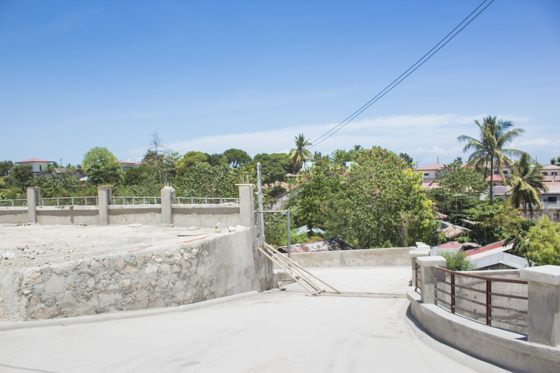 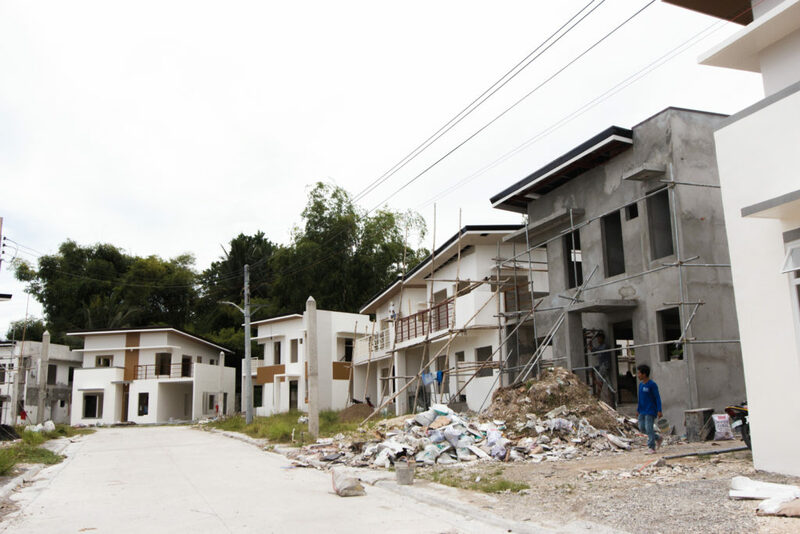 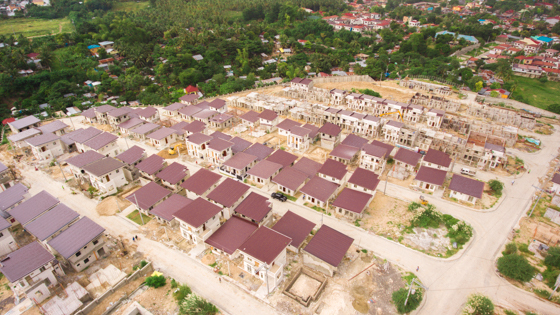 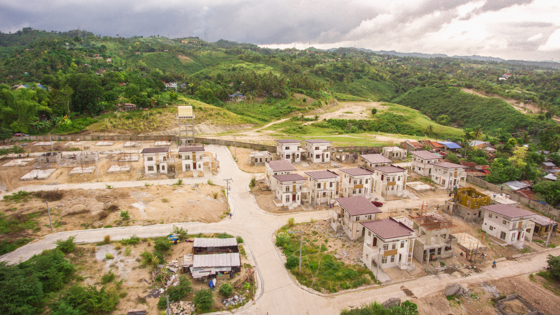 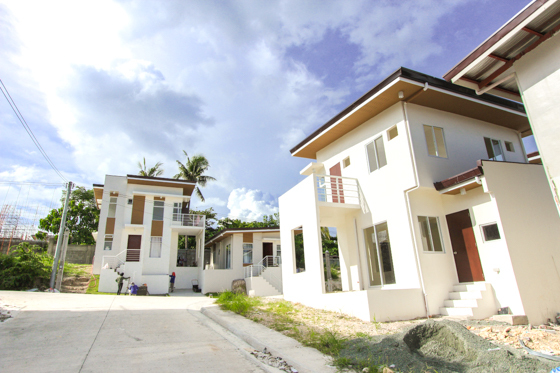 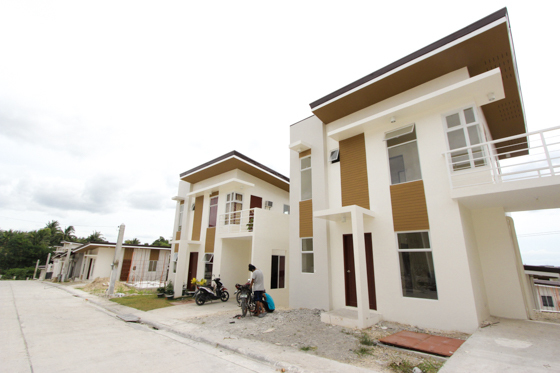 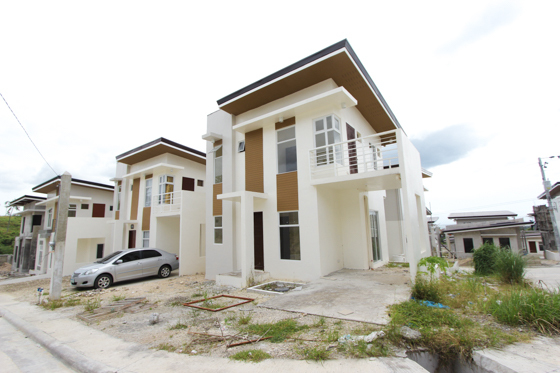 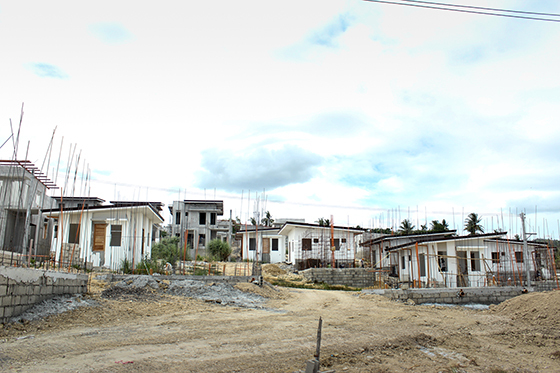 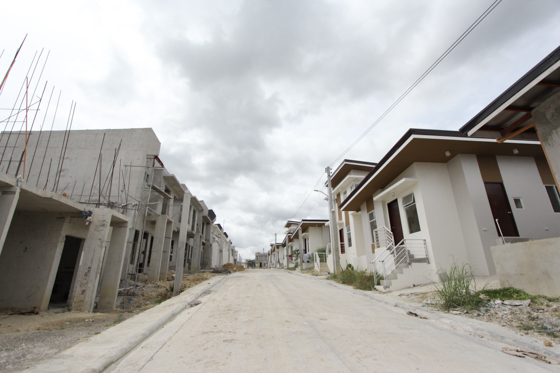 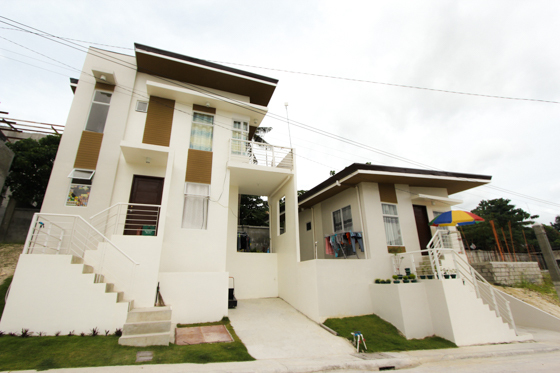 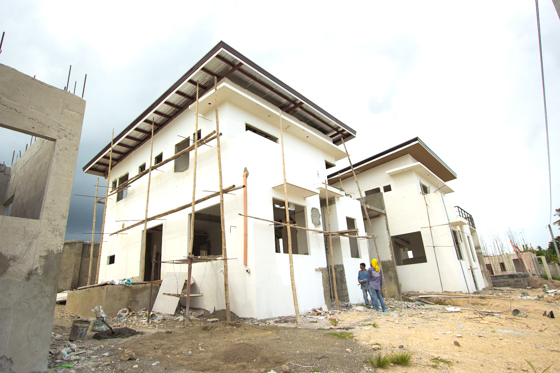 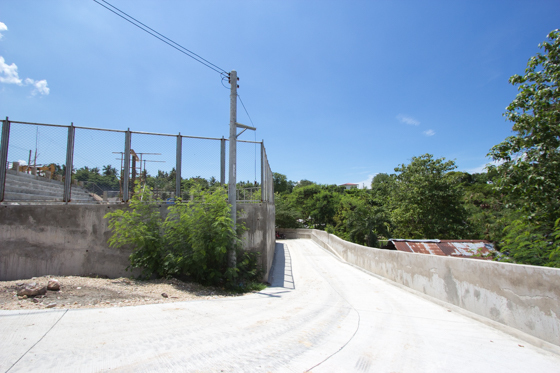 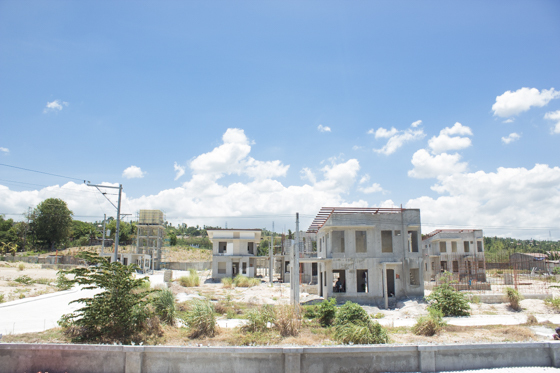 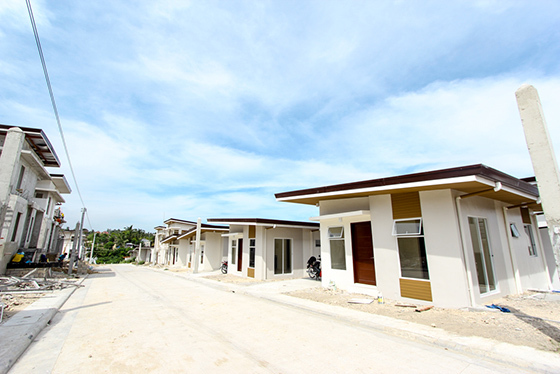 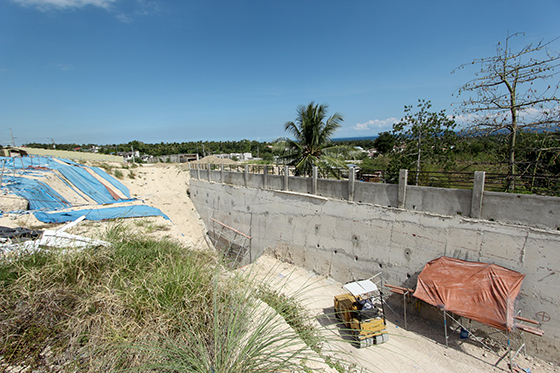 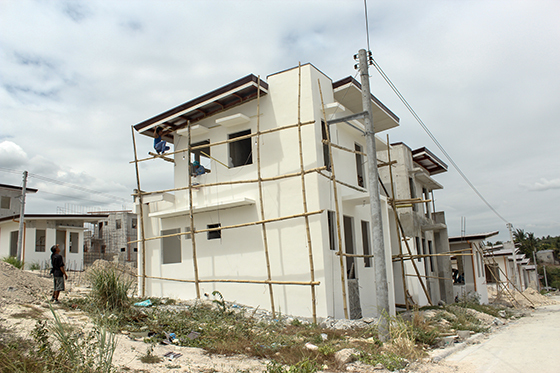 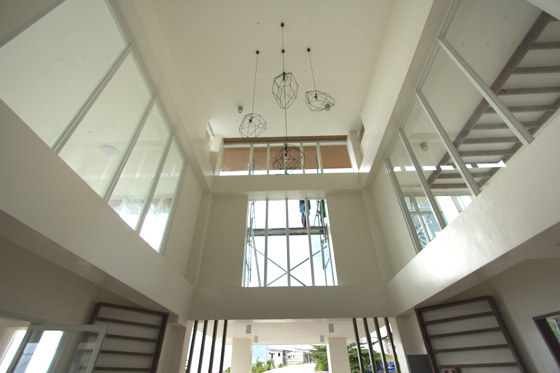 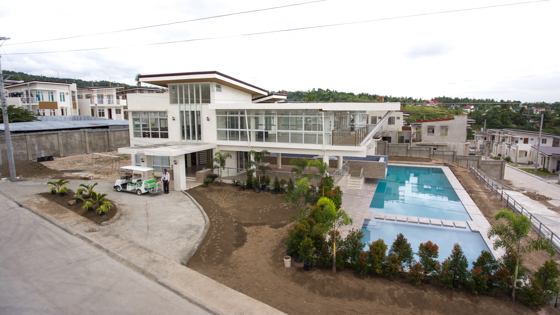 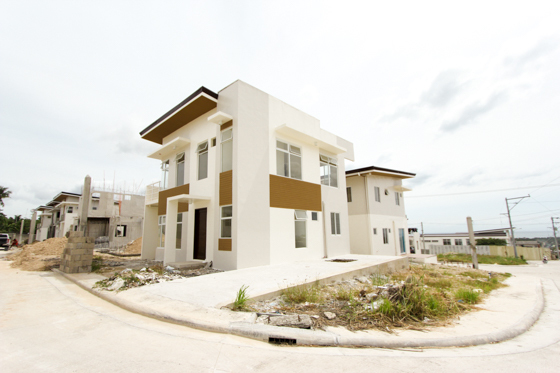 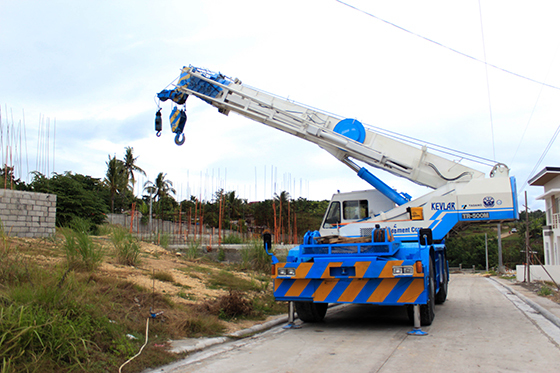 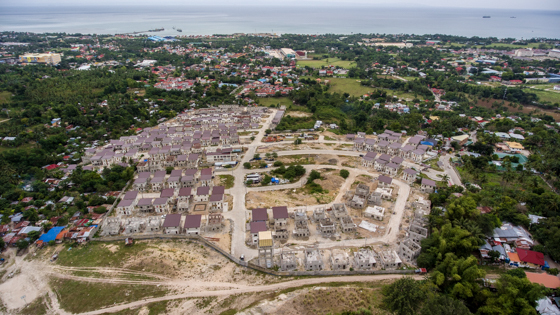 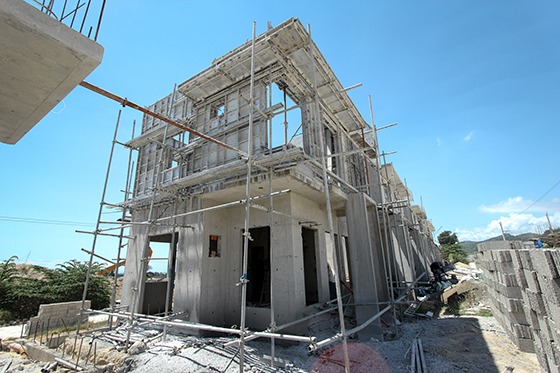 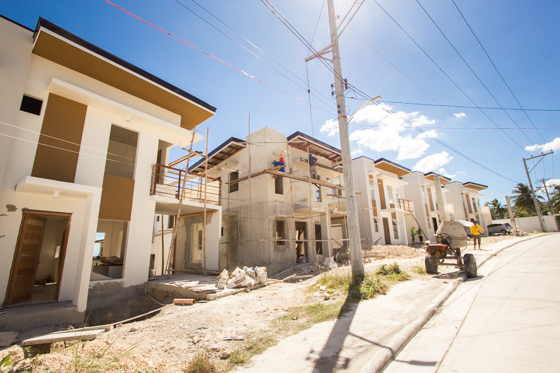 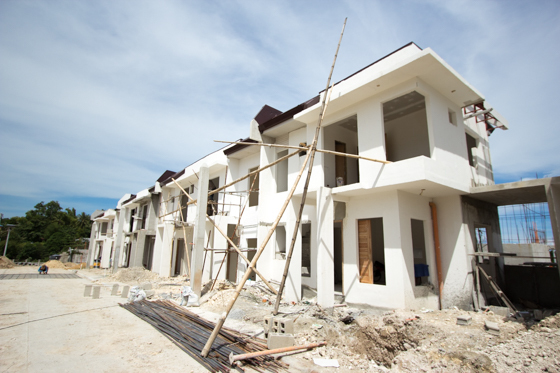 Velmiro Heights is the newest modern mid-range housing development in the south situated on a hill with friendly rolling terrain and wide breathtaking view of the Cebu coast. 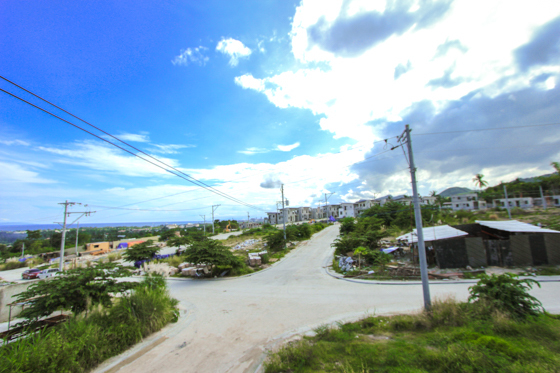 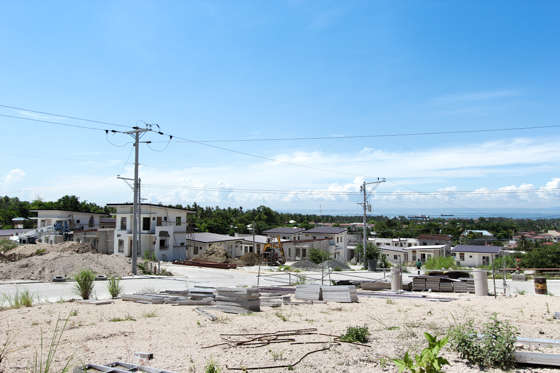 It is only 20 minutes away from SRP, home of SM Seaside City. 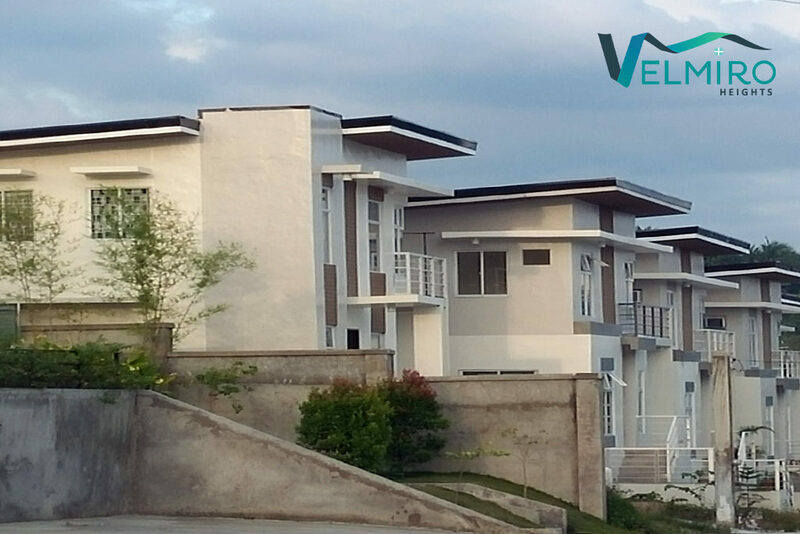 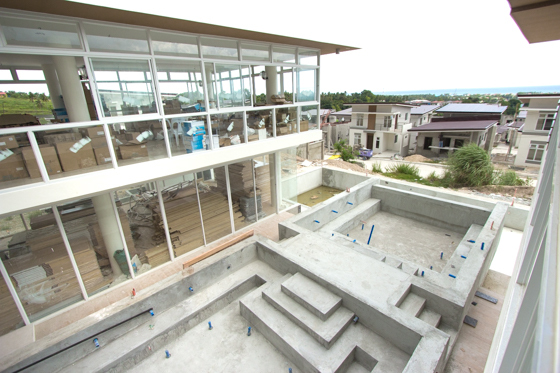 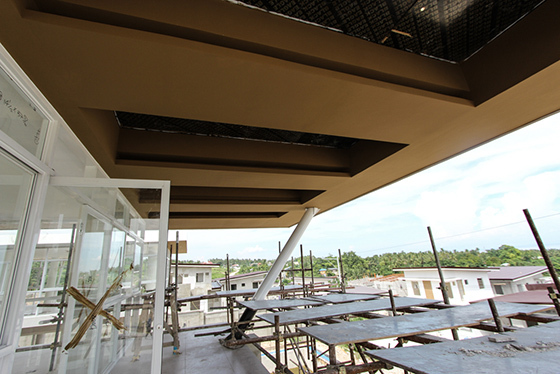 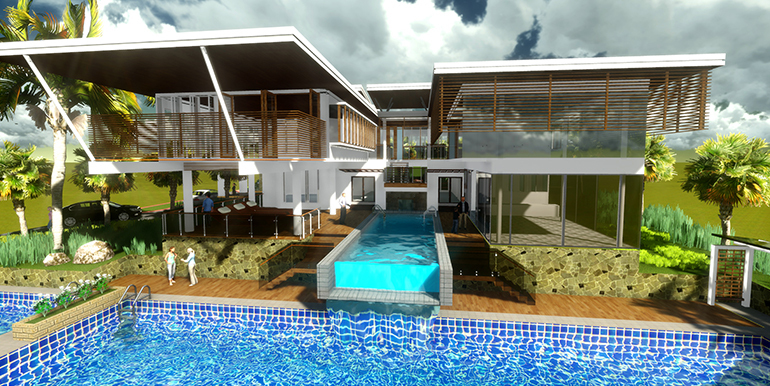 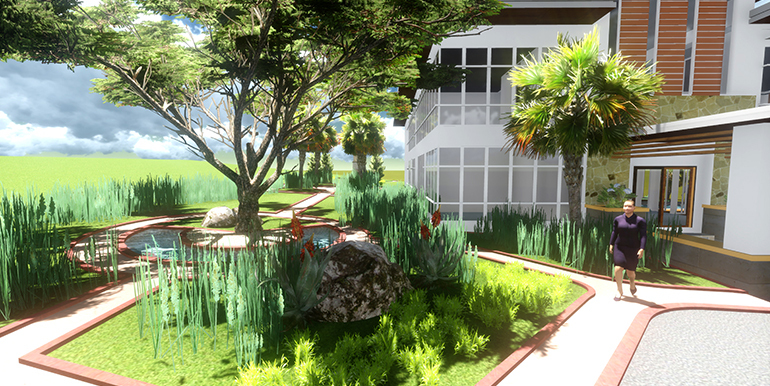 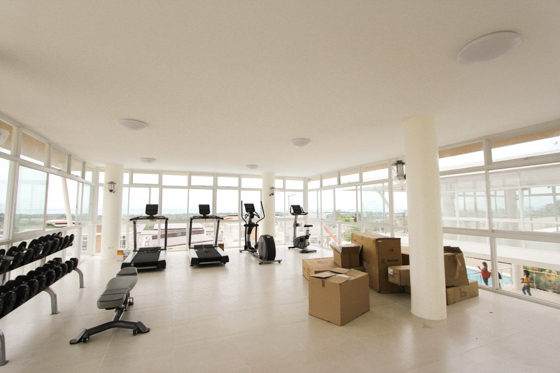 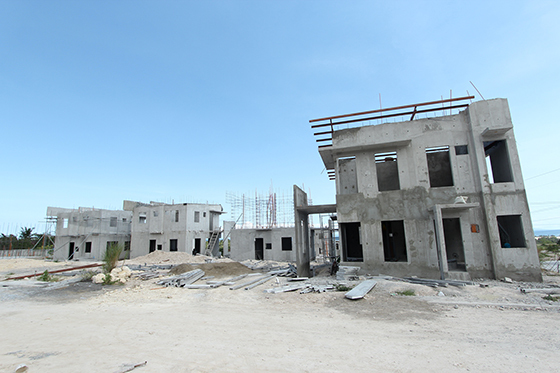 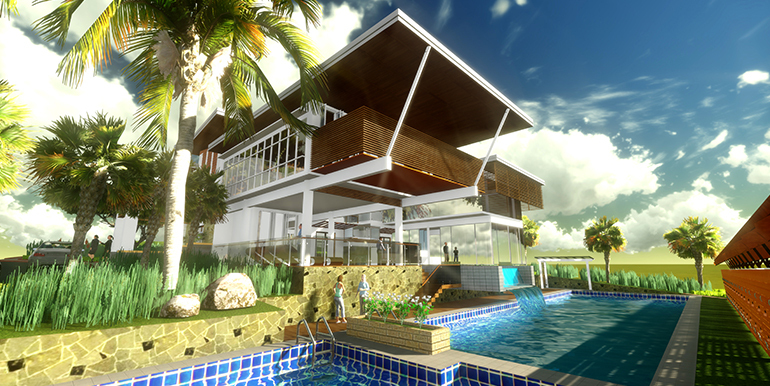 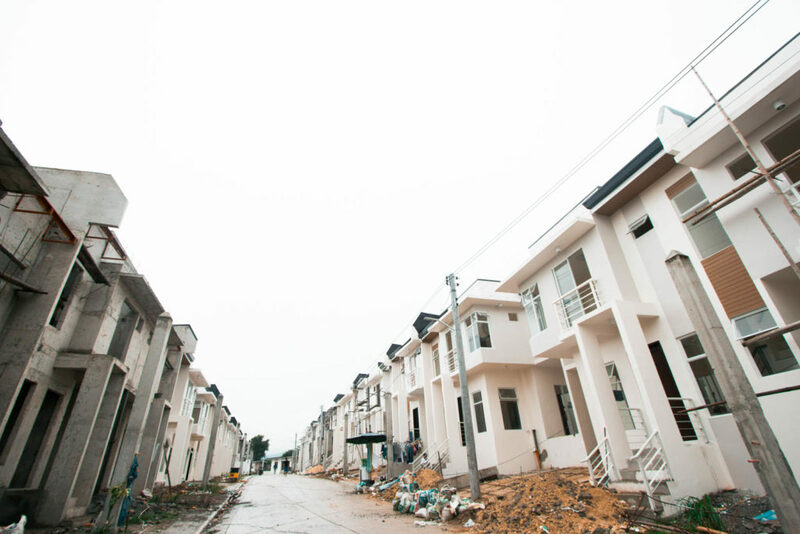 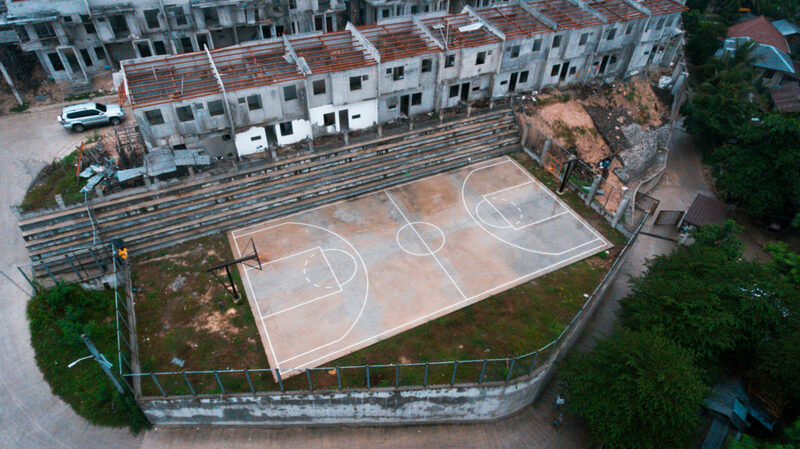 Houses and lots are designed in contemporary architecture to maximize the natural view and cool climate. 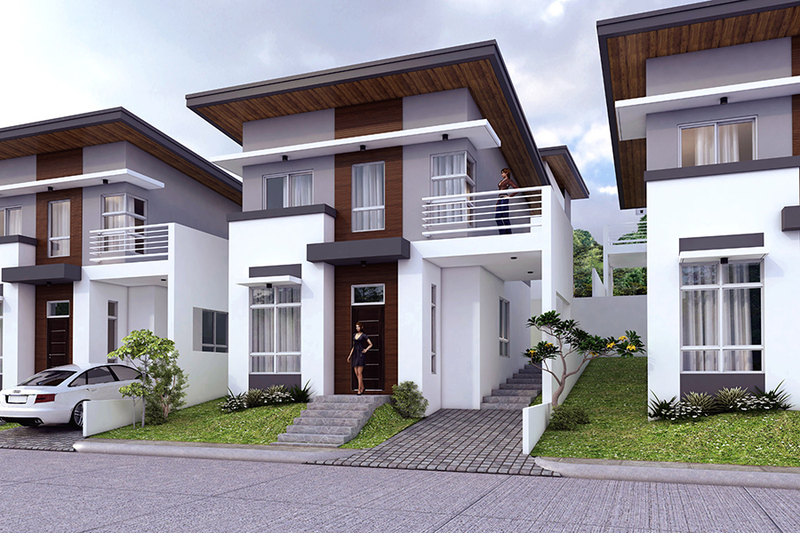 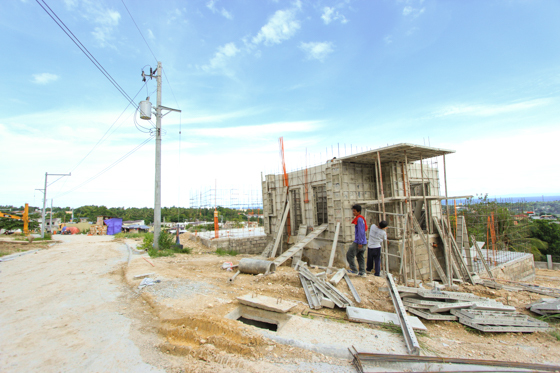 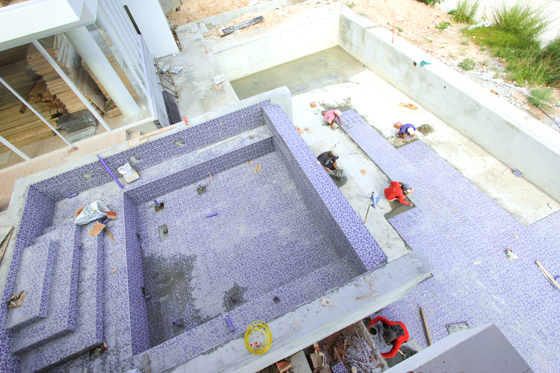 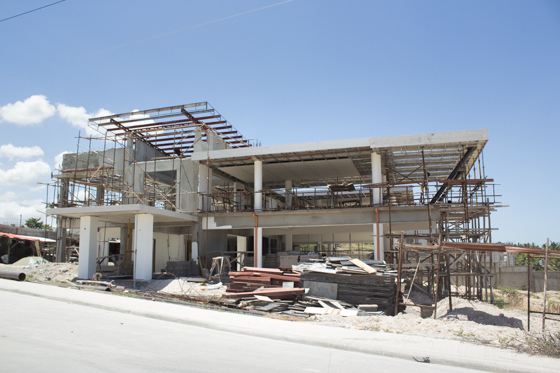 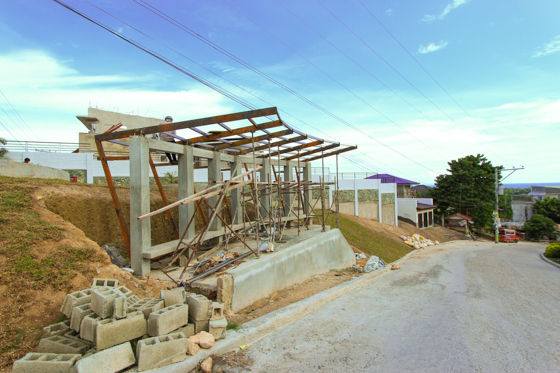 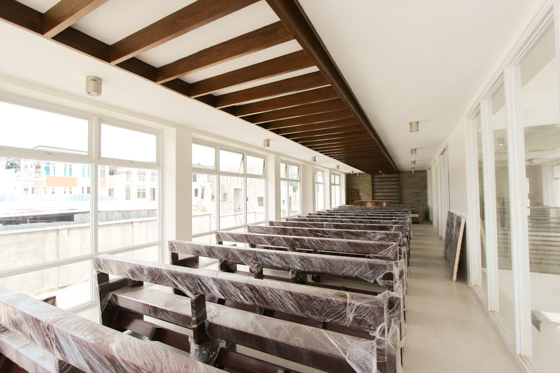 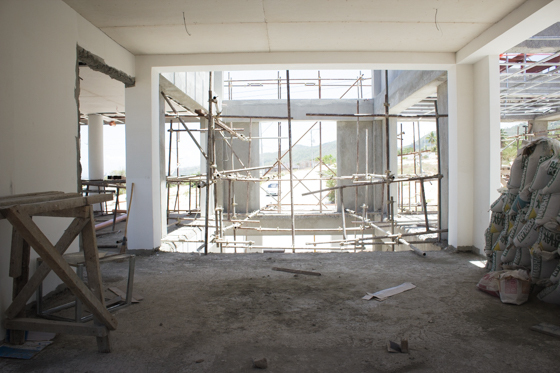 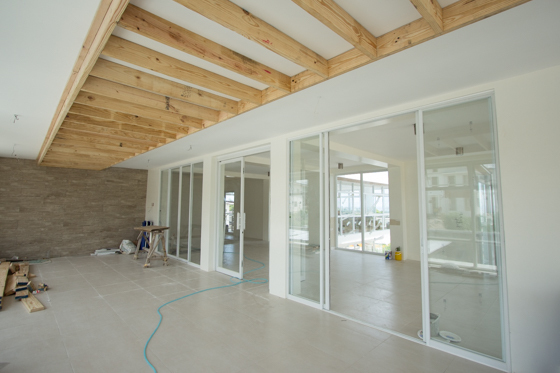 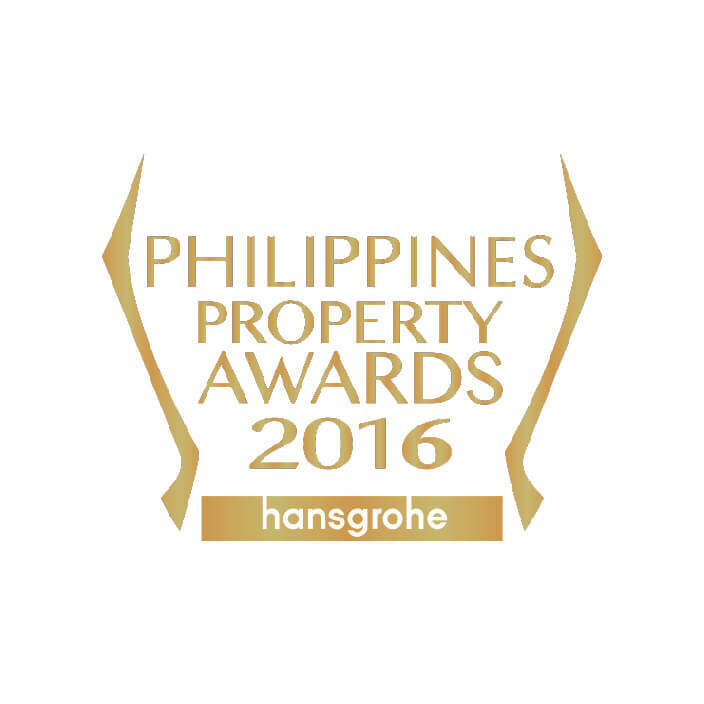 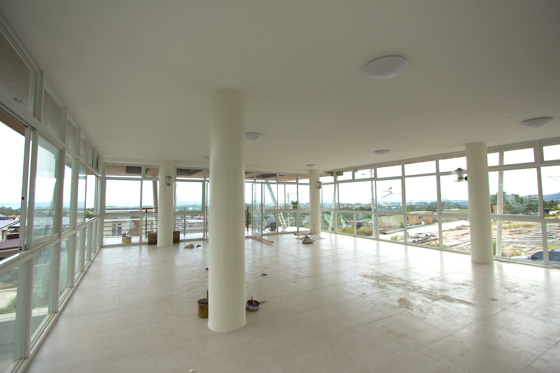 The design aspires to bring optimal aesthetic, social and financial value to future homeowners. 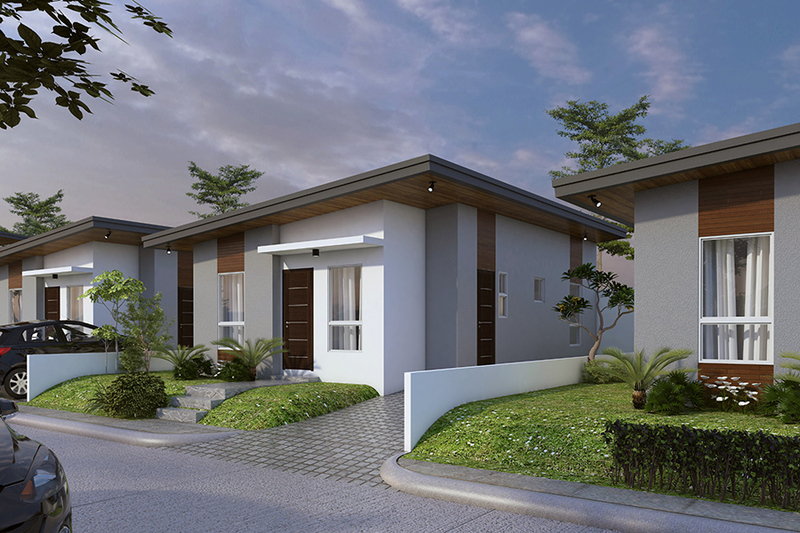 The homes features bold clean lines and simple volumes with accents of warmth.